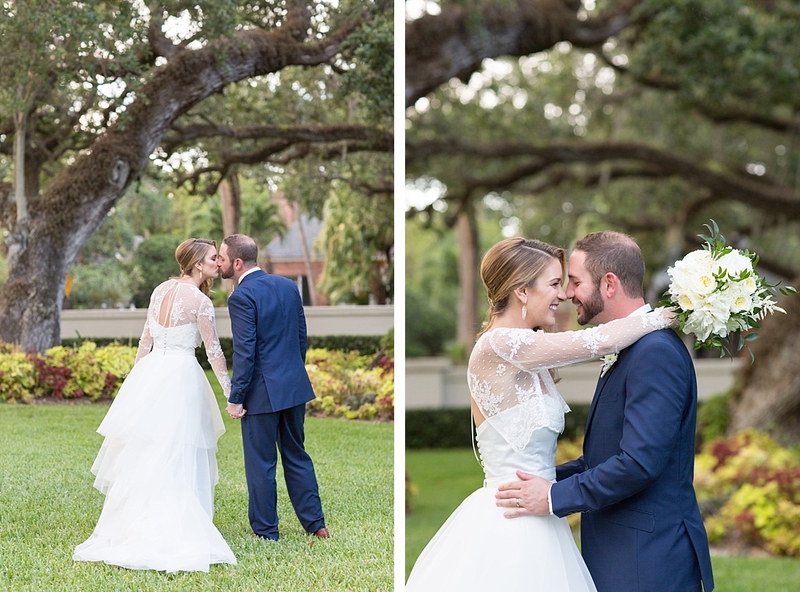 I still remember to this day meeting Aly and Ken and what a pleasure it was to chat with them about their wedding. 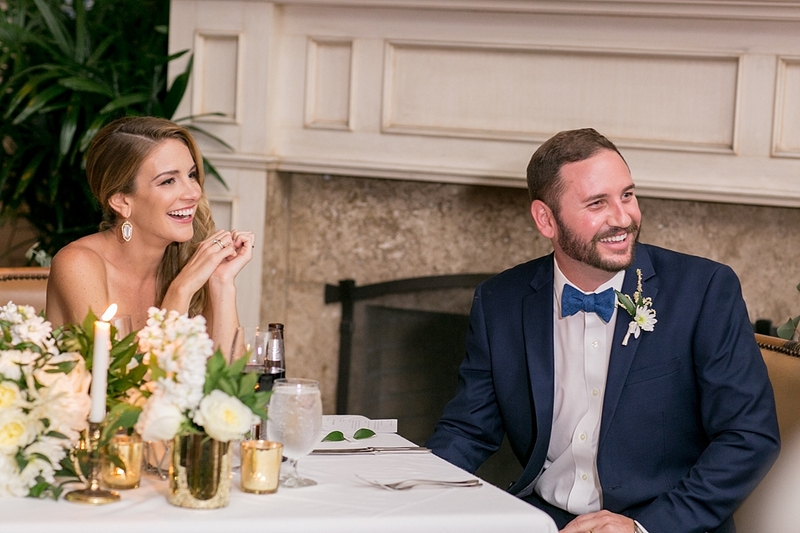 I knew right off the bat that they were so special and such sweethearts, and I was really hoping we could work together on their beautiful wedding day. 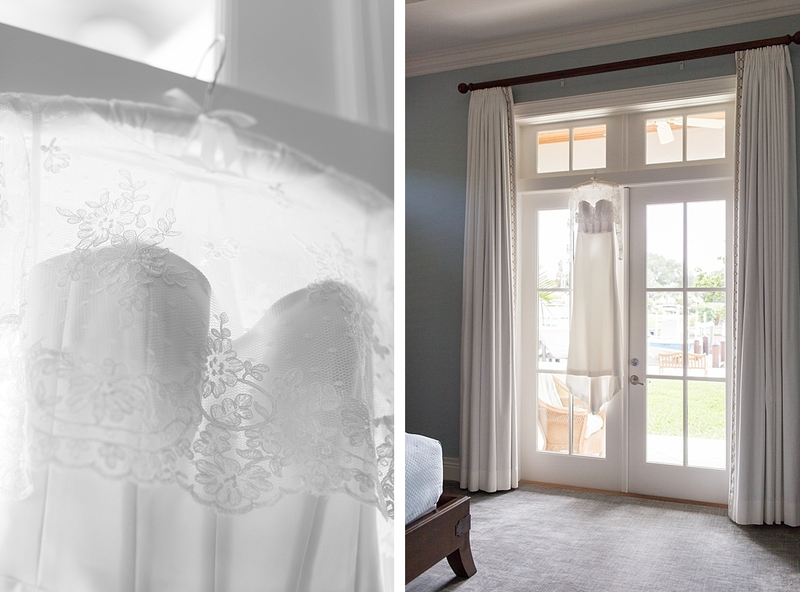 When they chose me to capture their big day, I was beyond honored and it’s still one of my favorite weddings. 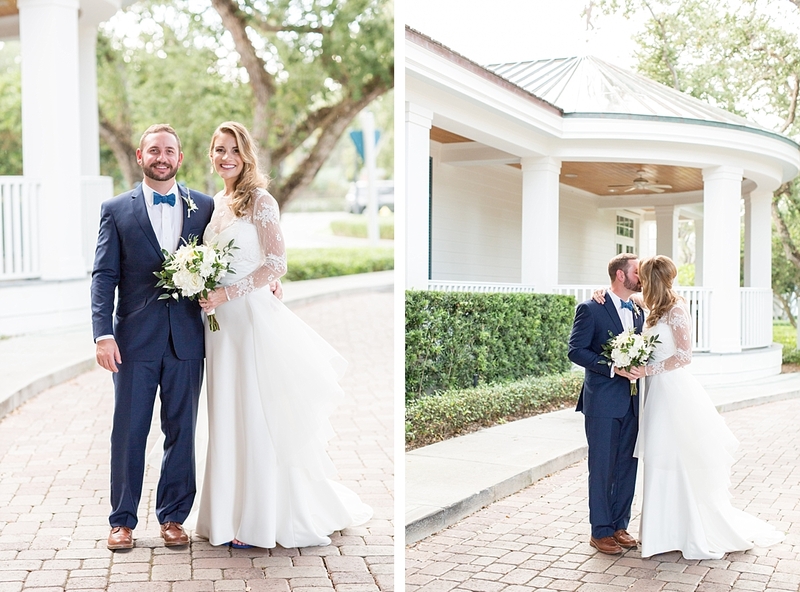 I remember them telling me how long they had been together—since they were 18, can you believe it! 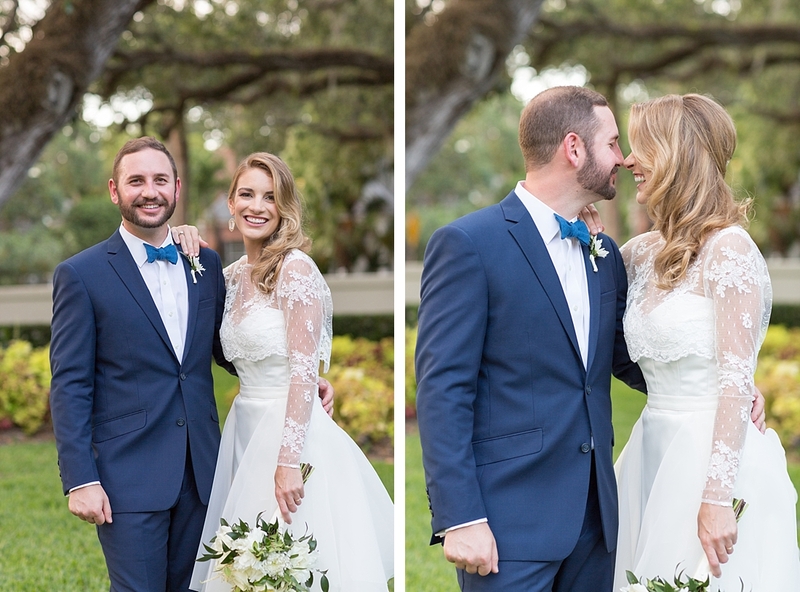 After listening to their sweet love story, I knew they were picture perfect for each other and true soulmates! 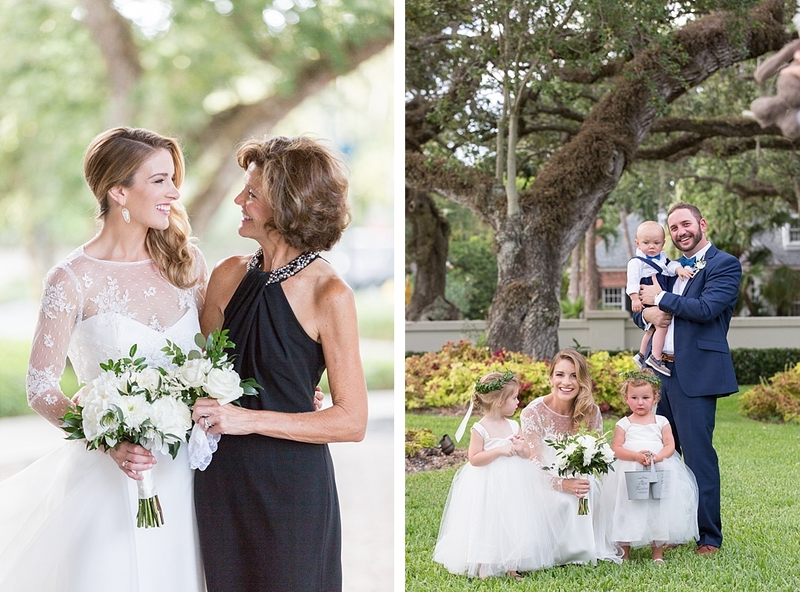 They both had been there for each other through the hard times and the good, and they planned this wedding to be one beautiful celebration. 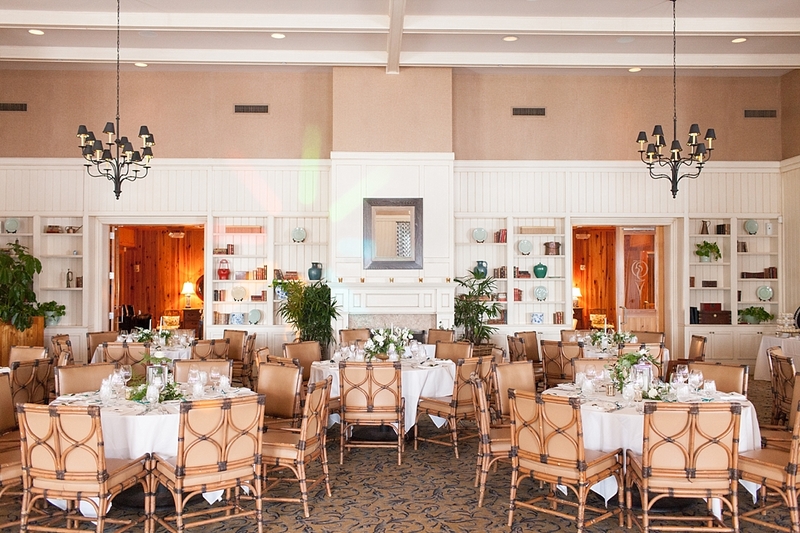 St. Mary’s Abbey Church holds a special place in their hearts for so many reasons, and as does Baltusrol Golf Club, where Aly’s father was a president for many years. 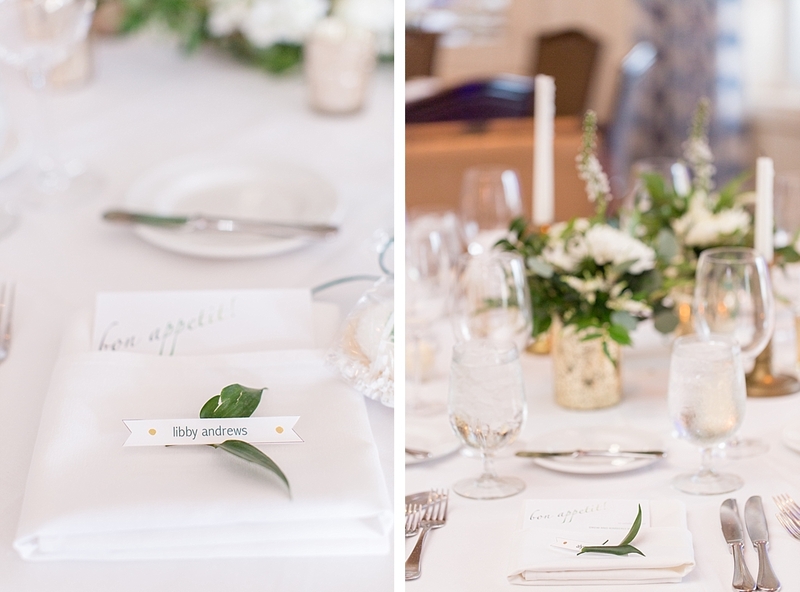 They hand selected every single detail for their big day, and as if they didn’t have enough planning, Aly personally wrote hand written letters to each of their sweet guests that were placed at their table setting. 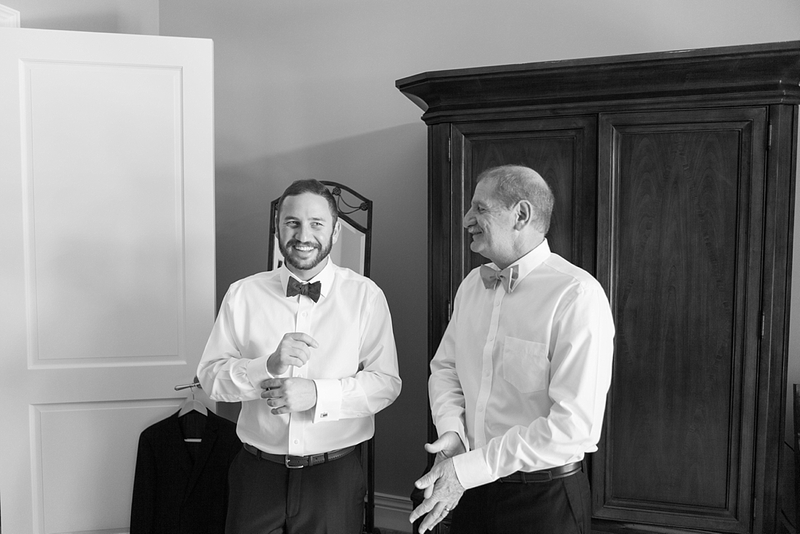 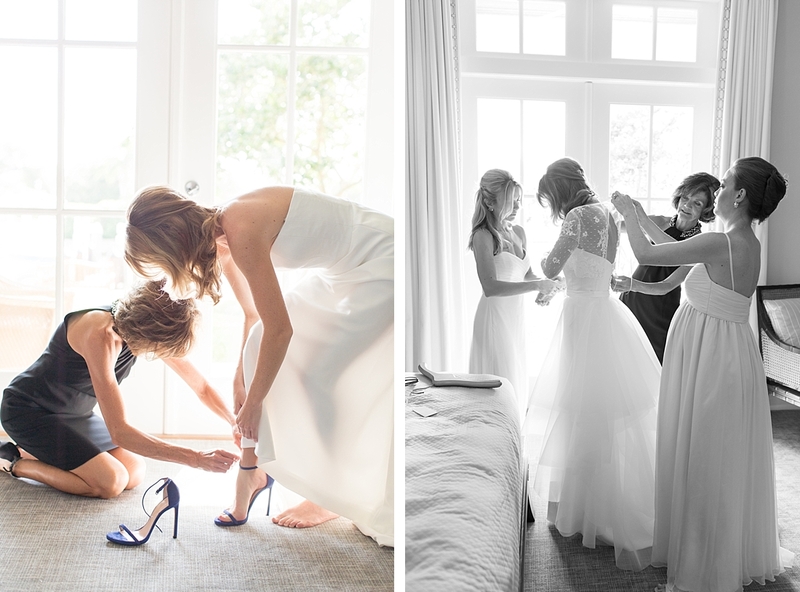 This adorable couple stole a little piece of my heart, and even thought it’s hard to choose my top selects, here are some of my favorites from their stunning Baltusrol Golf Club Wedding. 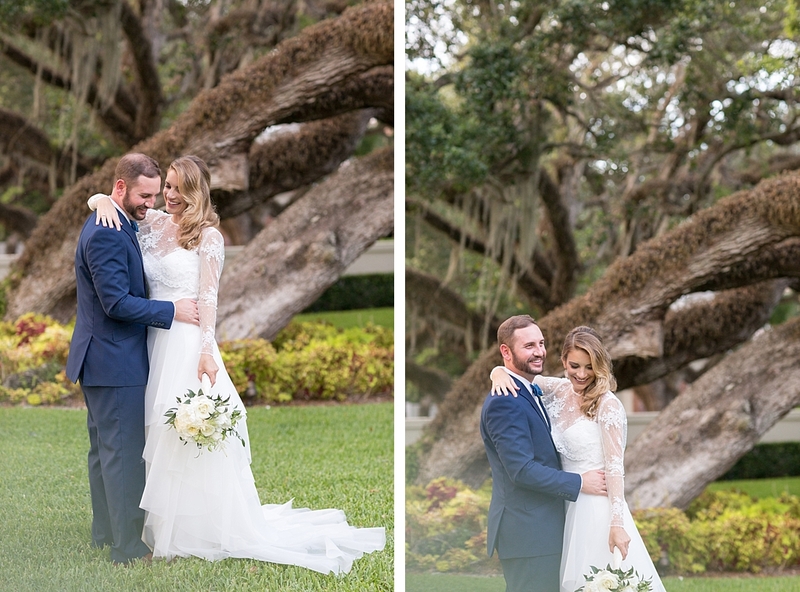 Florida Weddings are always so gorgeous to photograph and this one in particular stole a piece of my heart! 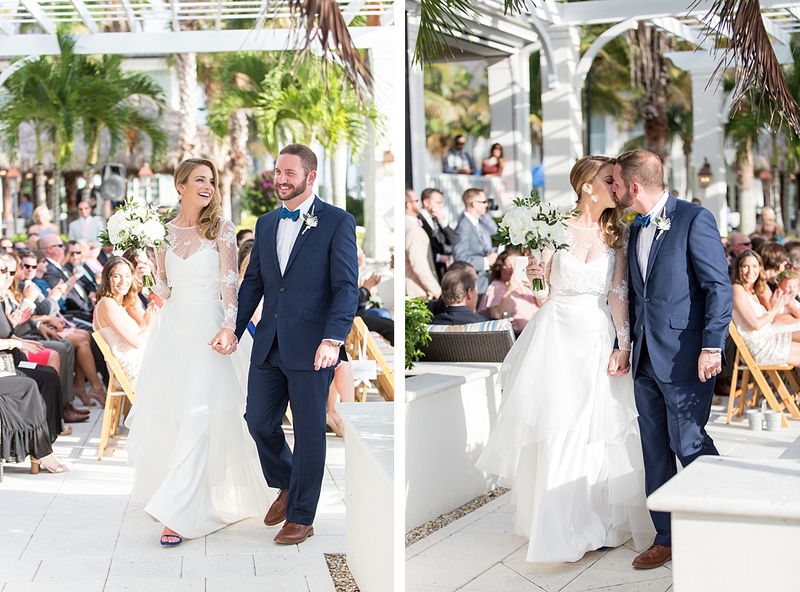 Drew and Kim knew one another from Vero Beach and had mutual friends but did not begin hanging out until they were both in New York…a friendship grew into something more and the rest is history! 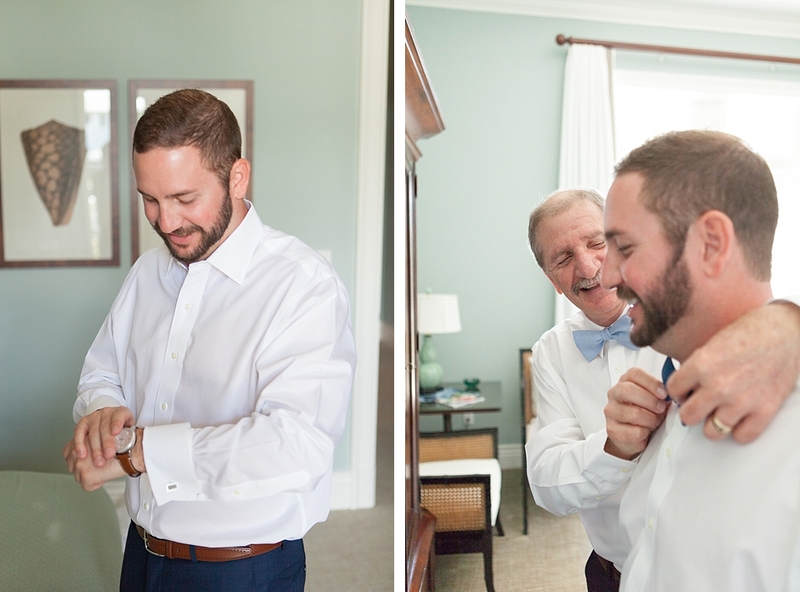 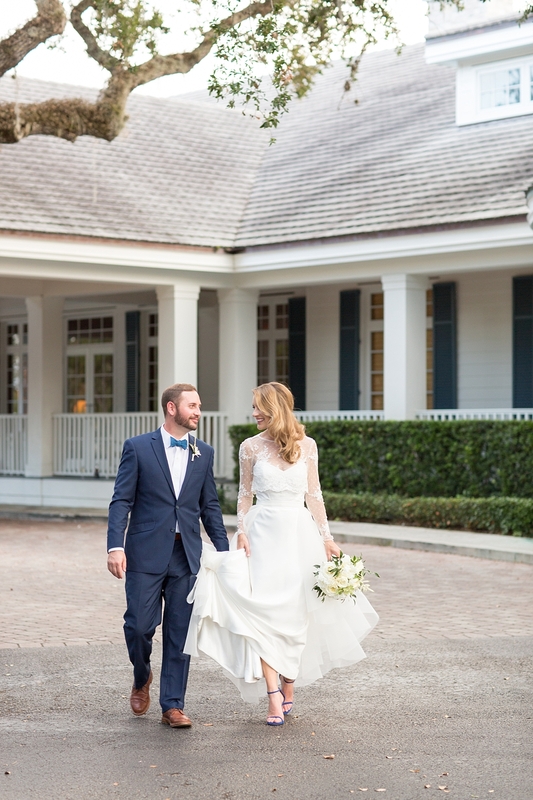 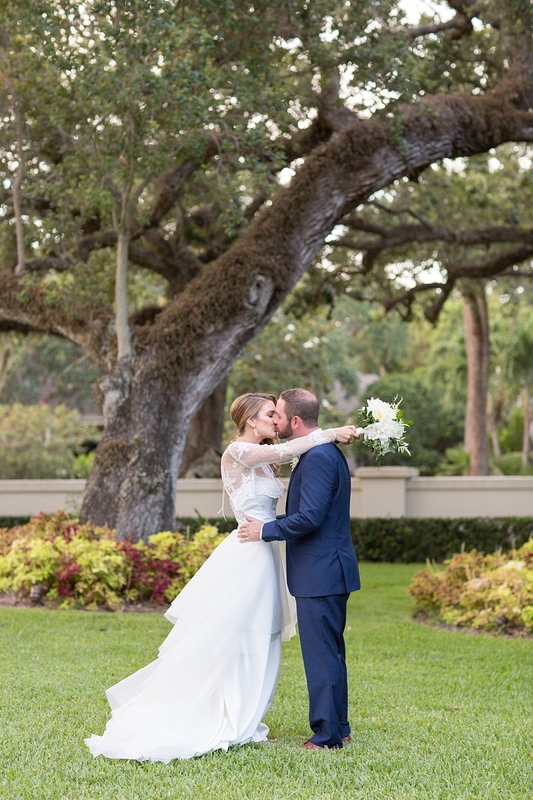 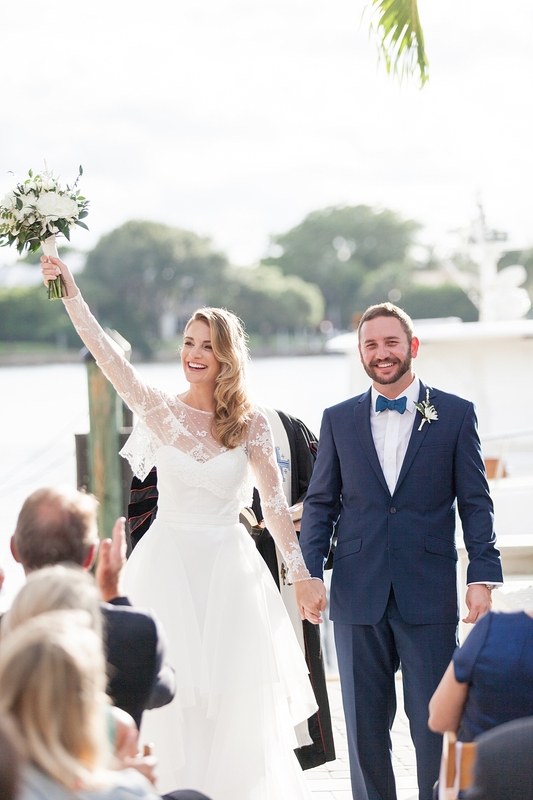 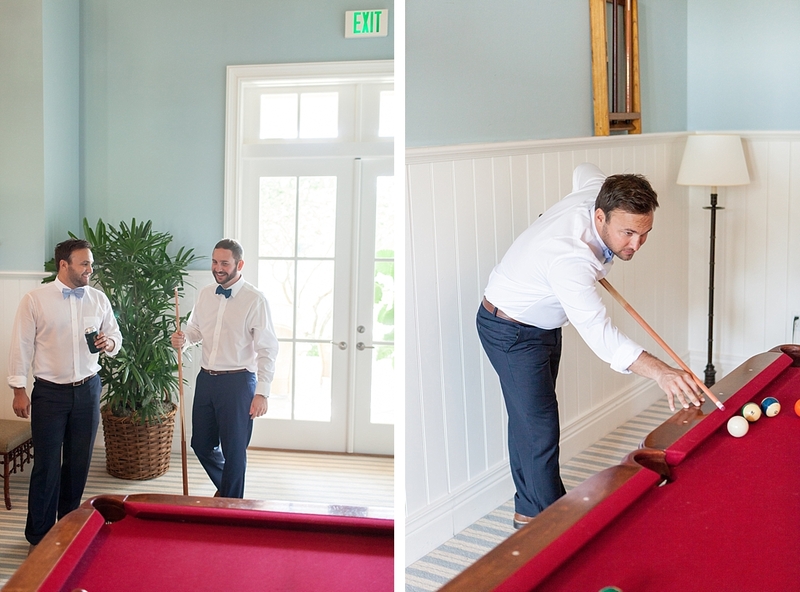 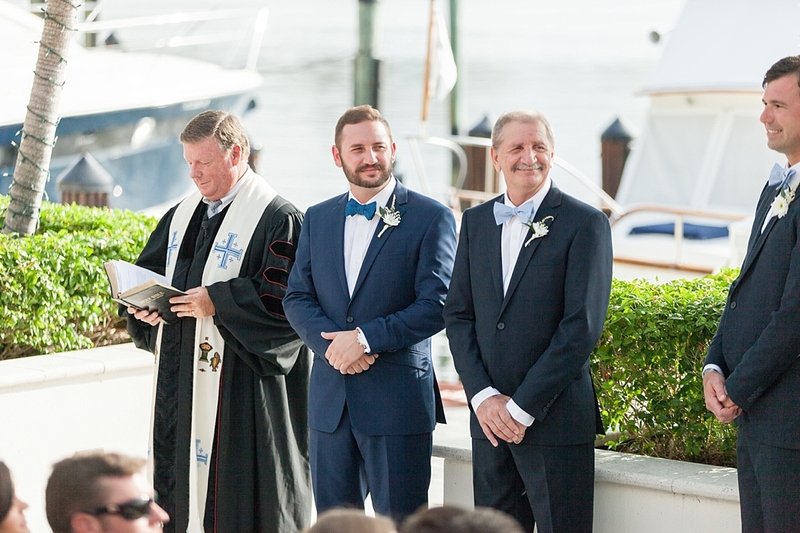 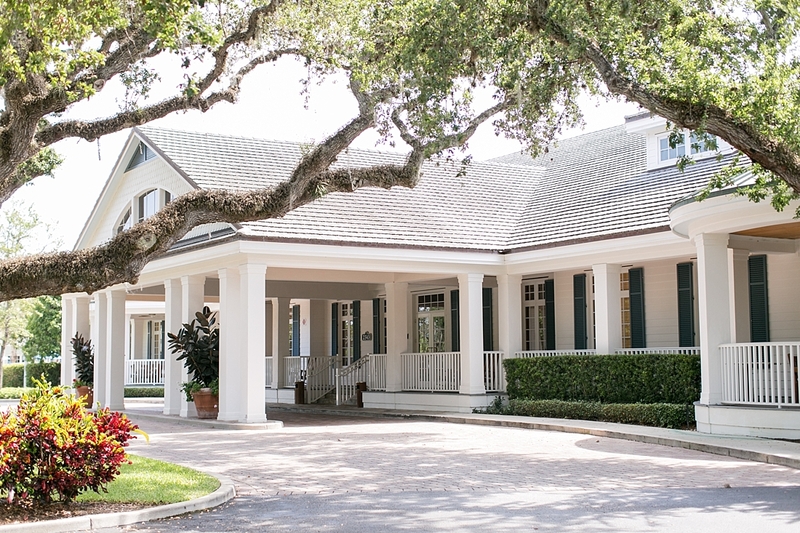 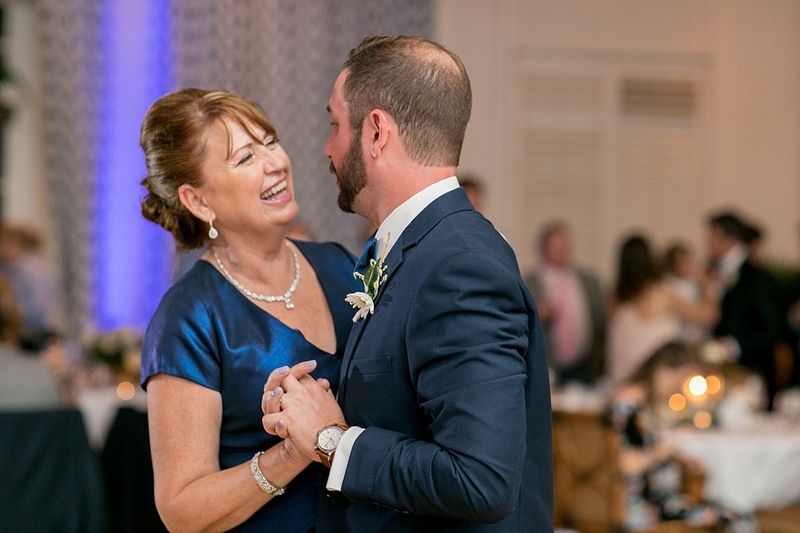 When Drew popped the question and they started to plan their big day, it seemed like the perfect fit to get married at the Quail Valley River Club right in Vero Beach. 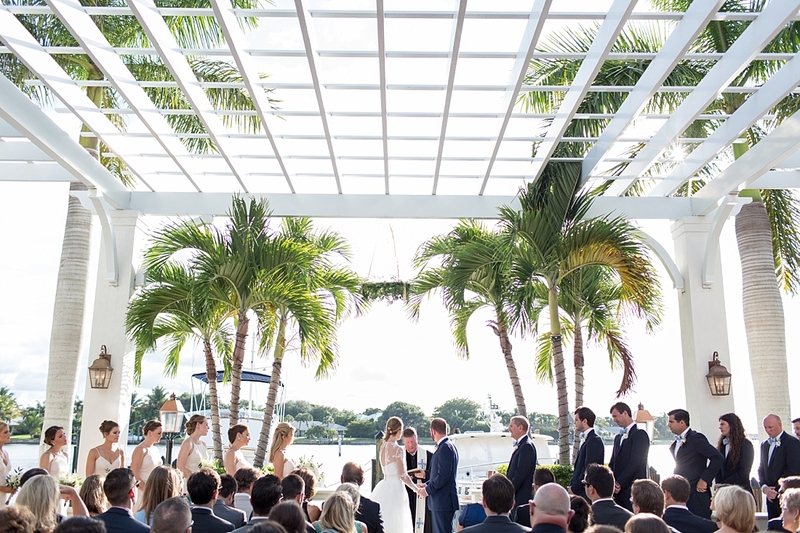 The venue sits on the Indian River and has such a breathtaking view for a outdoor ceremony, something Kim knew she wanted immediately for their wedding day. 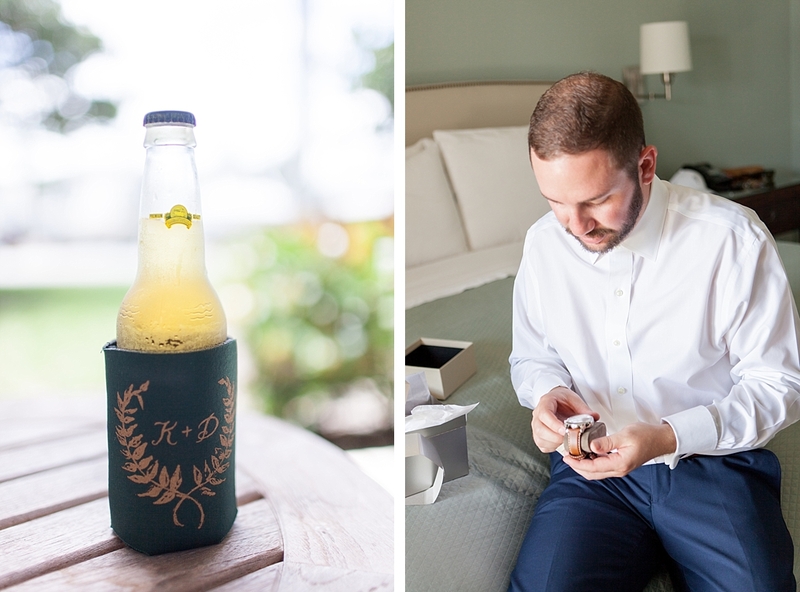 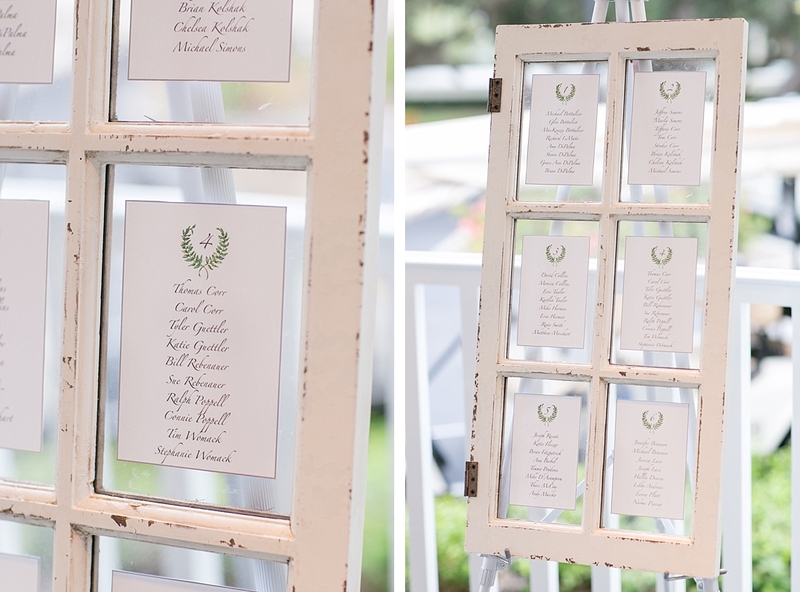 The Groom’s mom is a local artist in the area and created a custom watercolor emblem of a laurel surrounded by a “K+D” which they used through out their decor and stationary suite. 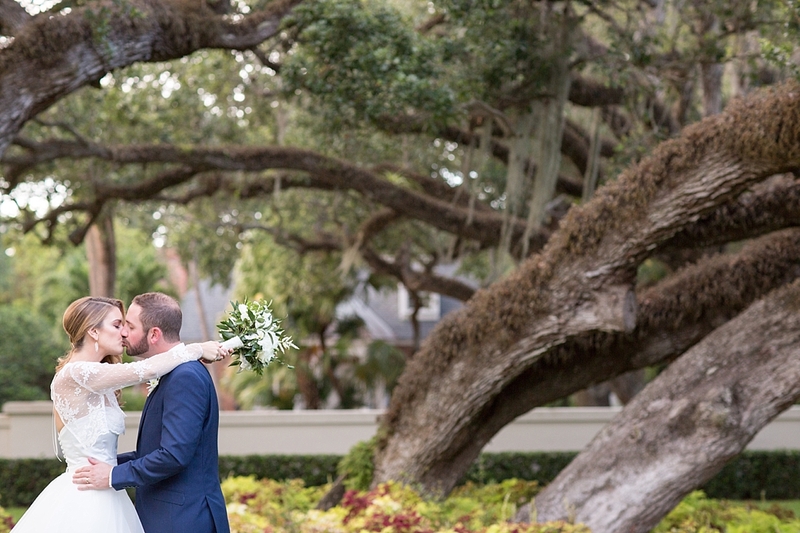 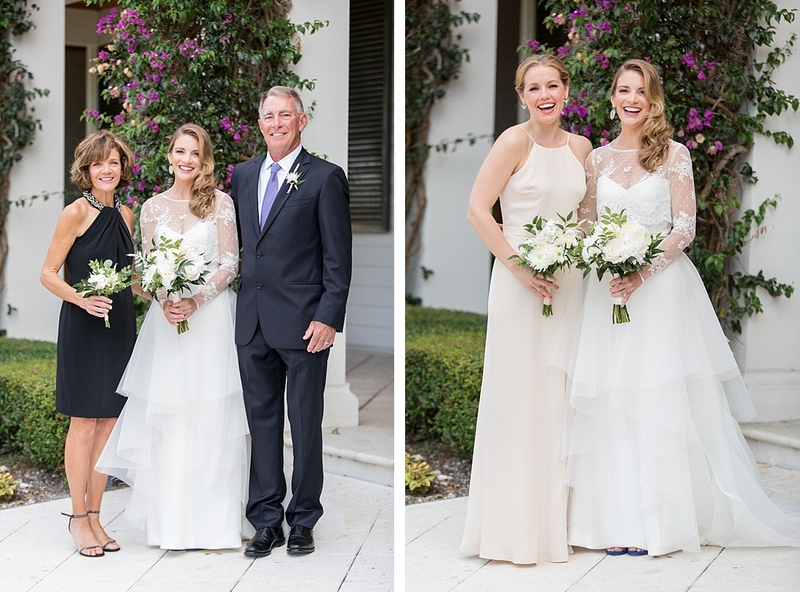 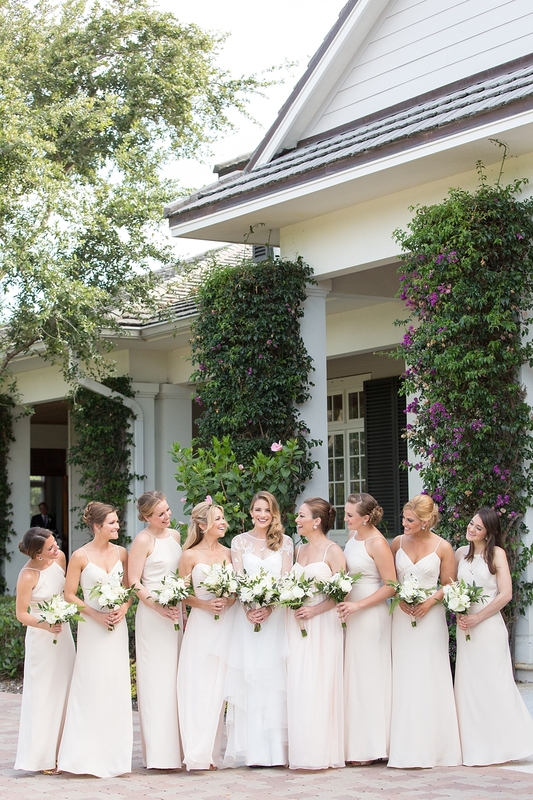 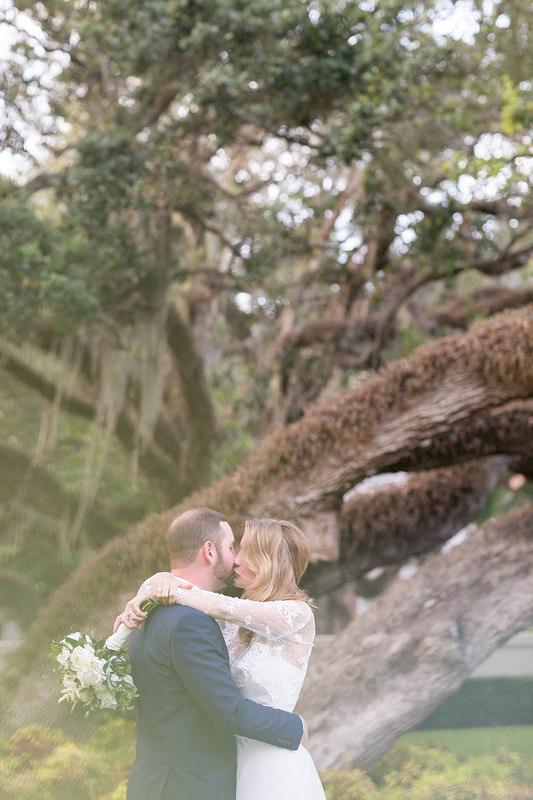 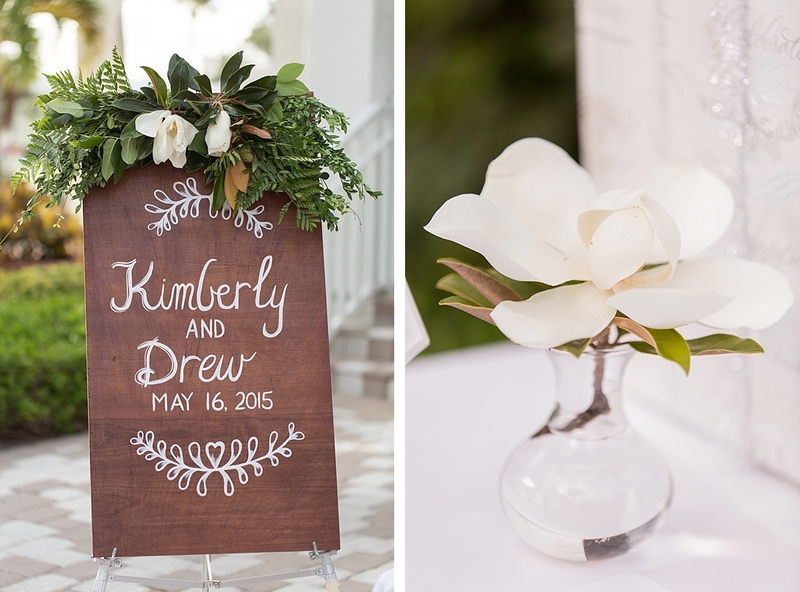 Kim and Drew wanted their intimate Florida wedding to have a English-Garden feel, filled with peonies, ranunculus, garden roses and wispy greenery, and let me tell you the entire day was truly stunning. 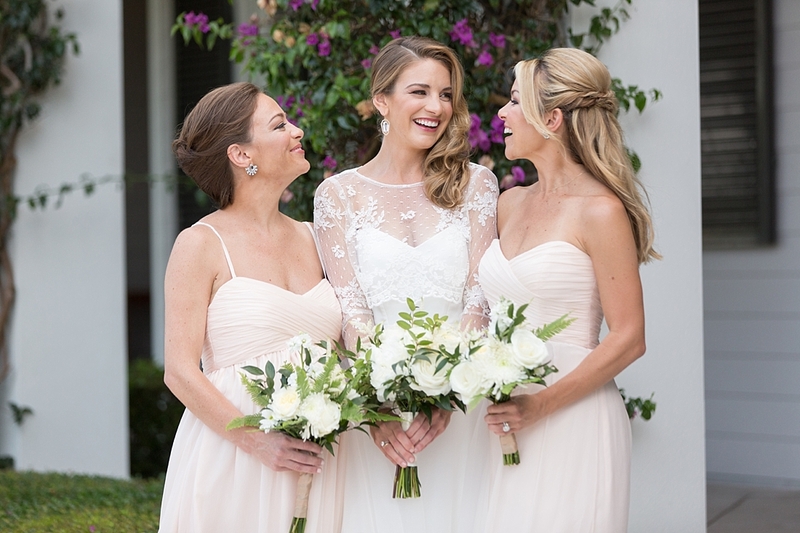 Kim wore a beautiful dress by Karen Willis Holmes and carried a vintage clutch from her aunt, while her sweet bridal party stood by her side in a variety of Champagne dresses. 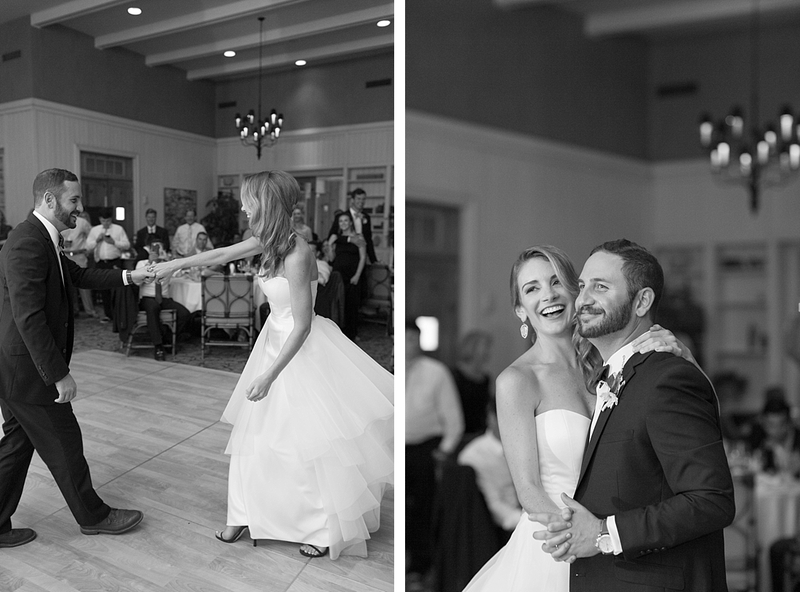 The whole day was so much fun capturing these two and all their friends and family, and it wouldn’t have been a celebration without a epic dance party and a sparkler getaway to finish off the wedding day. 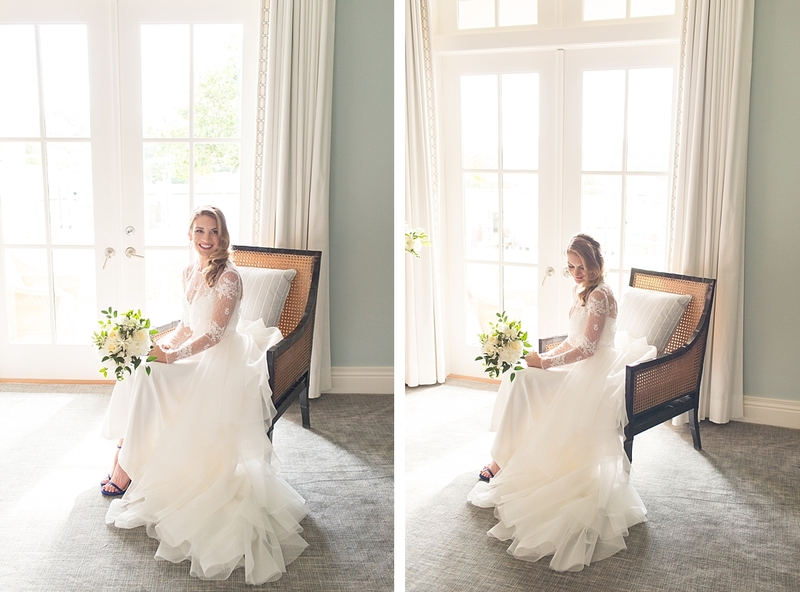 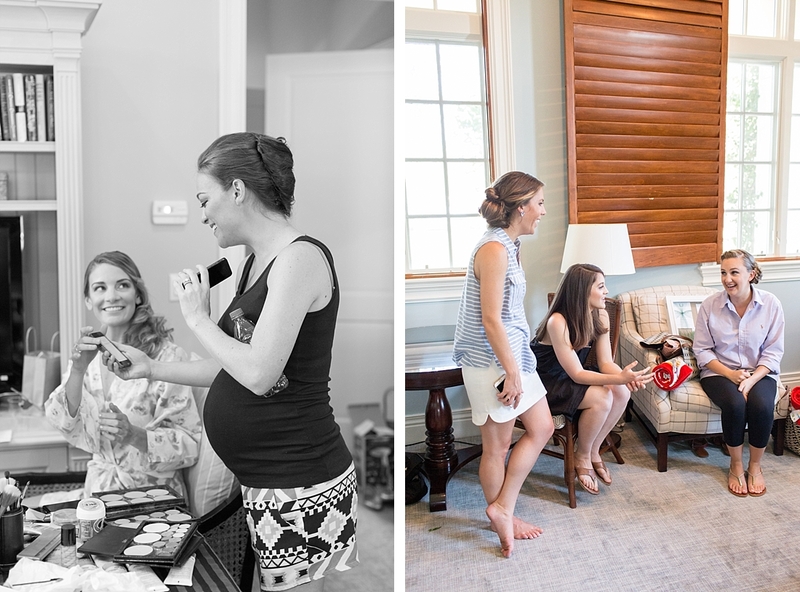 These two were so incredible to work with, and I am still in aww of what a stunning bride Kim was! 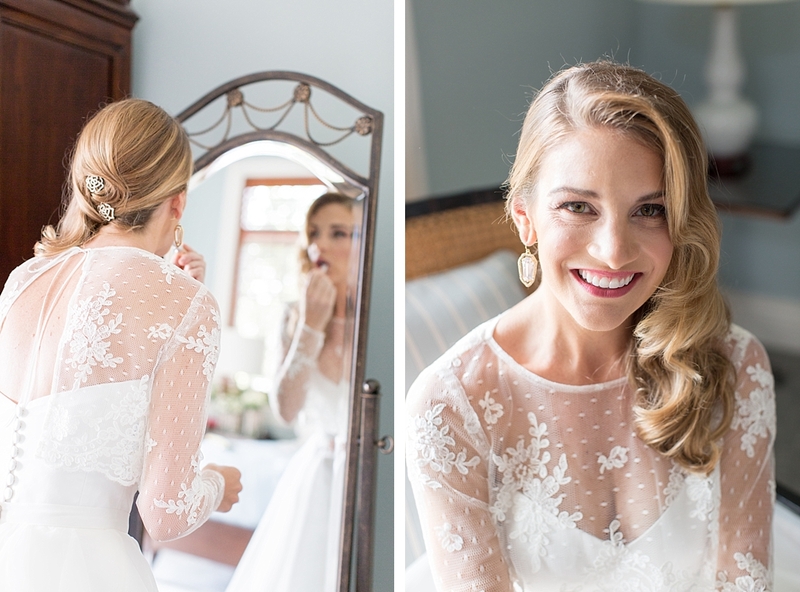 She was so beautiful I needed tissues to get through the day. 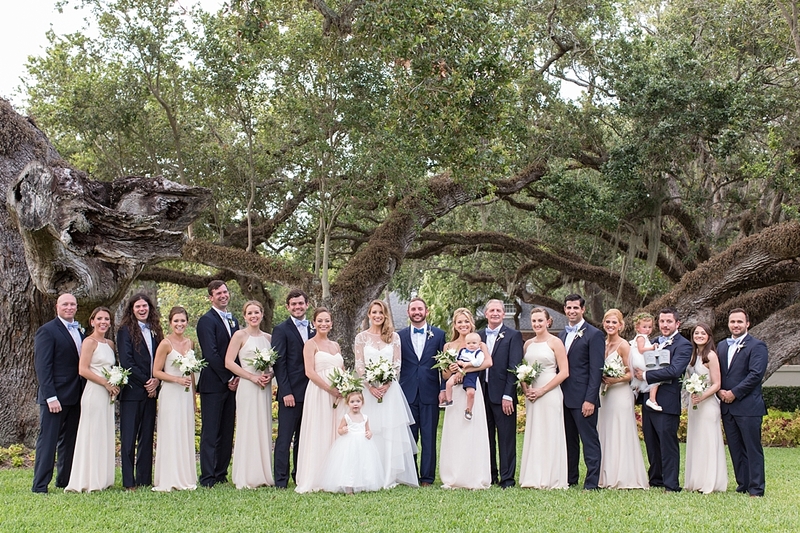 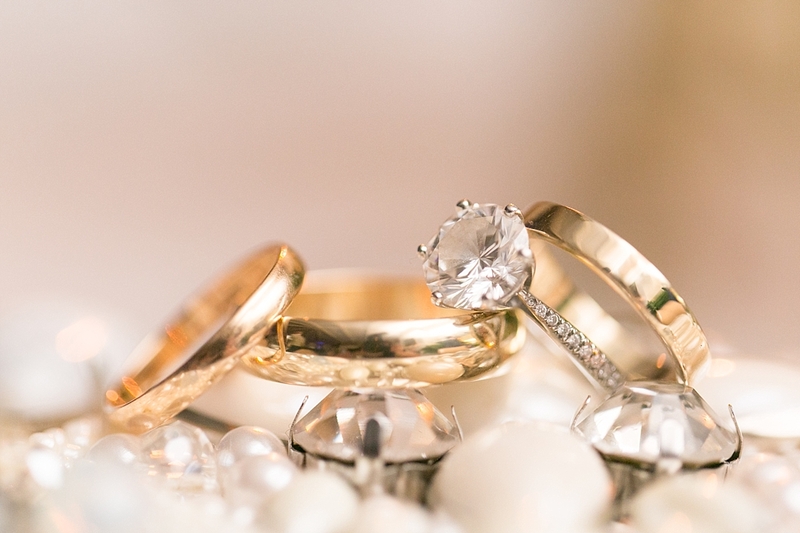 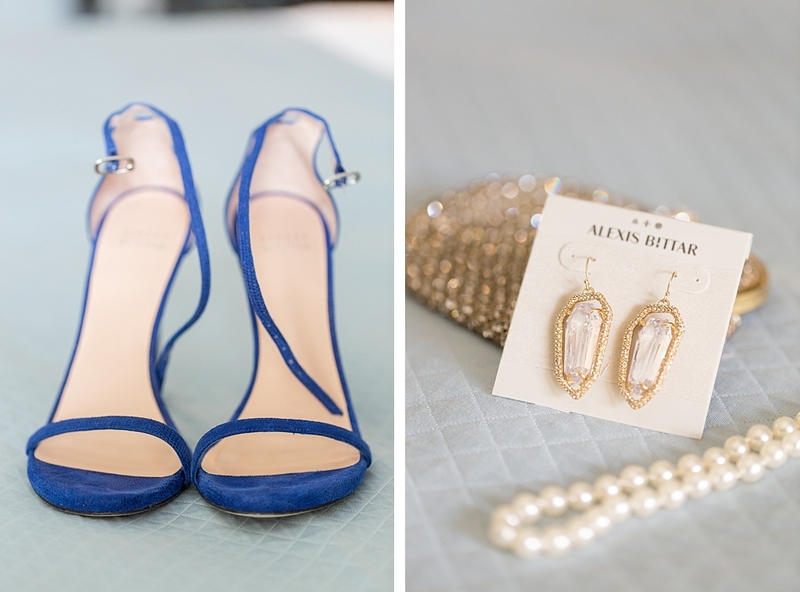 It was so hard to choose favorites, but here are some of my top selects from their big day. 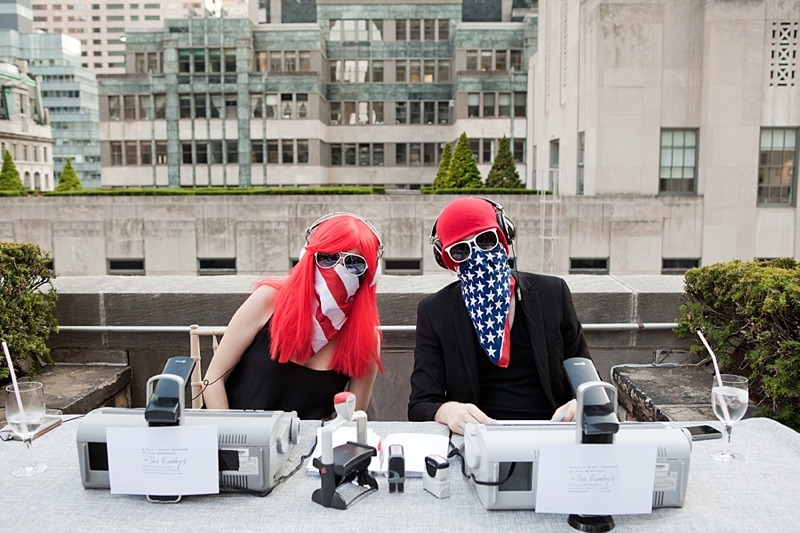 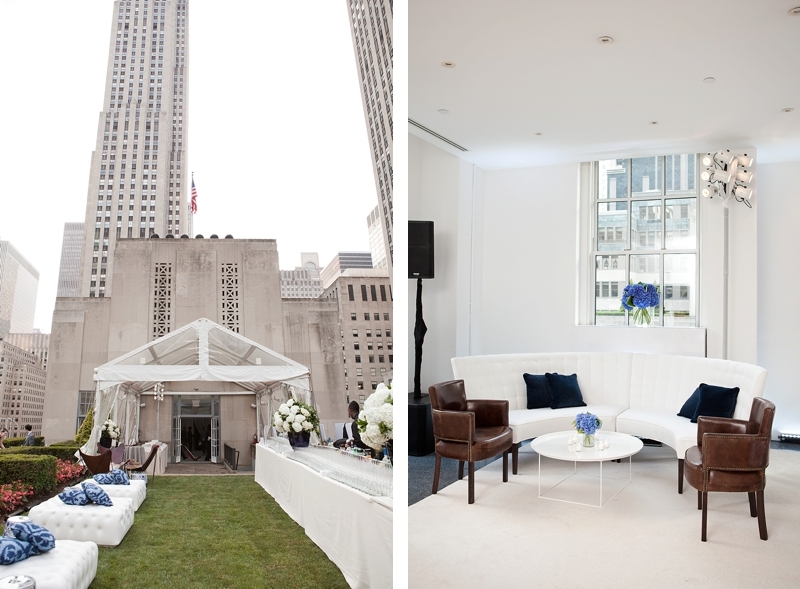 Charlie Juliet Photography captures Weddings and Events throughout the Tri-State area and world wide. 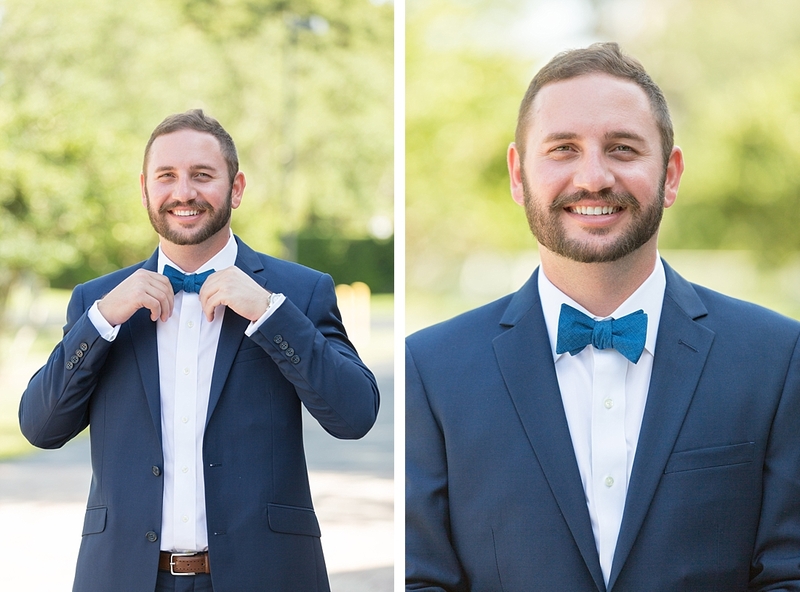 CJ has traveled to Maine, Florida, Tennessee, New Orleans, California, the Dominican Republic, Boston, and many other locations. 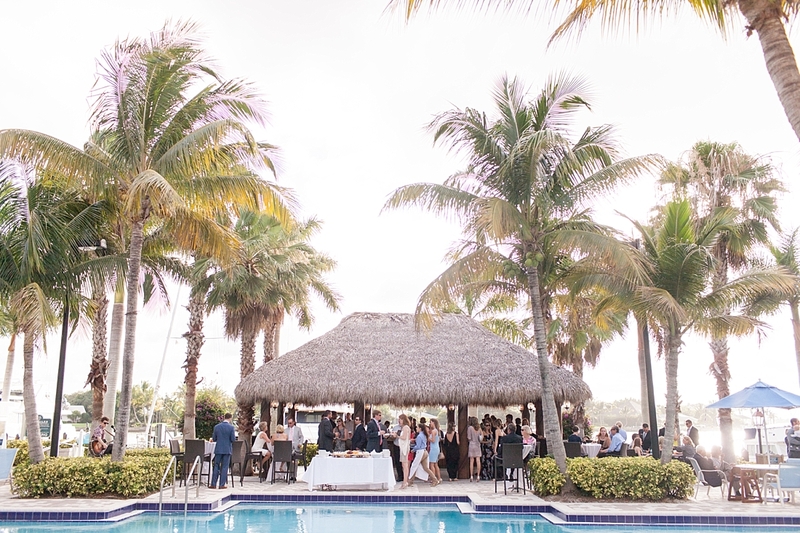 To inquire about booking CJ for your Wedding or next big event, please contact CJ through the Contact page or you can email her directly at cj@charlie-juliet.com. 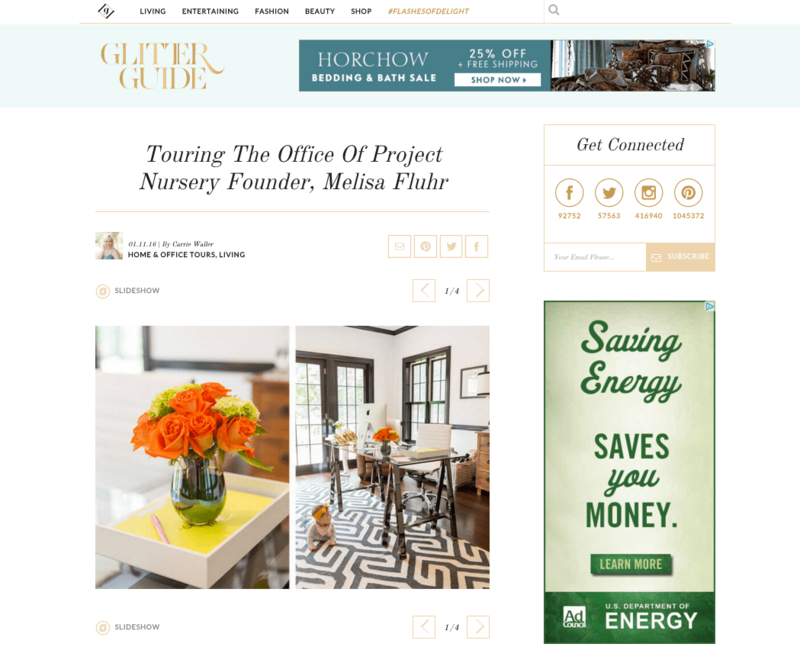 Melisa is one of the co-founders of Project Nursery and she is a sweetheart! 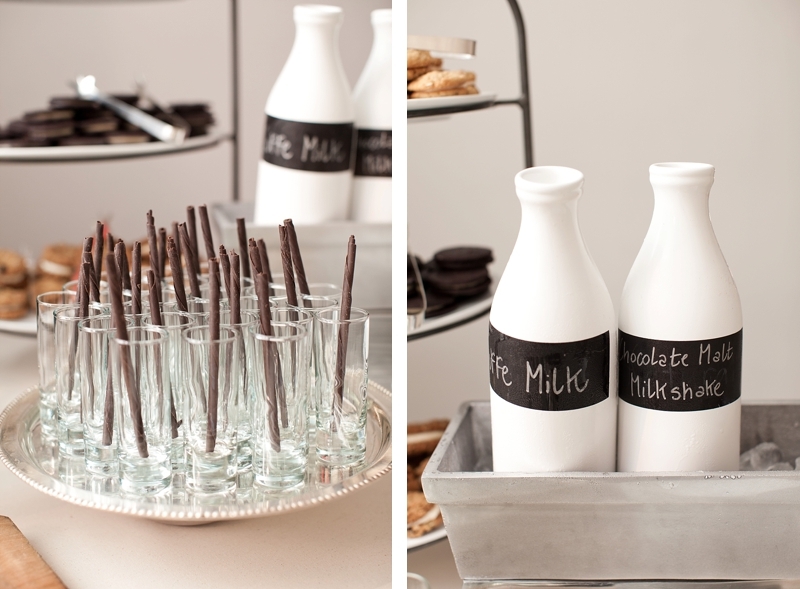 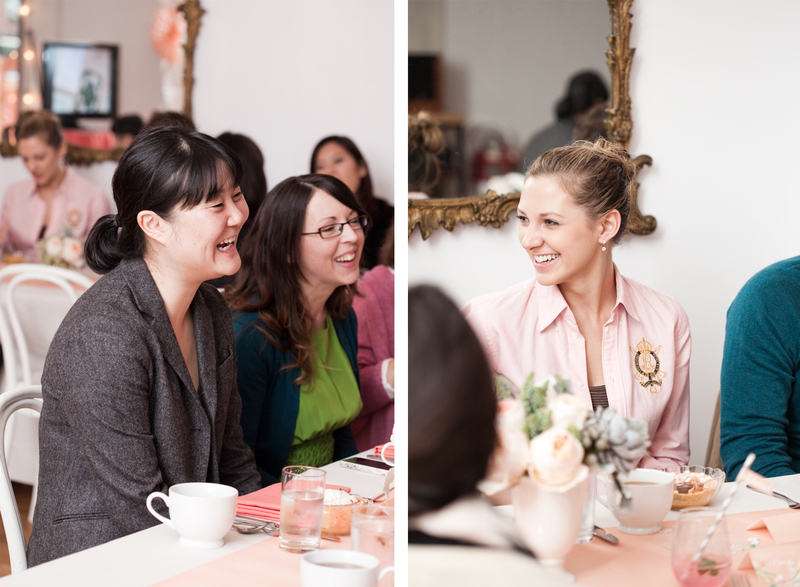 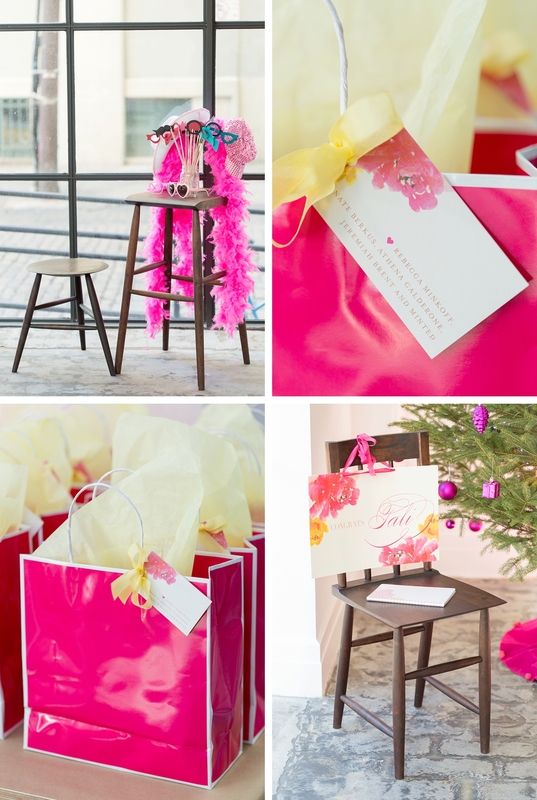 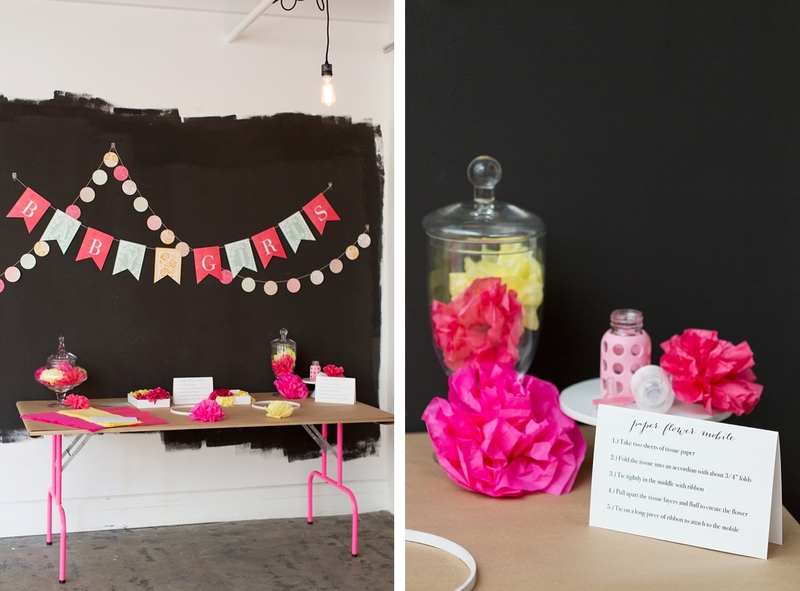 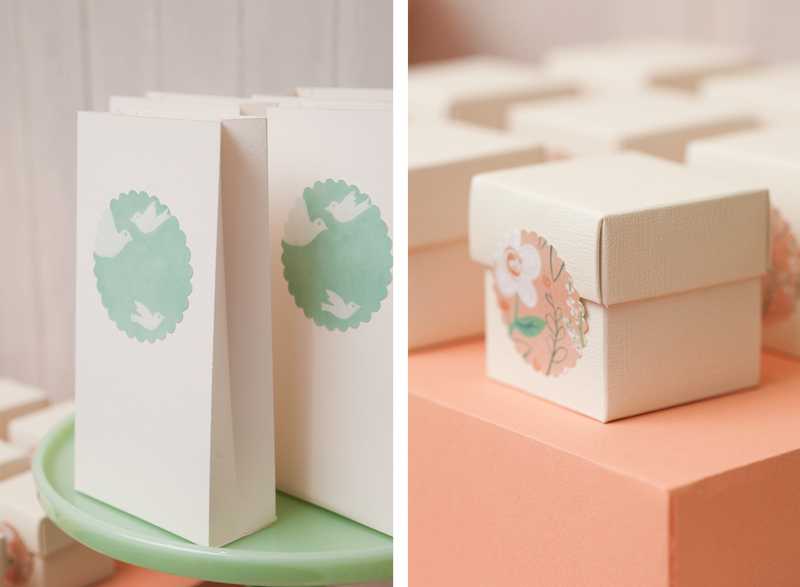 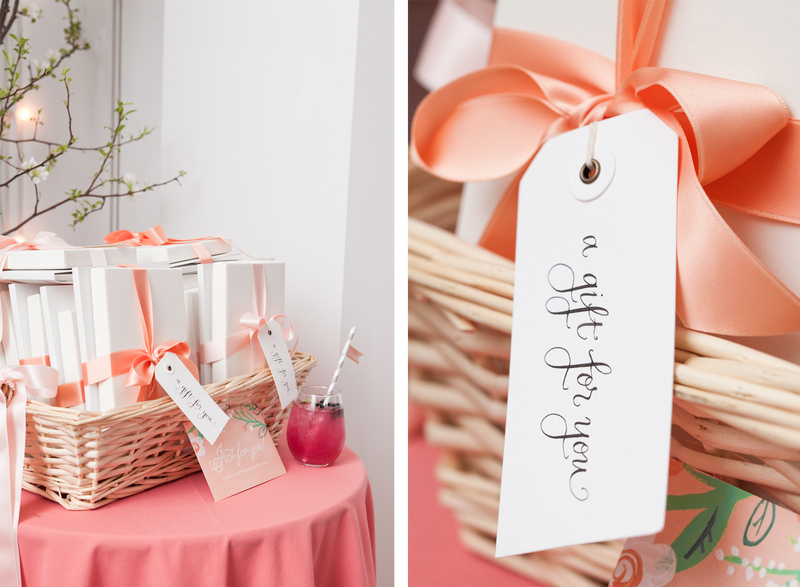 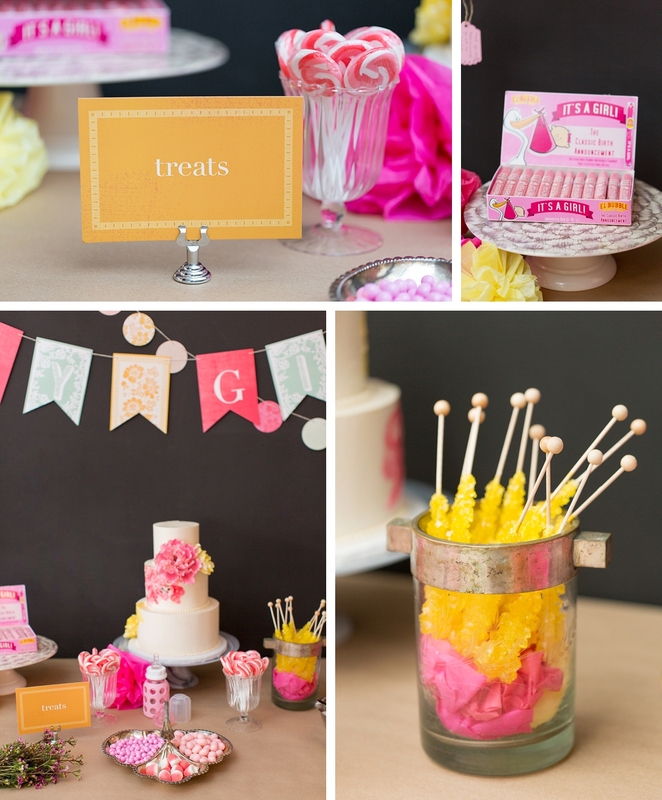 You might remember when I photographed her adorable surprise baby shower last year! 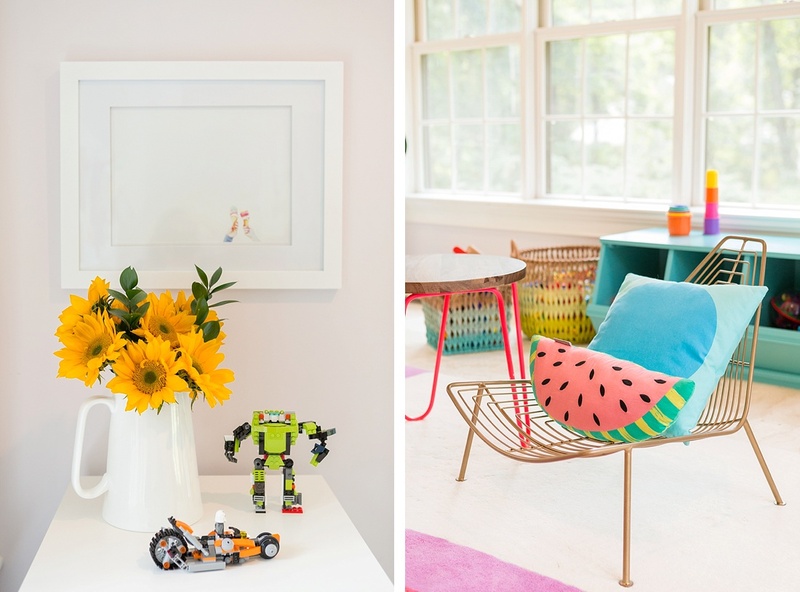 It’s always a blast working with Project Nursery, so when Melisa asked me last summer to come out to her home and capture her playroom and office I was all in! 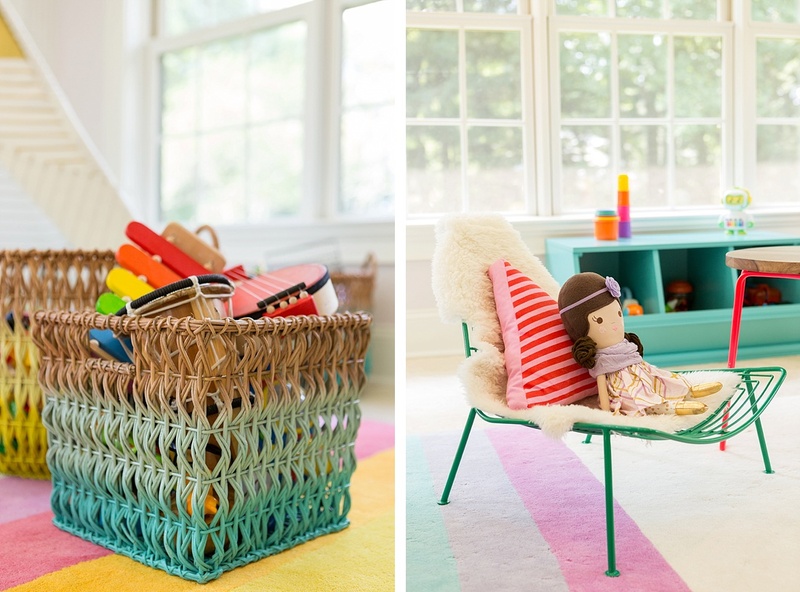 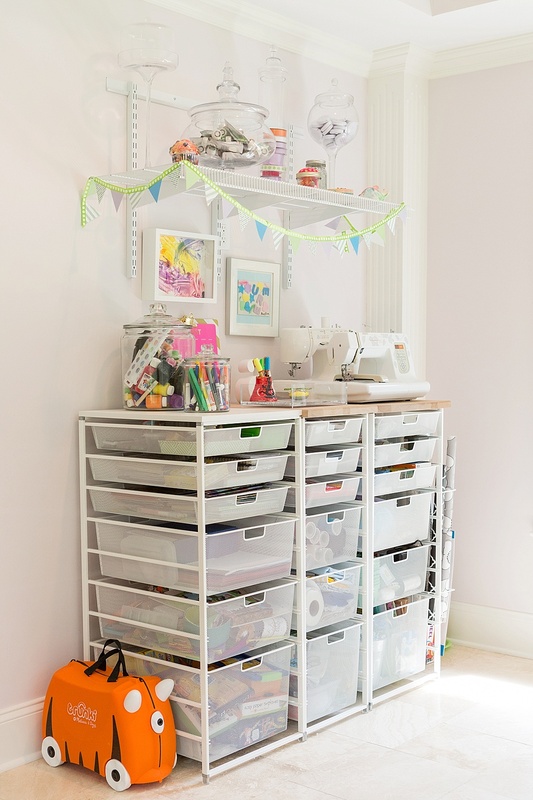 Melisa has three kids so staying organized is key, and her playroom is filled with the cutest Land of Nod furniture and toys, and it’s so beautifully organized. 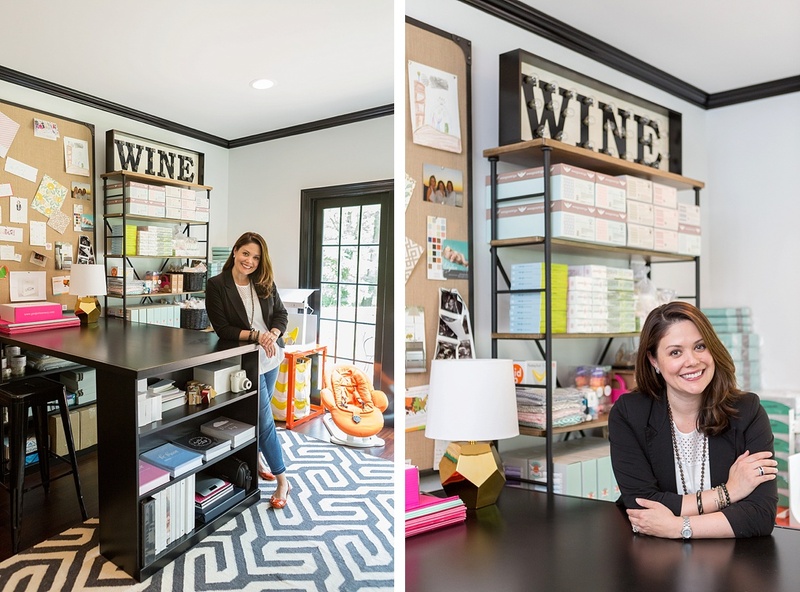 I had such a great time meeting her three kids and capturing them playing with their toys, and then I got to see Melisa’s stunning office! 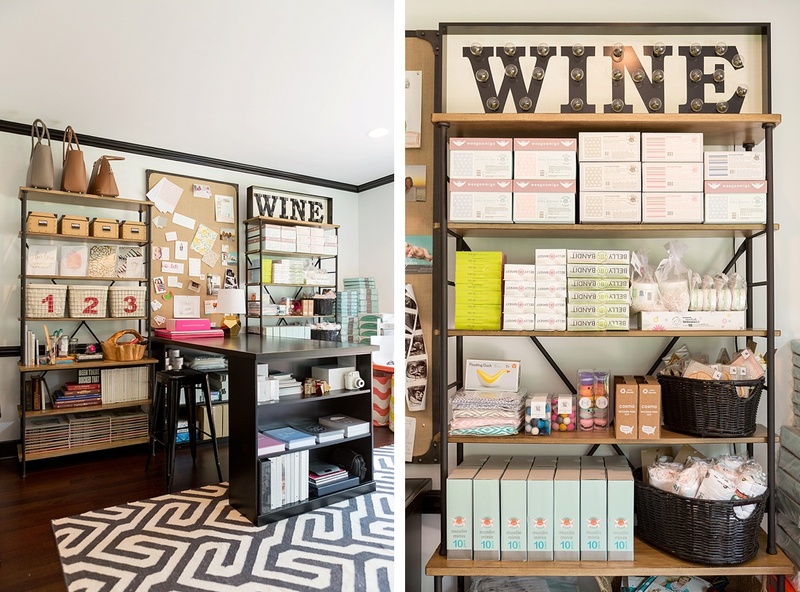 I was incredibly jealous of course, it’s so amazing and everything is completely organized in such a chic way! 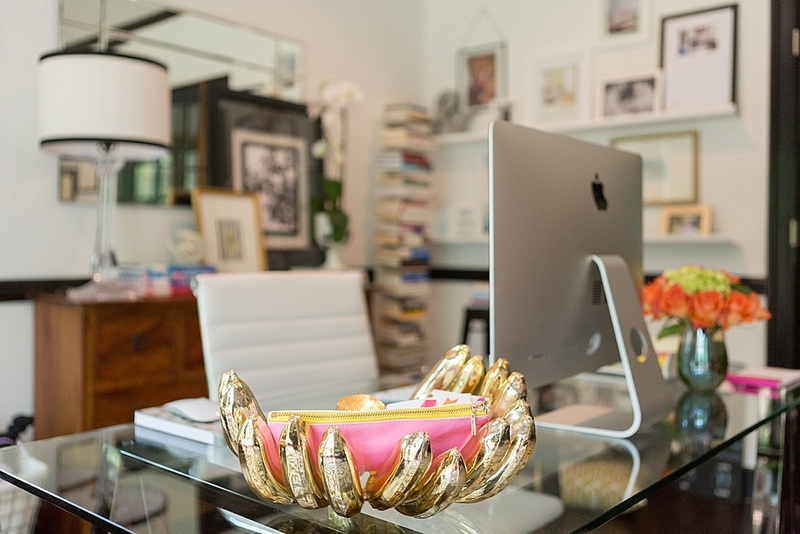 I’m so thrilled I got the opportunity to capture this fun project, be sure to check out more fun details on Glitter Guide’s feature of Melisa’s office. 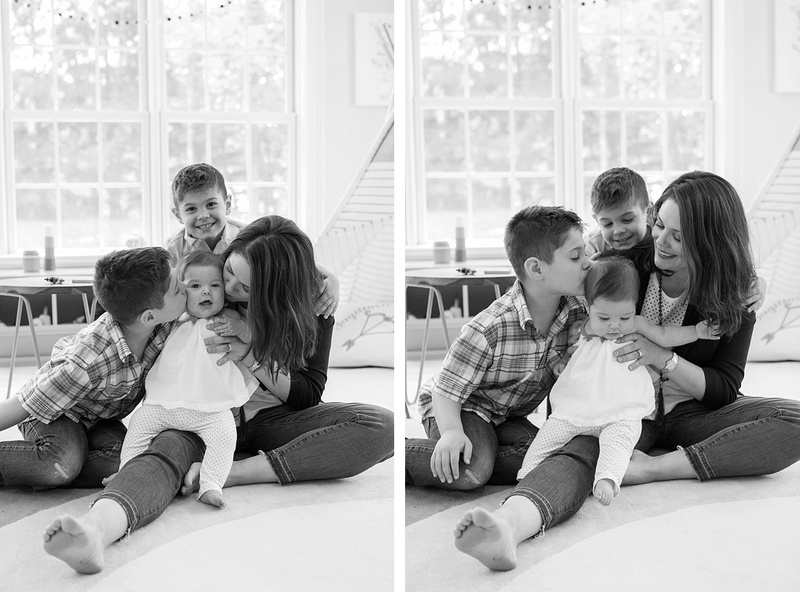 Here are some of my favorites from my time spent at Melisa’s home with her kids, her playroom, and oh so fun office space. 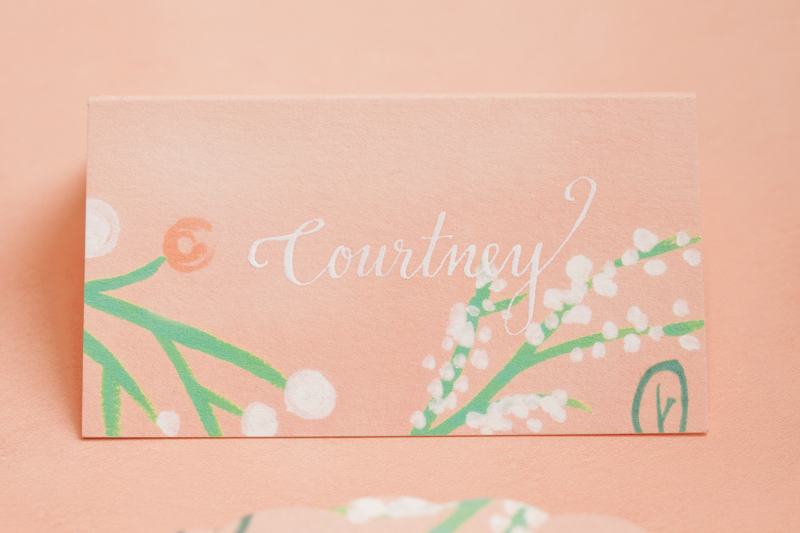 As the year is winding down I am finally getting a chance to catch up on some beautiful projects I have been meaning to share, including this one. 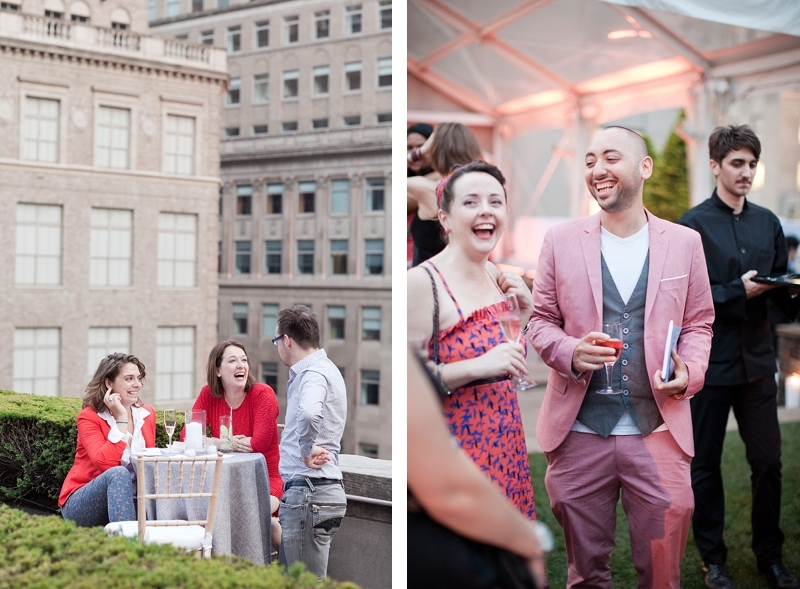 It’s one of my favorite events to photograph and not to mention so much fun! 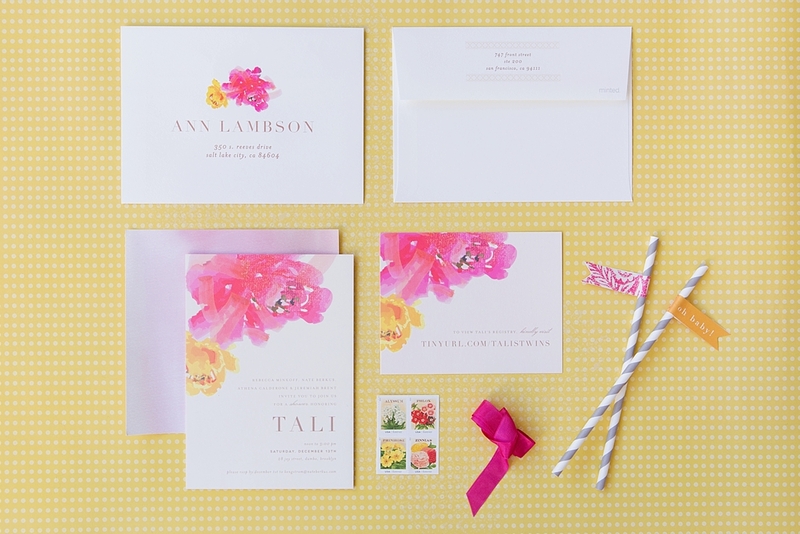 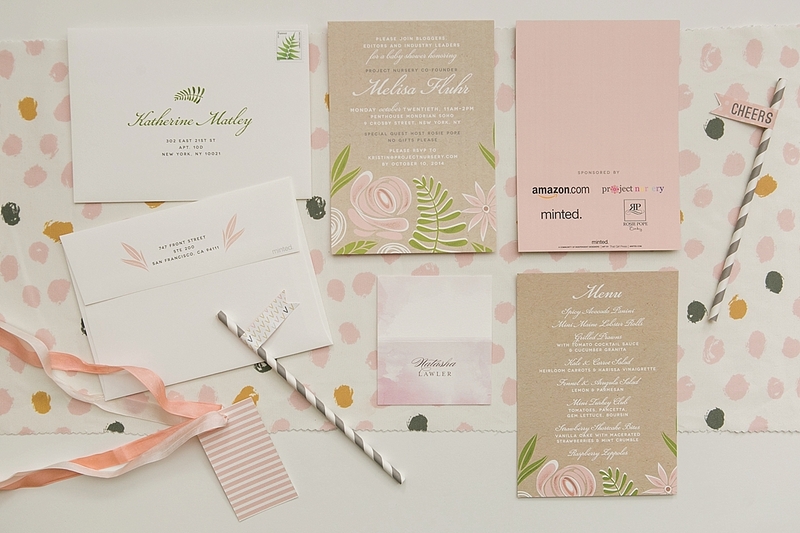 Every year in May Minted hosts a celebratory party to showcase some of their new products and featured artists during the week of the National Stationary Show. 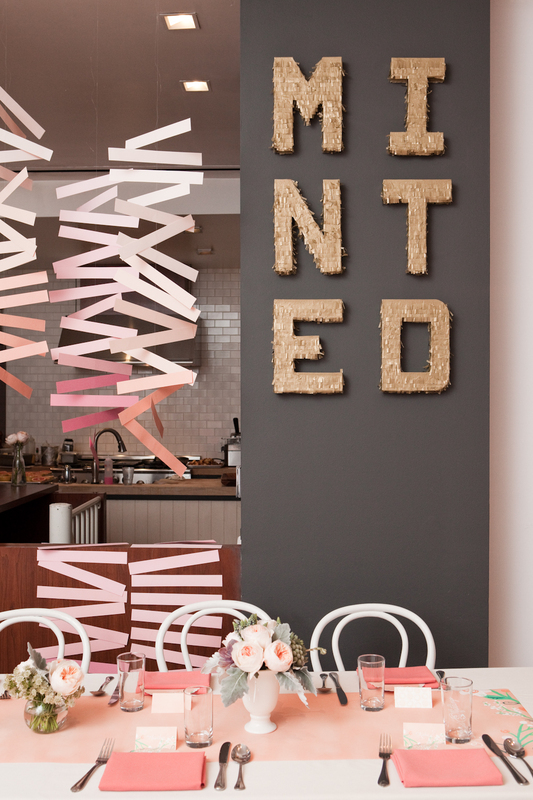 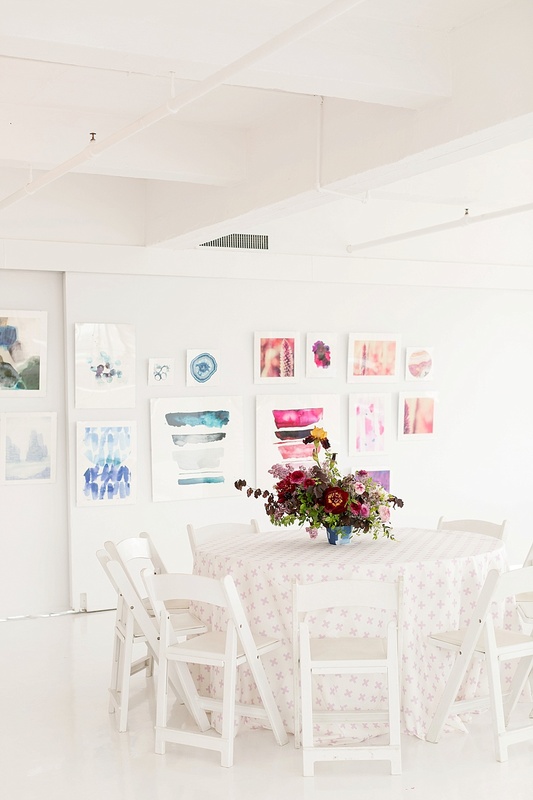 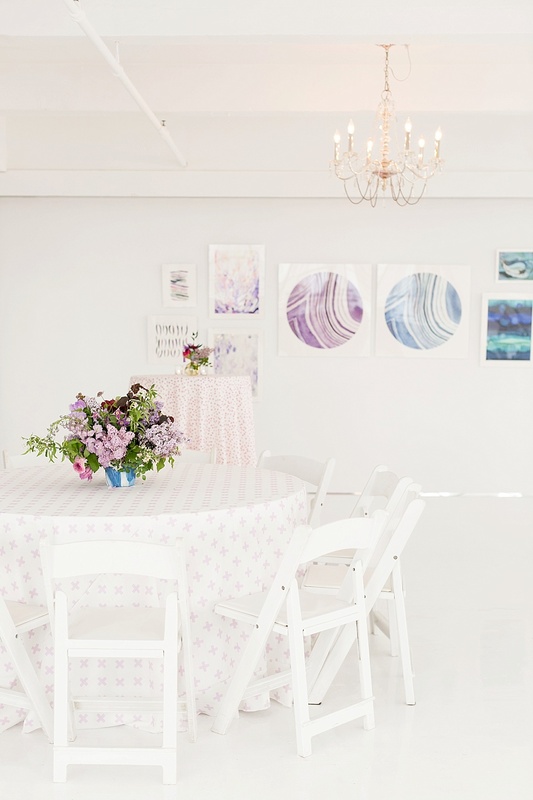 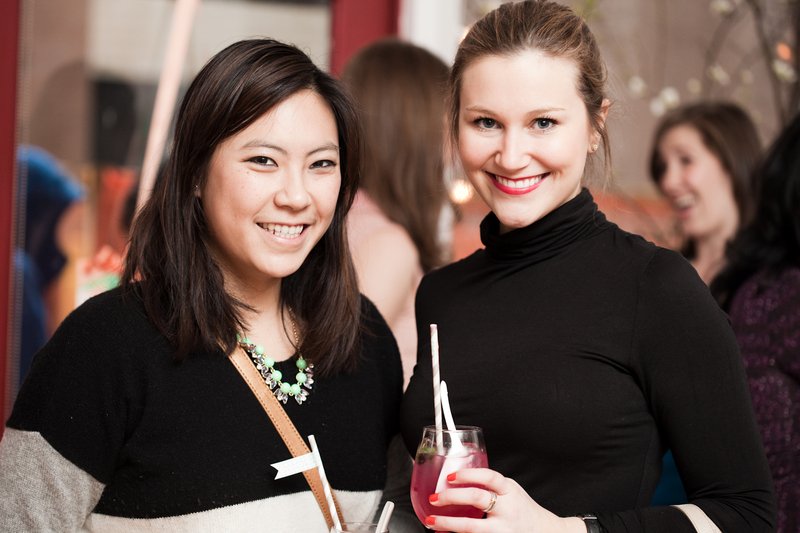 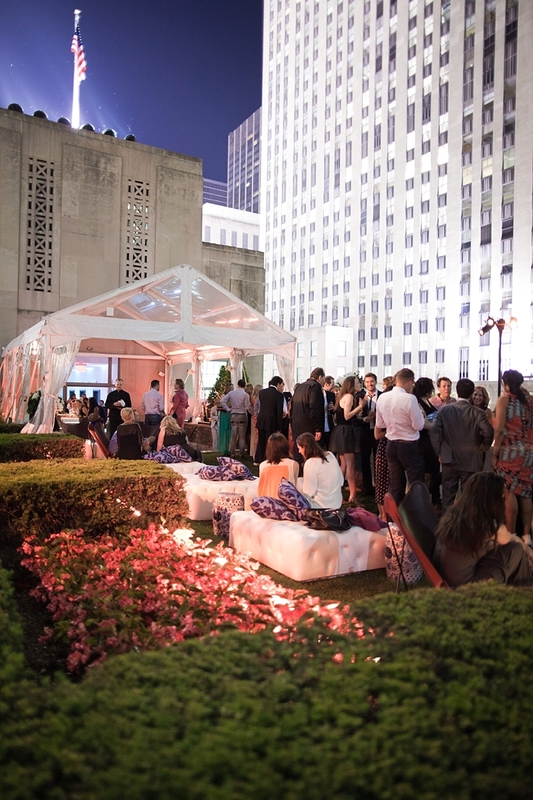 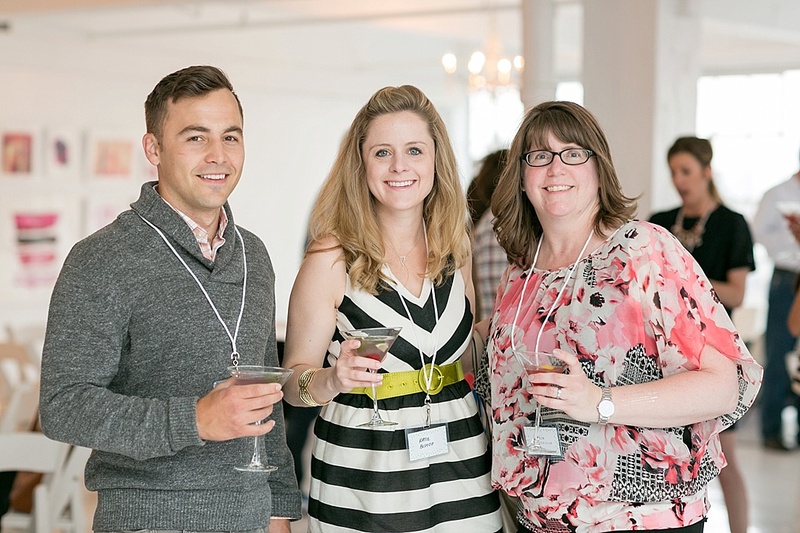 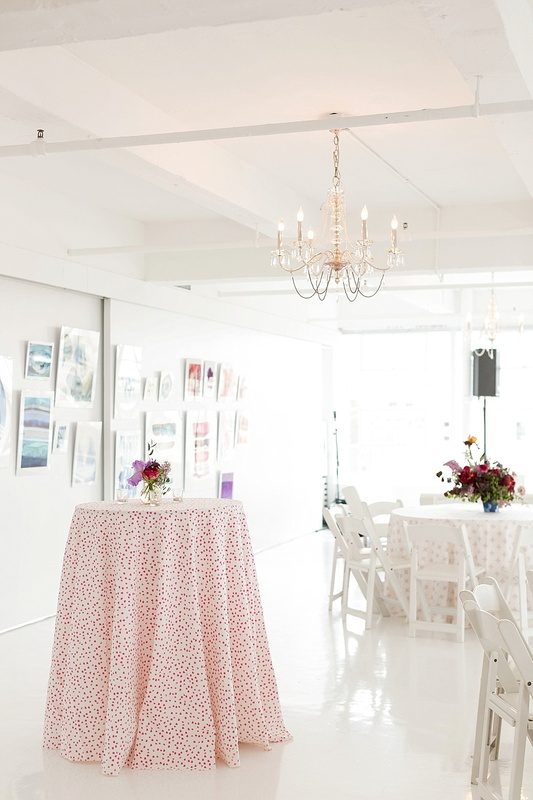 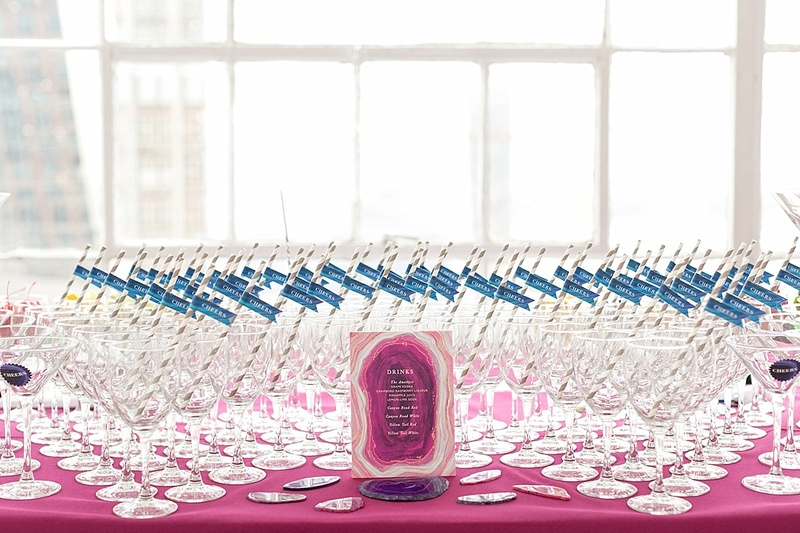 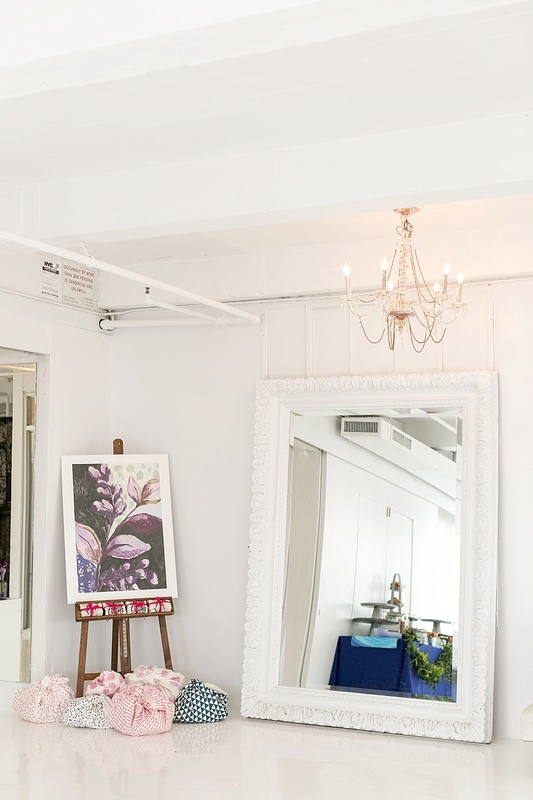 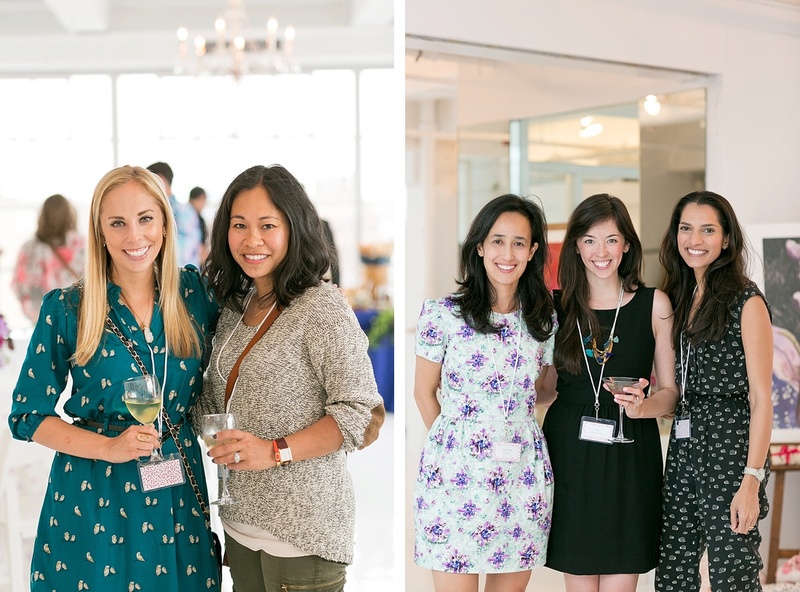 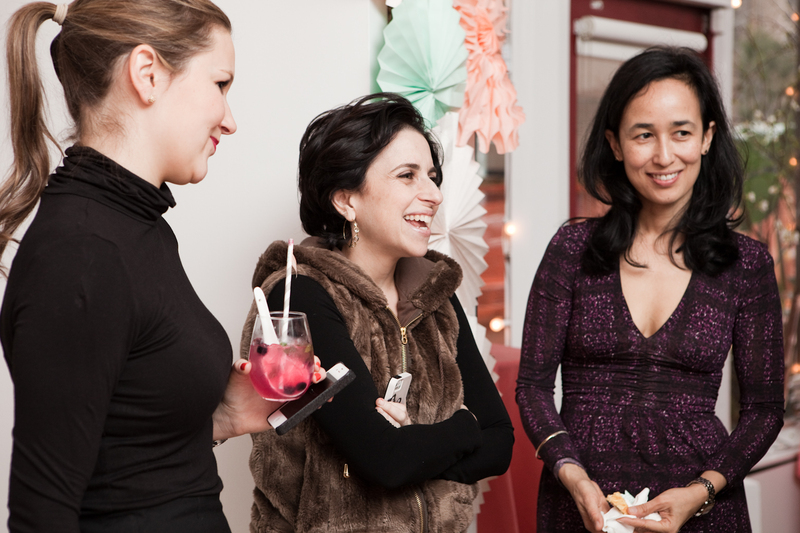 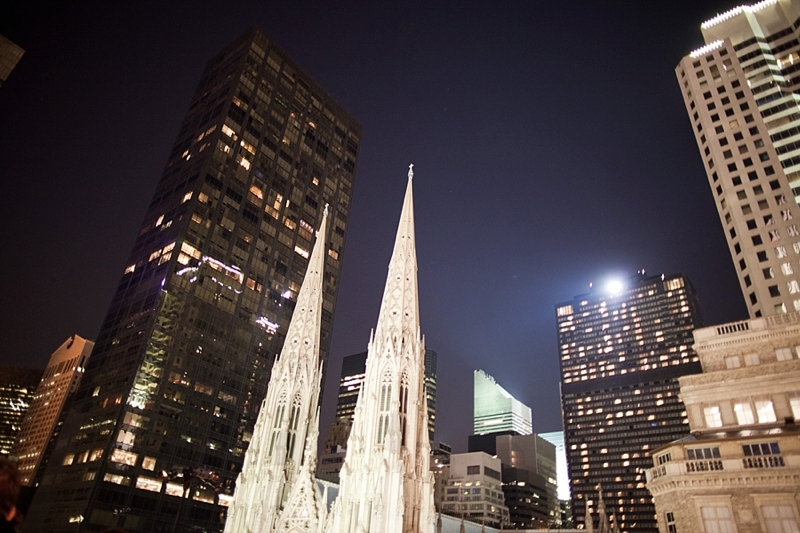 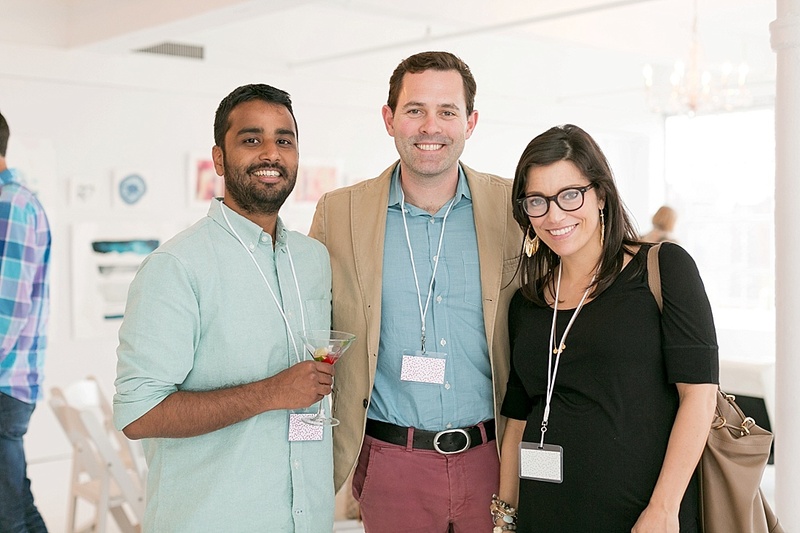 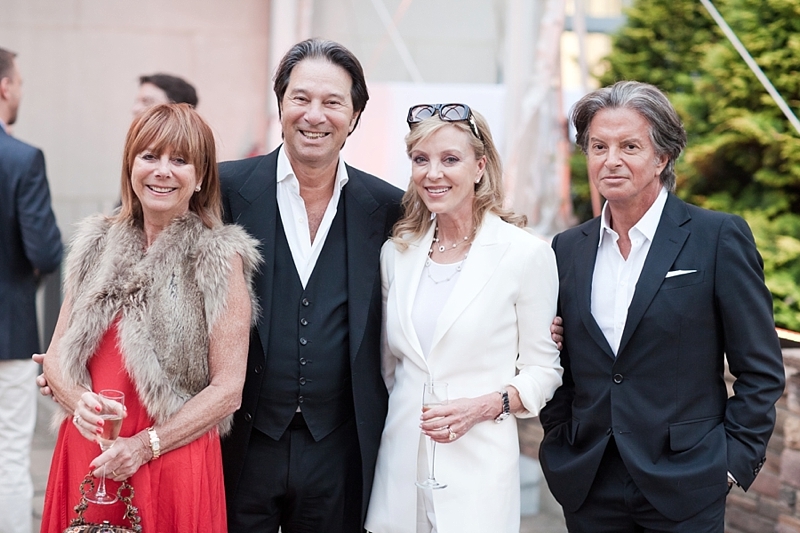 This year the Minted party was held at the beautiful Studio 450 in Manhattan. 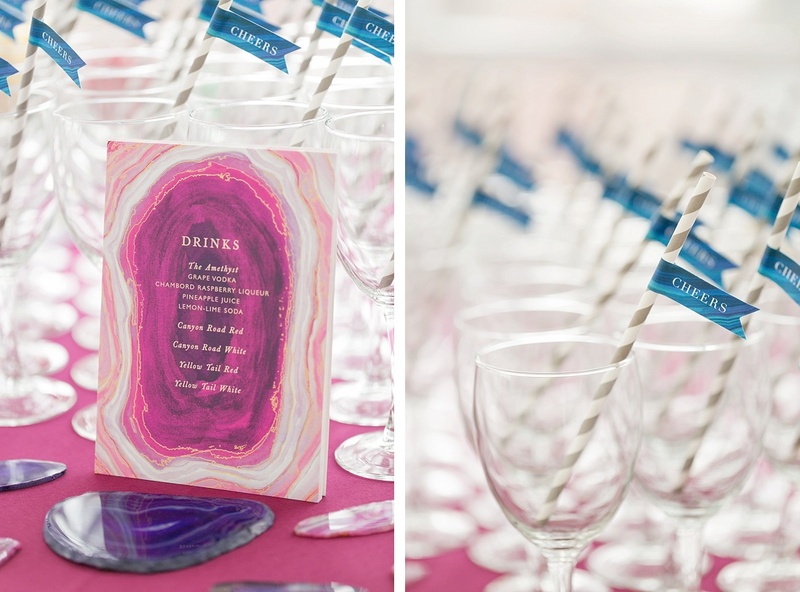 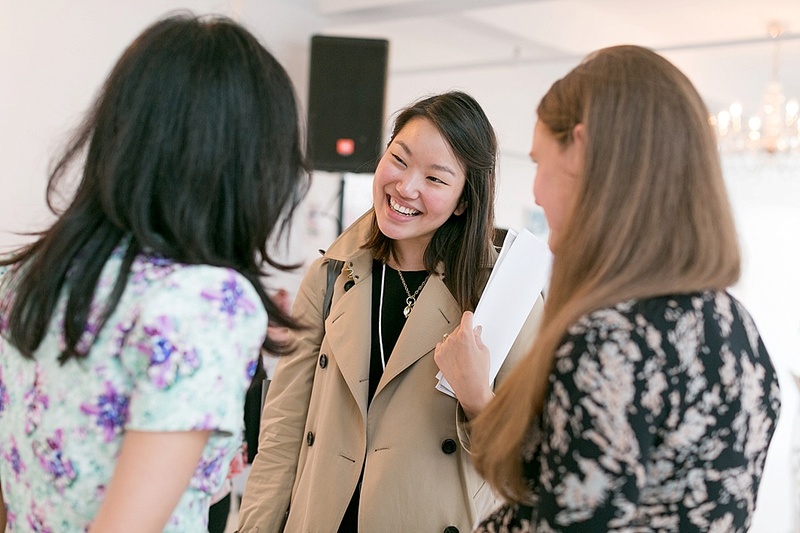 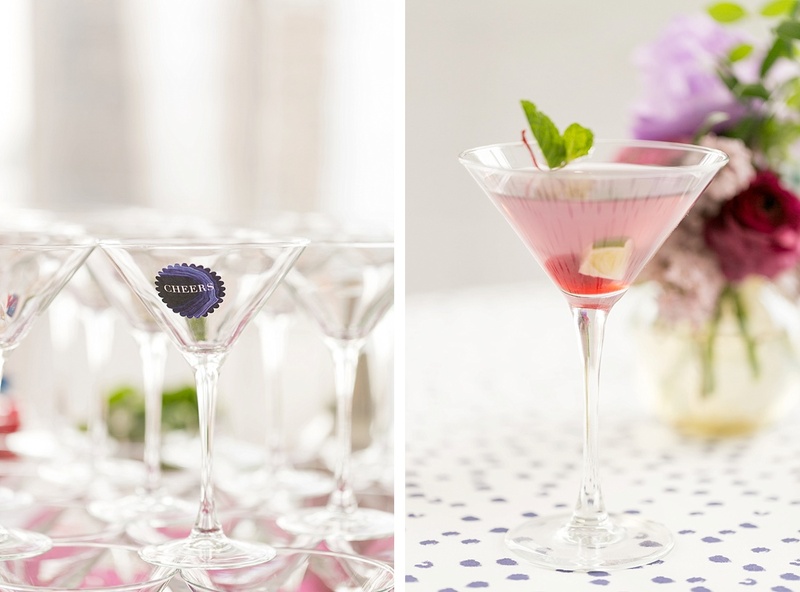 It was the perfect event space to greet Minted artists as they ended touring the National Stationary Show, and everyone was thrilled to receive fun swag bags designed by Alathea & Ruth, Jennifer Wick and Phrosné Ras as they sipped on gorgeous signature cocktails. 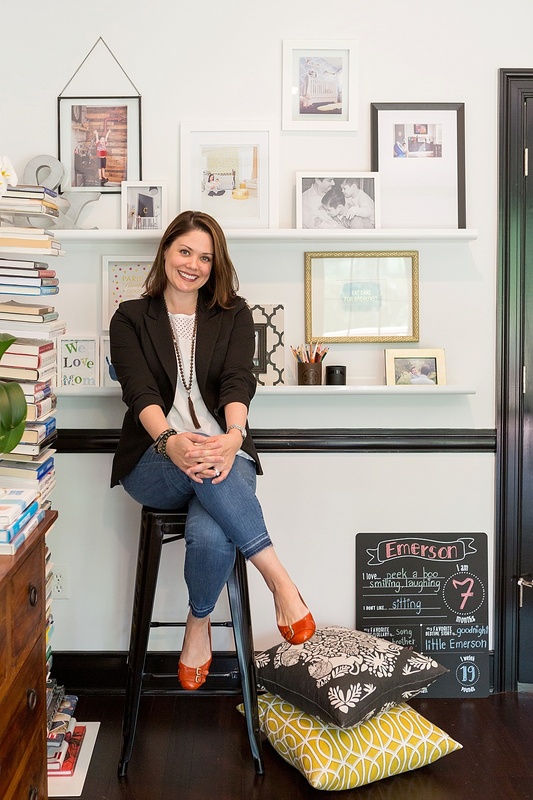 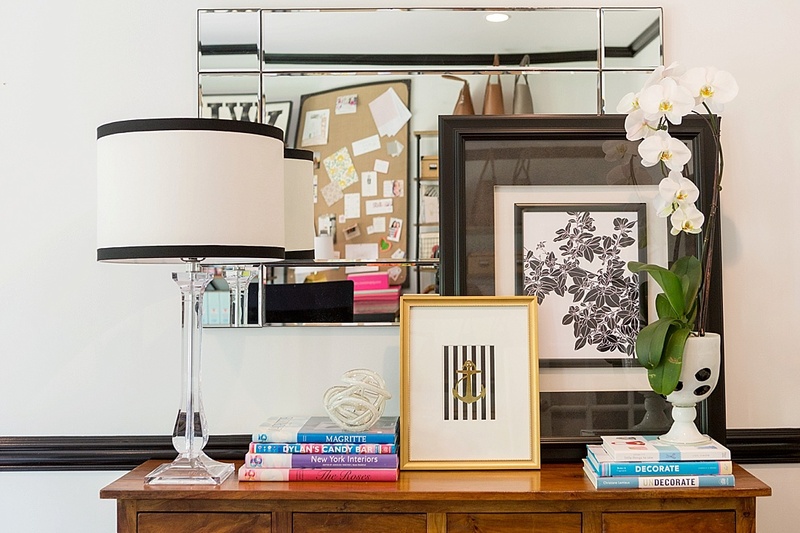 If you are not familiar with Minted, they source the best creative content from a global community, and sell it in the form of art, home décor, and stationery. 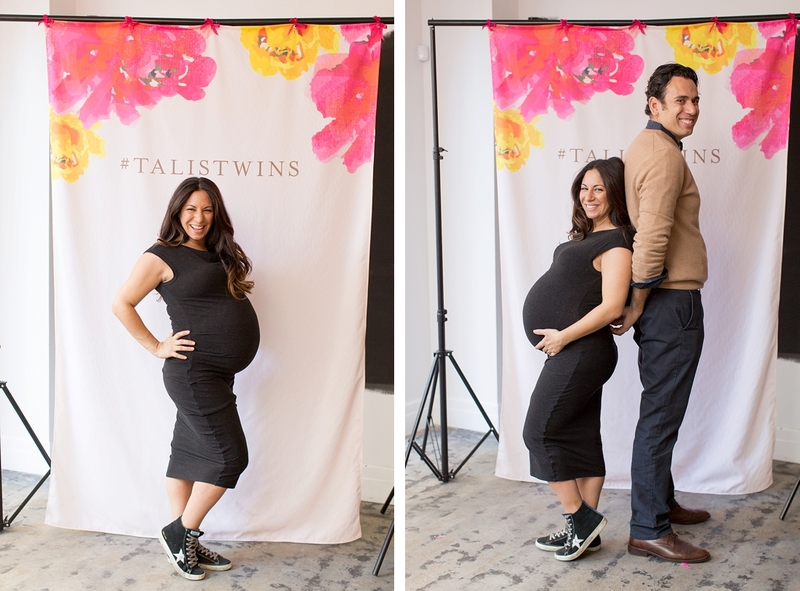 Twins for Tali! 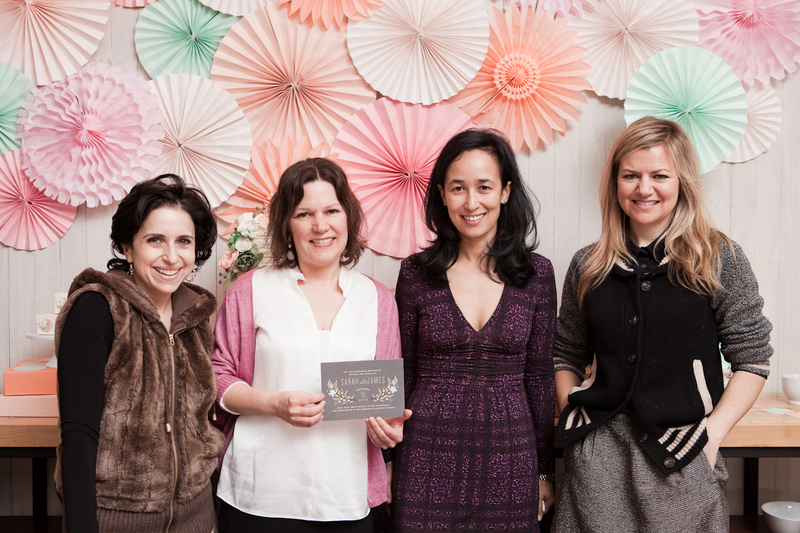 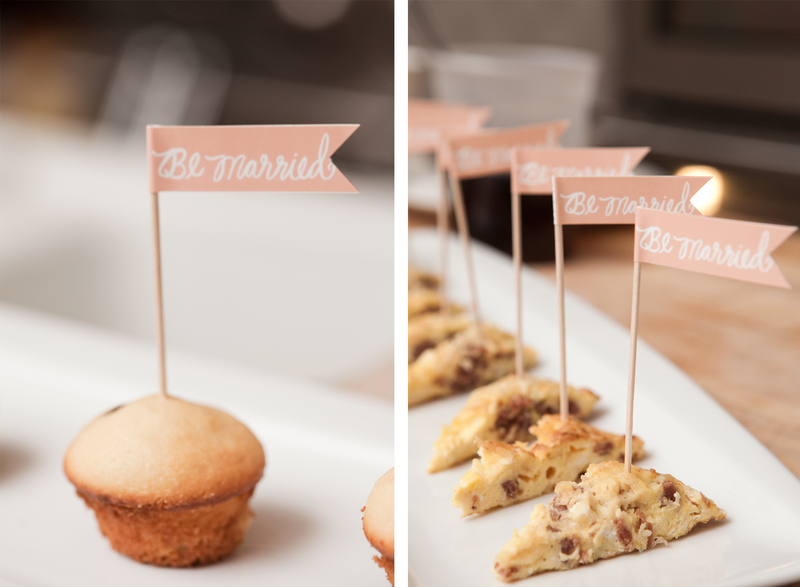 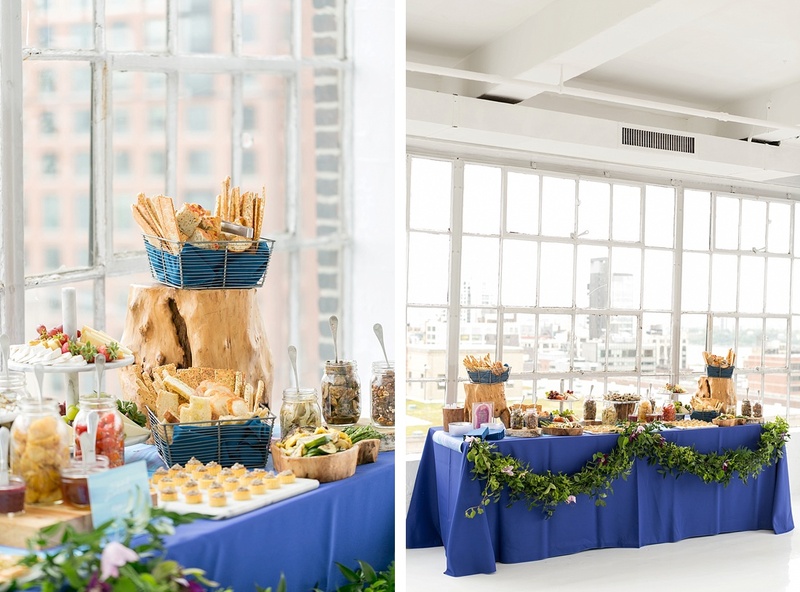 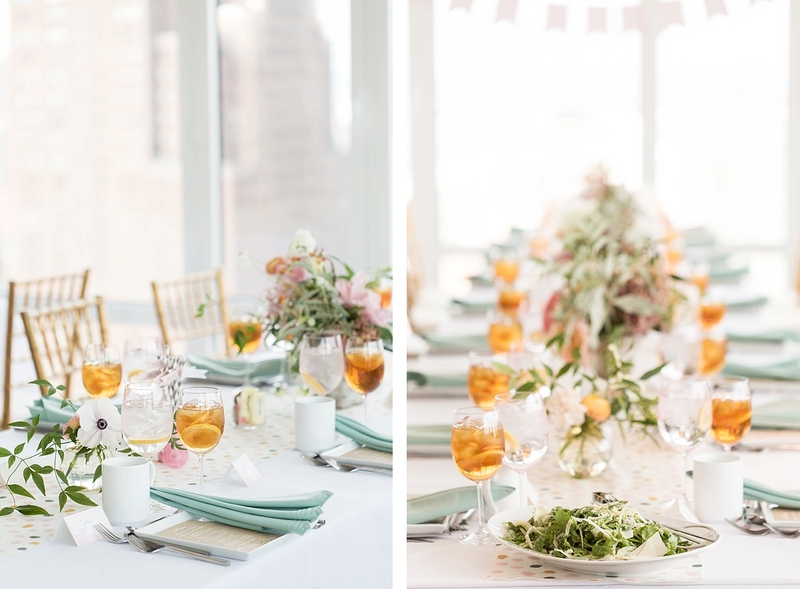 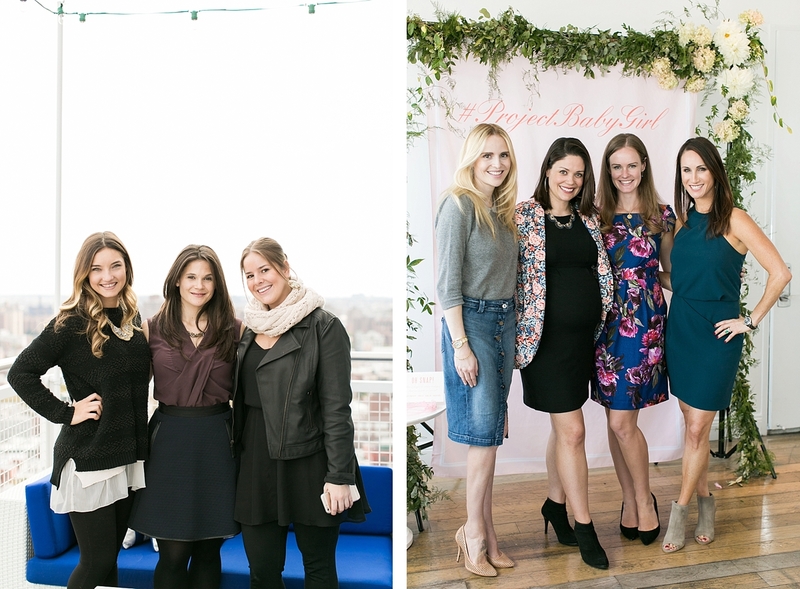 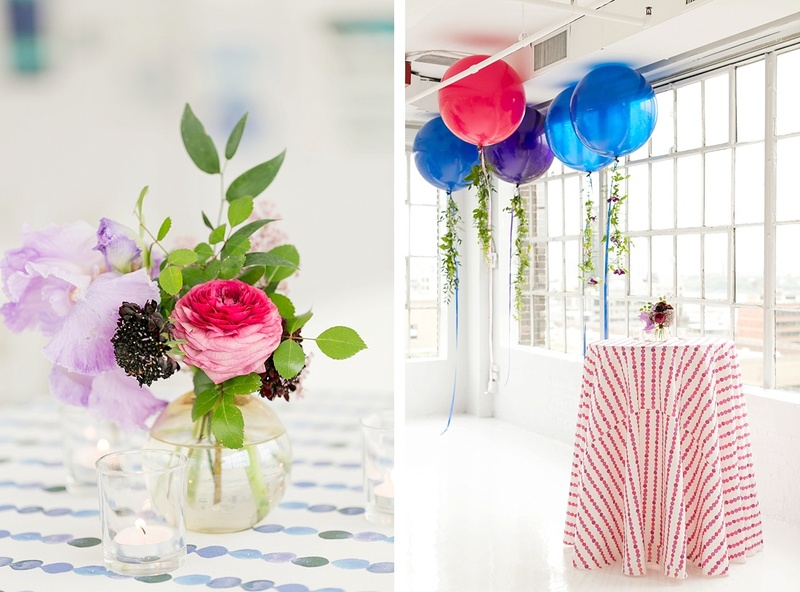 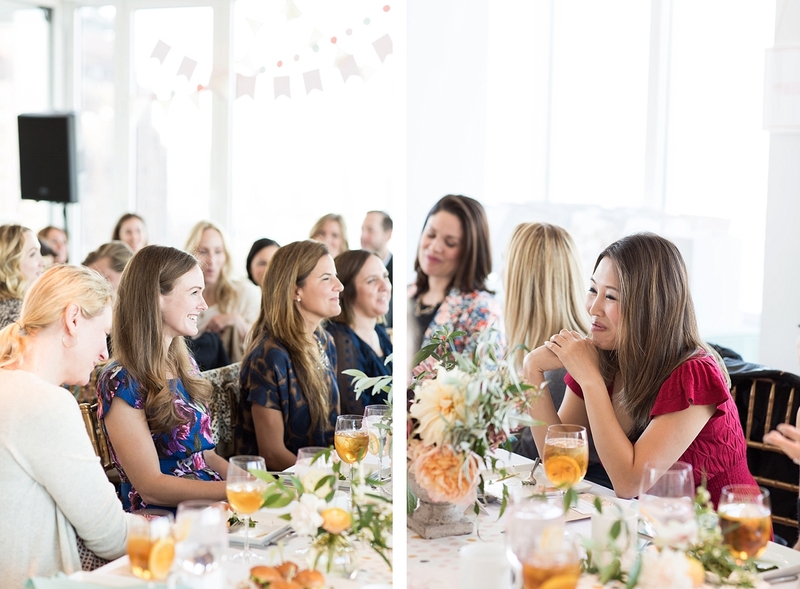 When Minted asked me to capture a Brooklyn baby shower for a special mom-to-be having twins I was beyond thrilled! 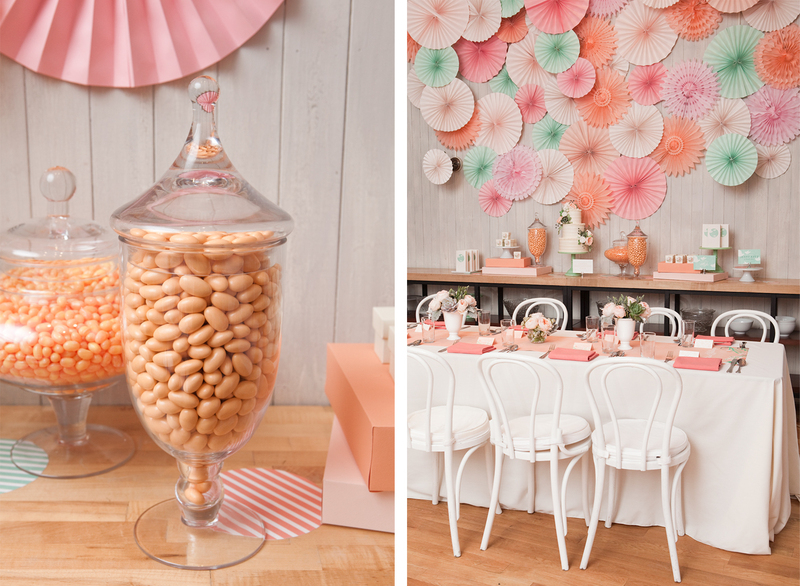 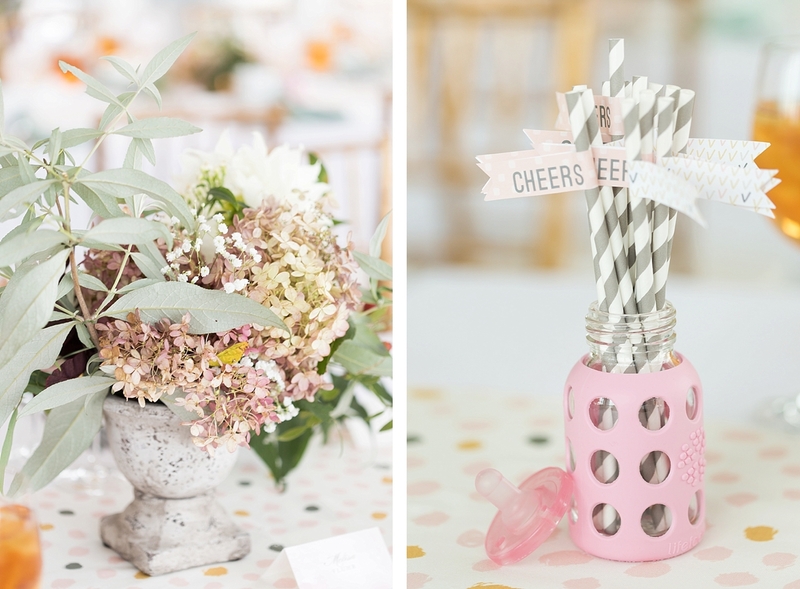 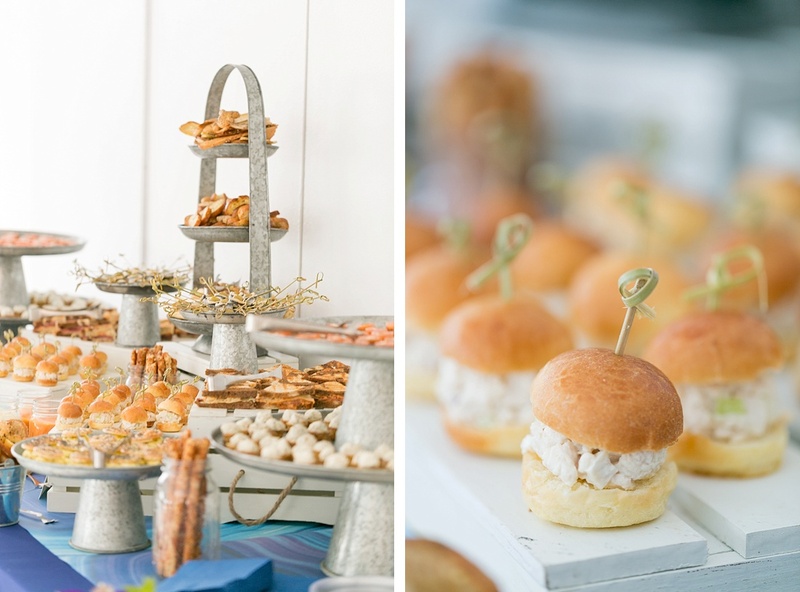 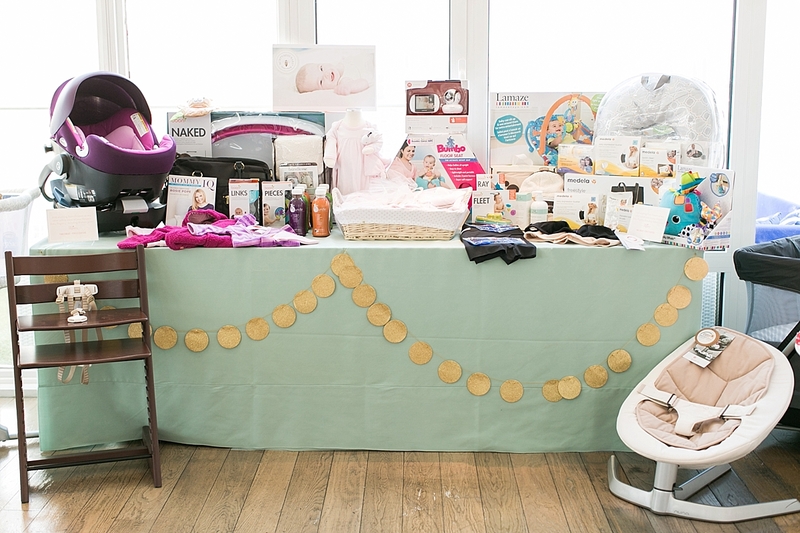 Who doesn’t love beautiful baby showers, and Ara from Rock Paper Scissors Events always does a great job styling the events. 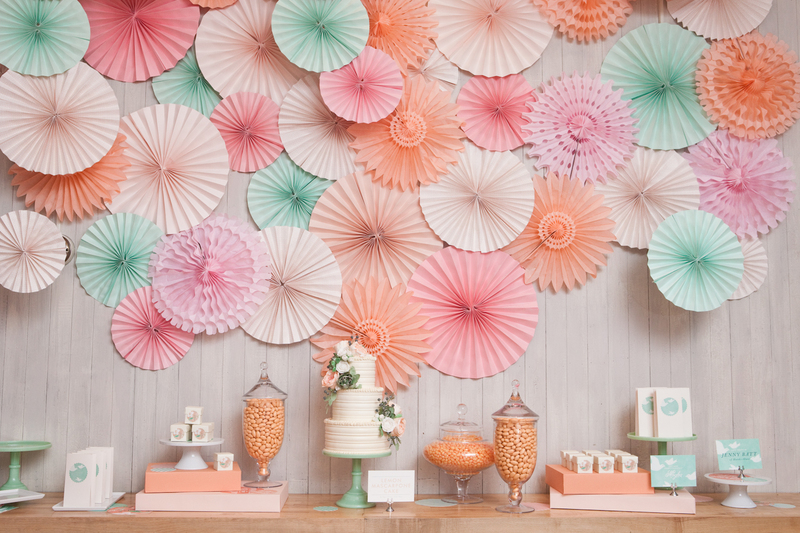 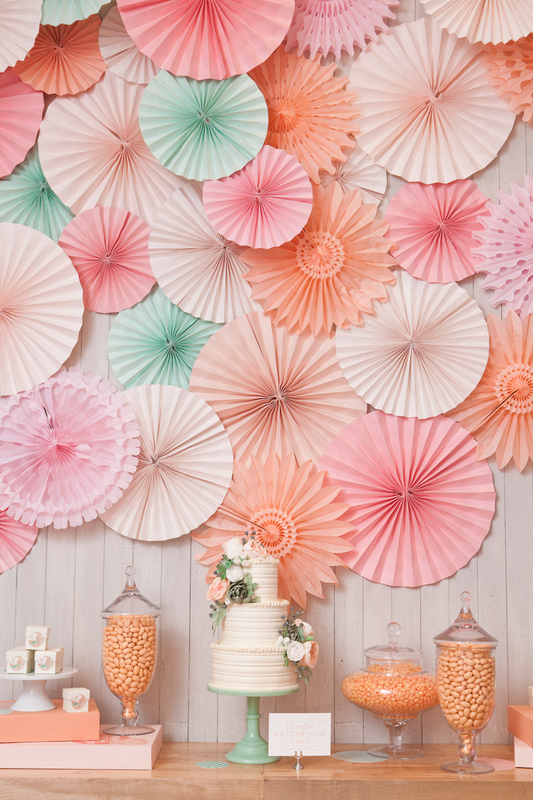 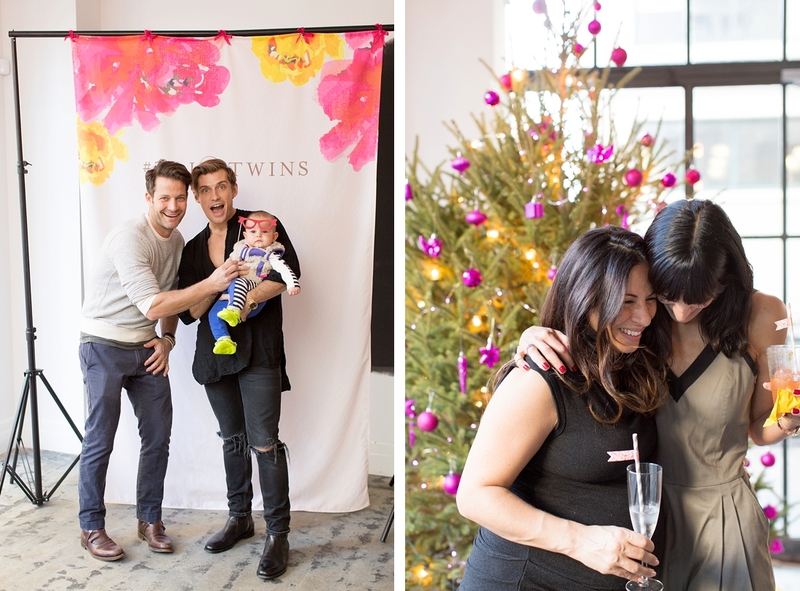 The baby shower was hosted by Rebecca Minkoff, Nate Berkus, Athena Calderone and Jeremiah Brent, and let’s not forget all the beautiful paper products, stationary, notebooks, photo booth backdrop, straws, banners and more, are all some of Minted’s fabulous decor products. 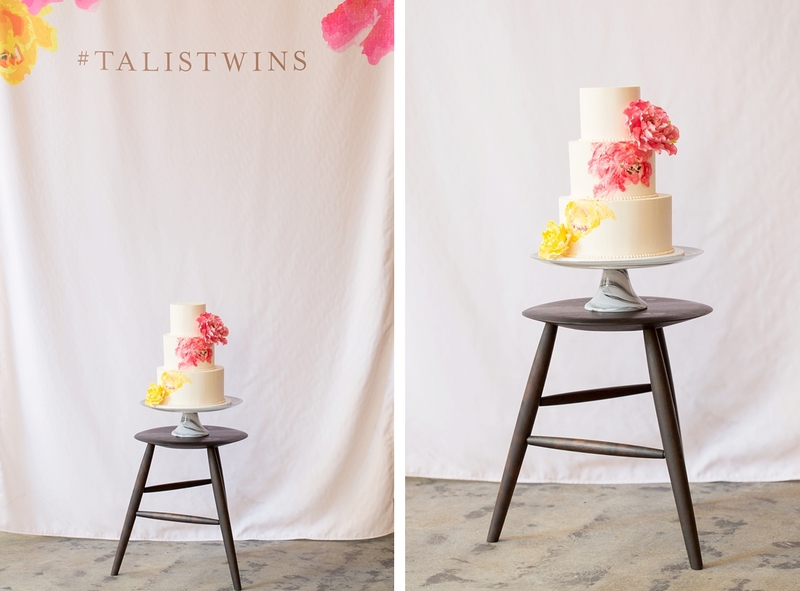 Amy from Sugar Flower Cake Shop is so talented and created a gorgeous custom cake to match perfectly with the Minted invitations. 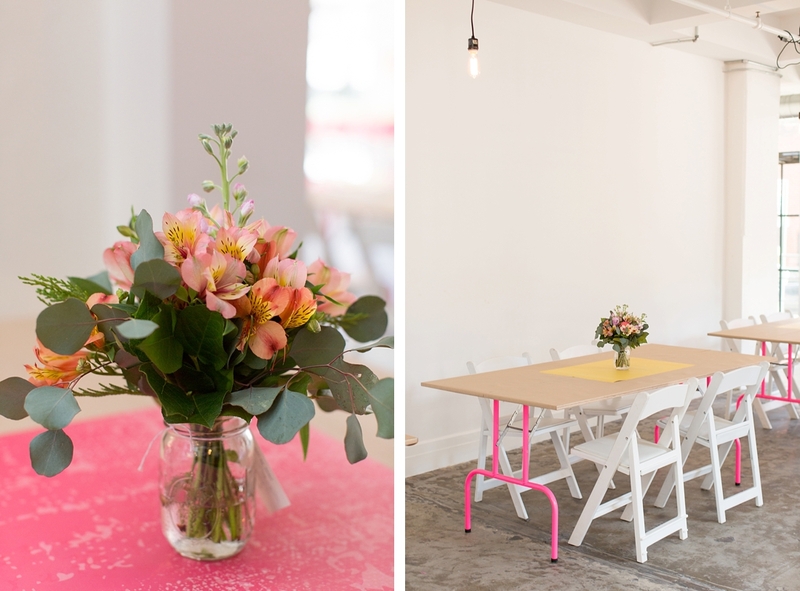 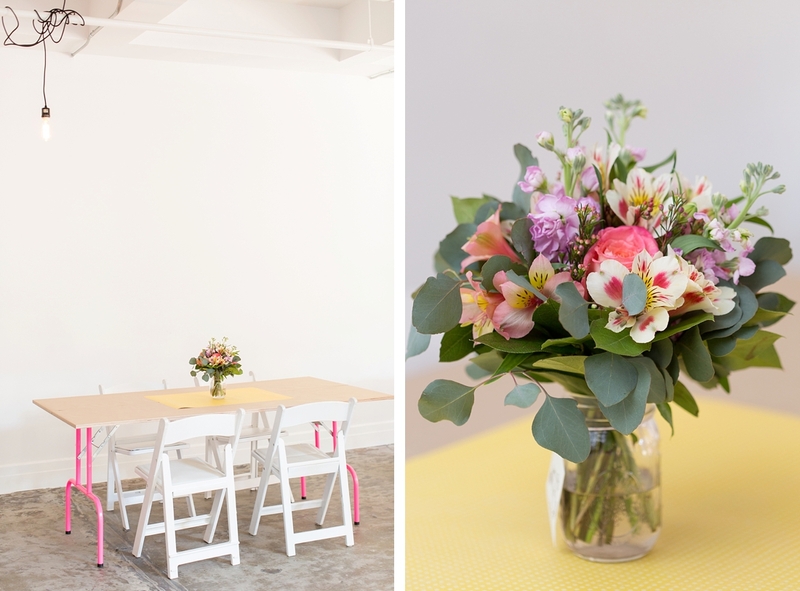 The lovely flower arrangements were created by Petal by Pedal, aren’t they sweet! 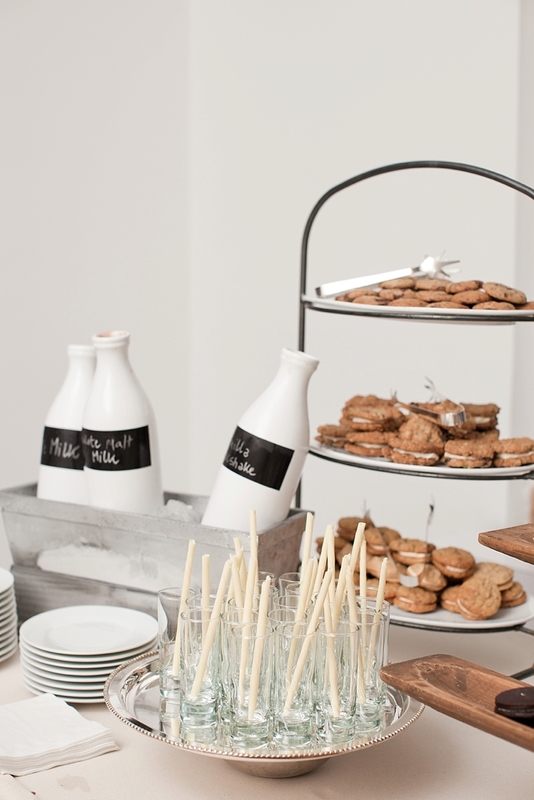 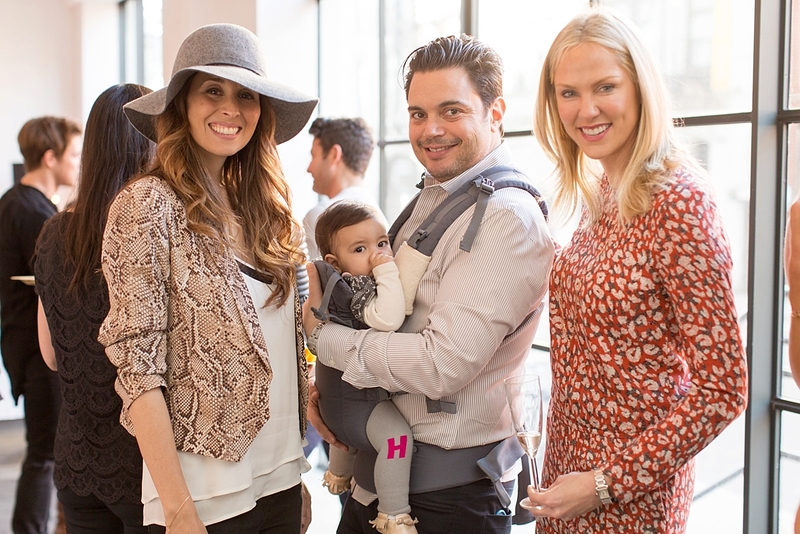 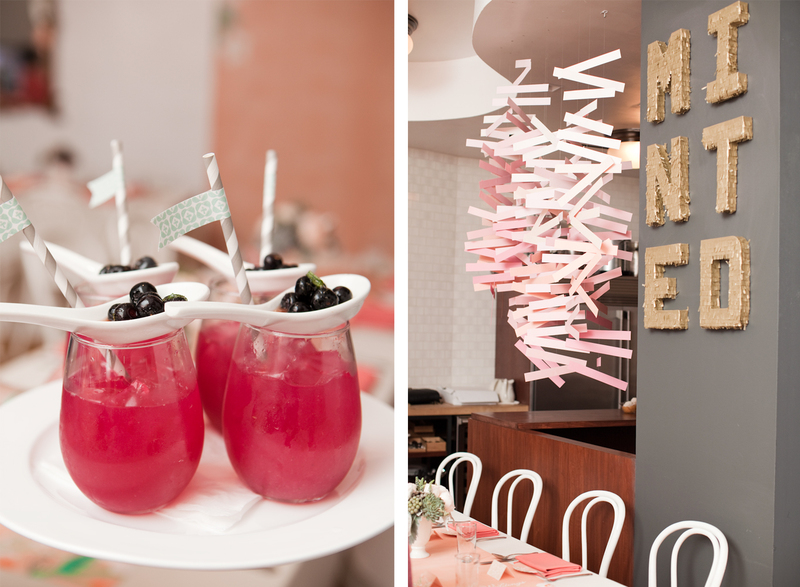 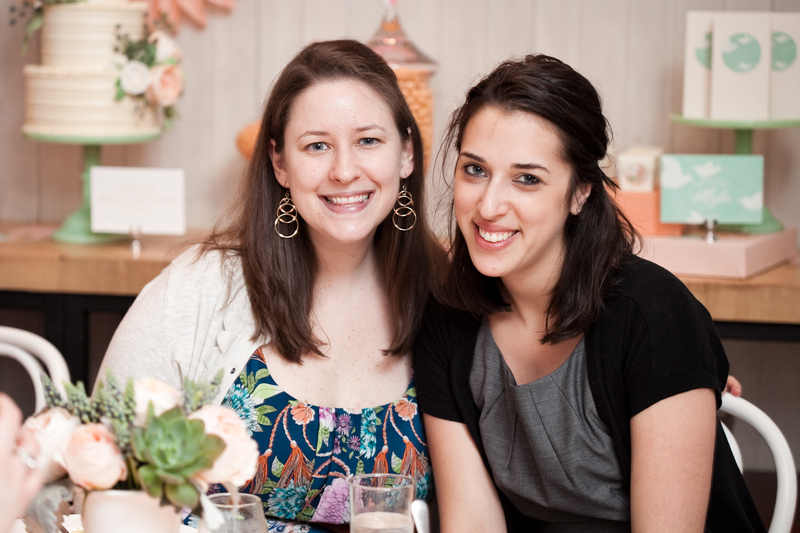 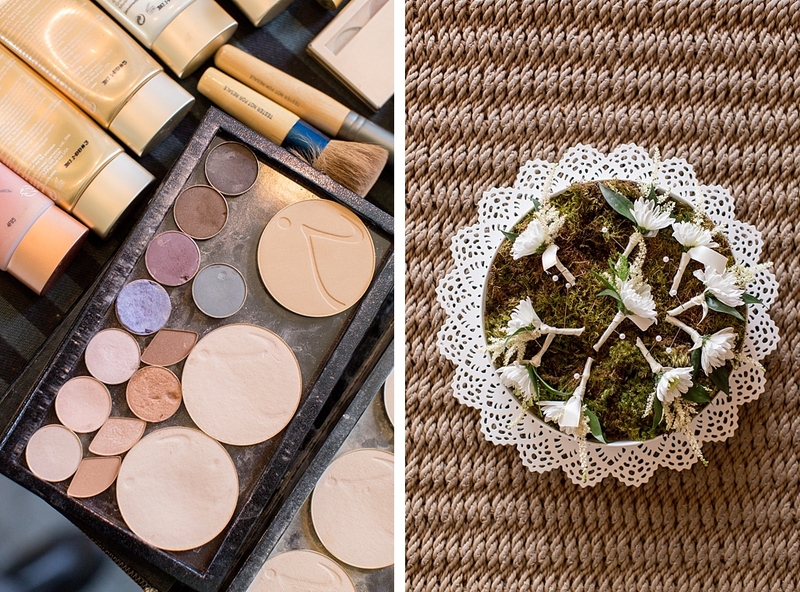 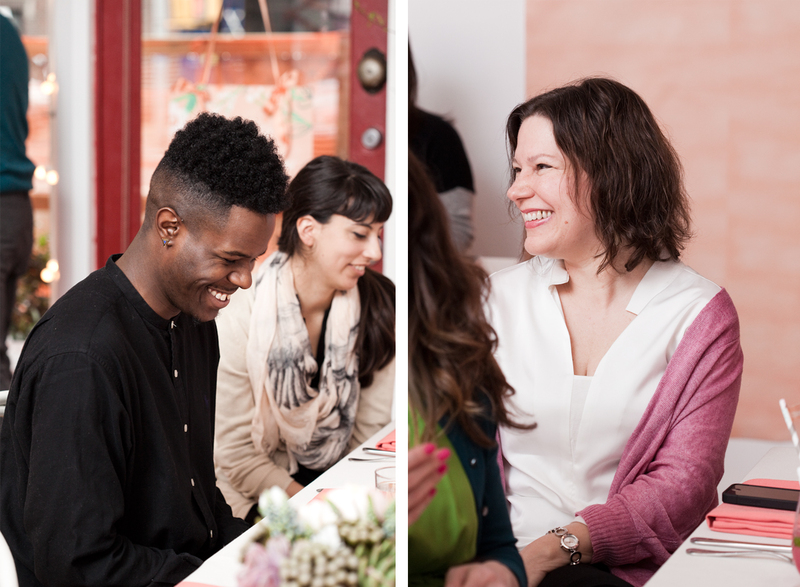 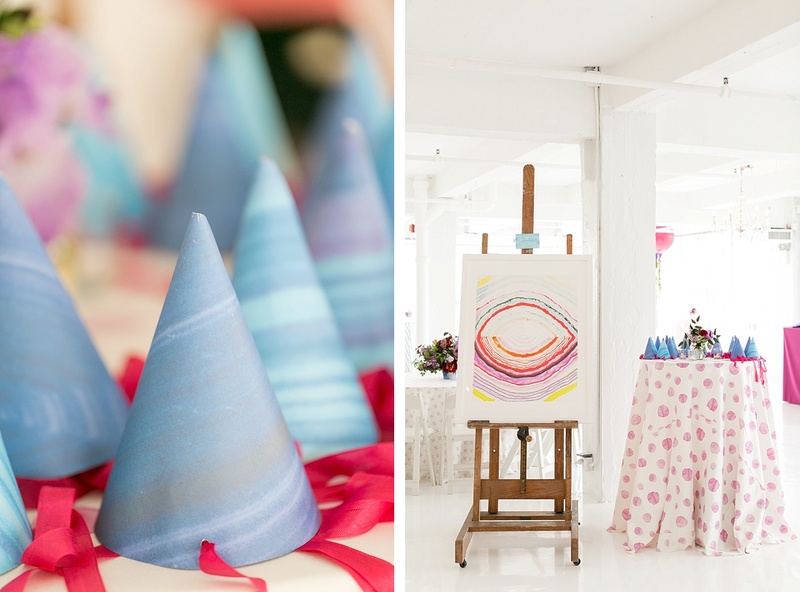 It was the perfect baby shower at the VII Gallery in Dumbo for the cutest mom-to-be! 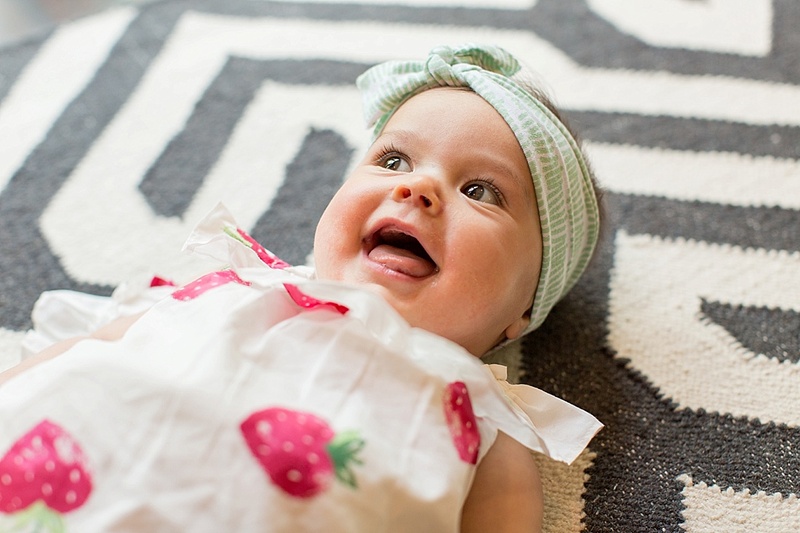 It’s such a joy to capture so much love for little ones. 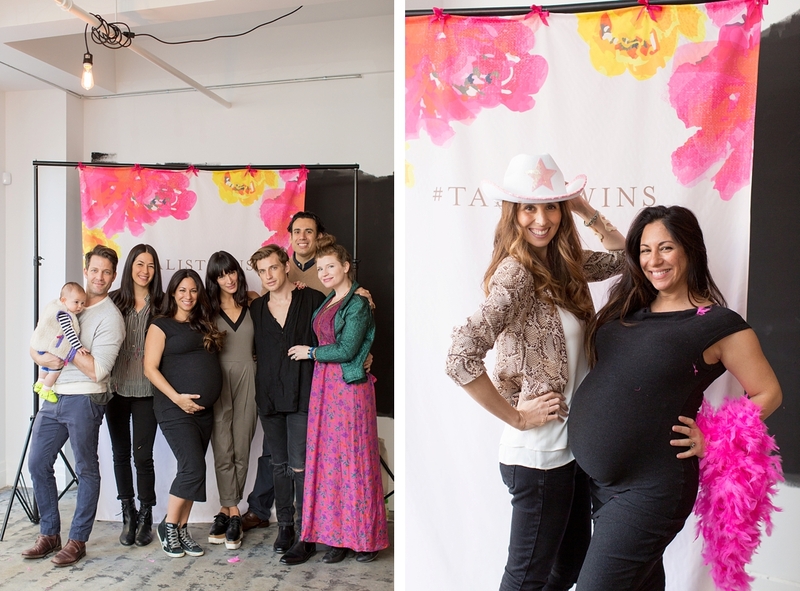 Congrats to Tali on the birth of her beautiful baby girls! 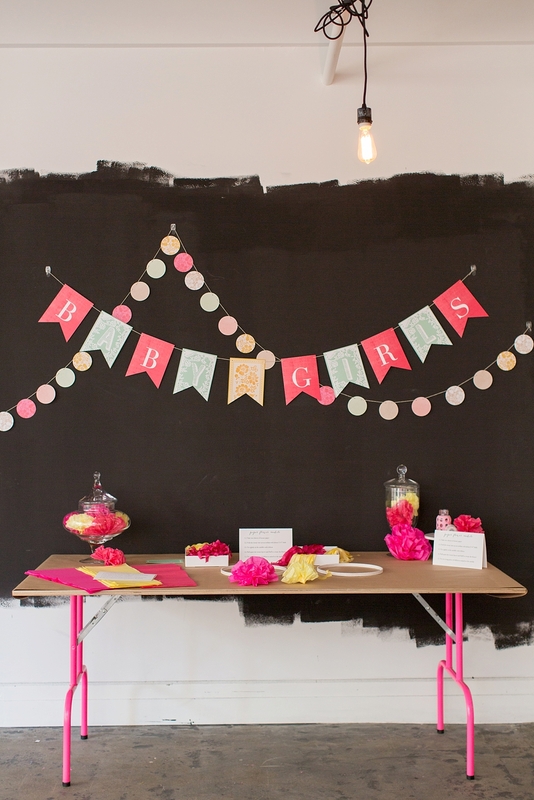 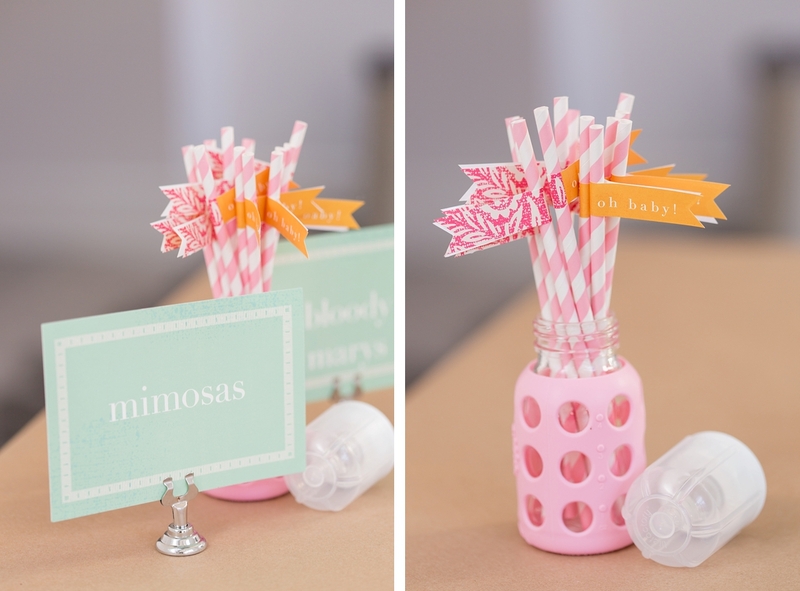 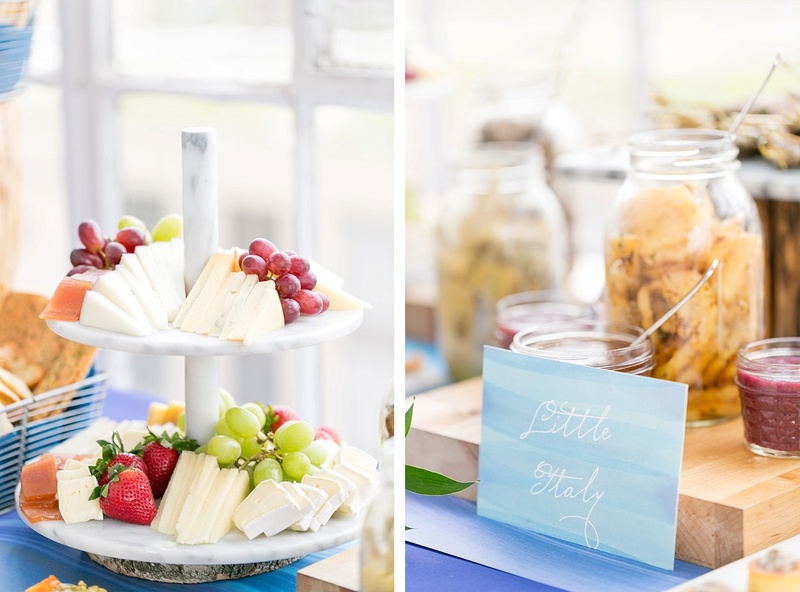 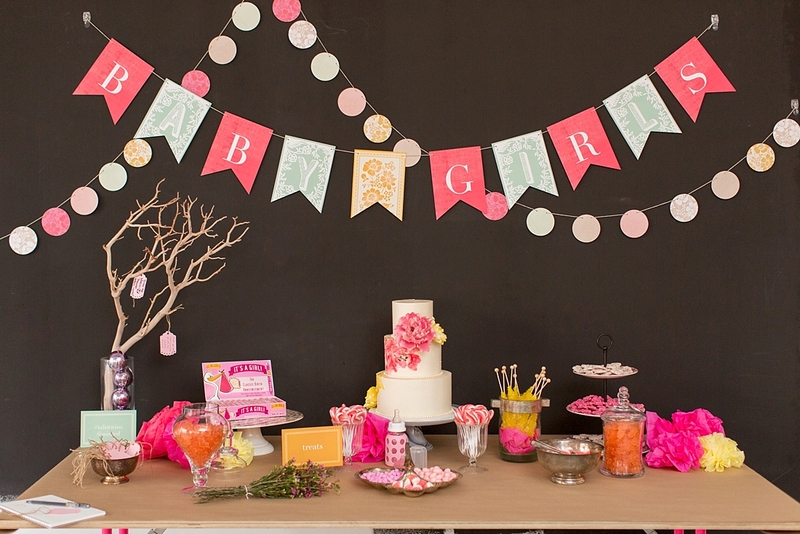 Baby Showers are always such a blast to capture, and who doesn’t love a surprise baby shower! 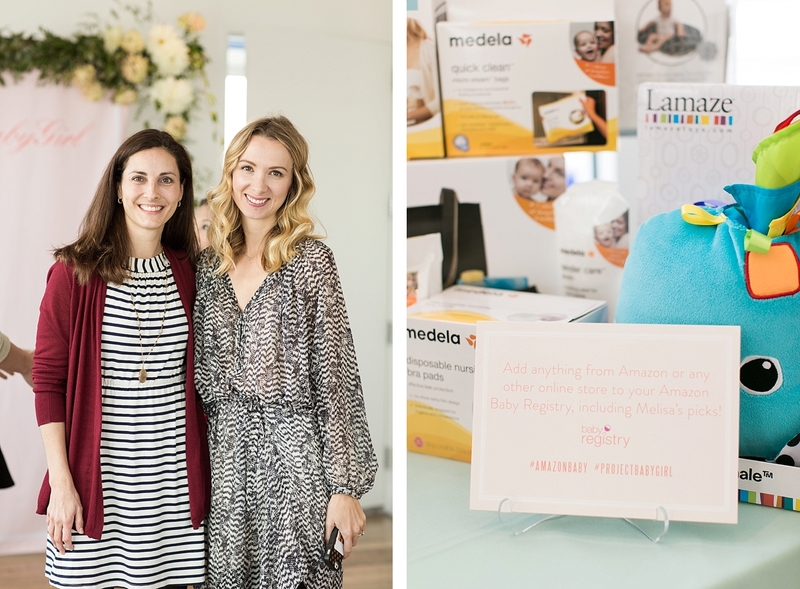 Melissa’s team at Project Nursery and co-founder partner Pam got together and decided to throw a fabulous surprise shower for Melissa! 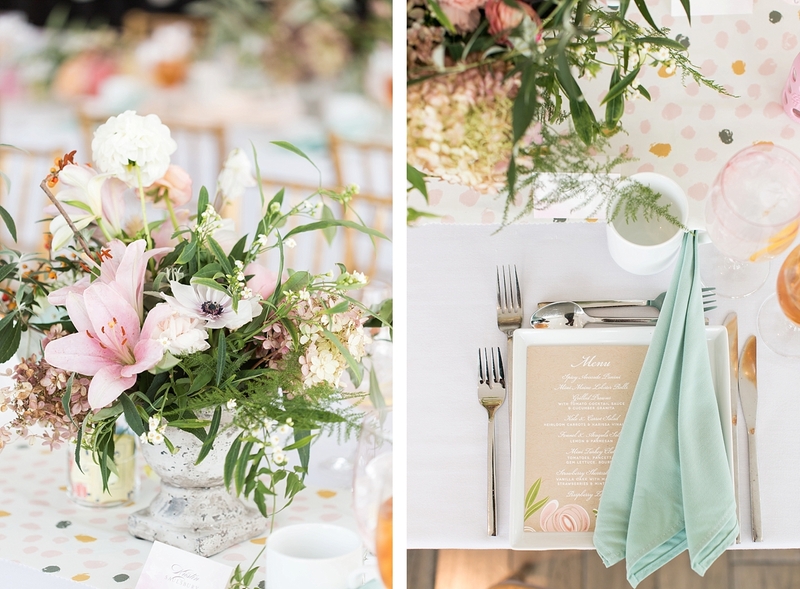 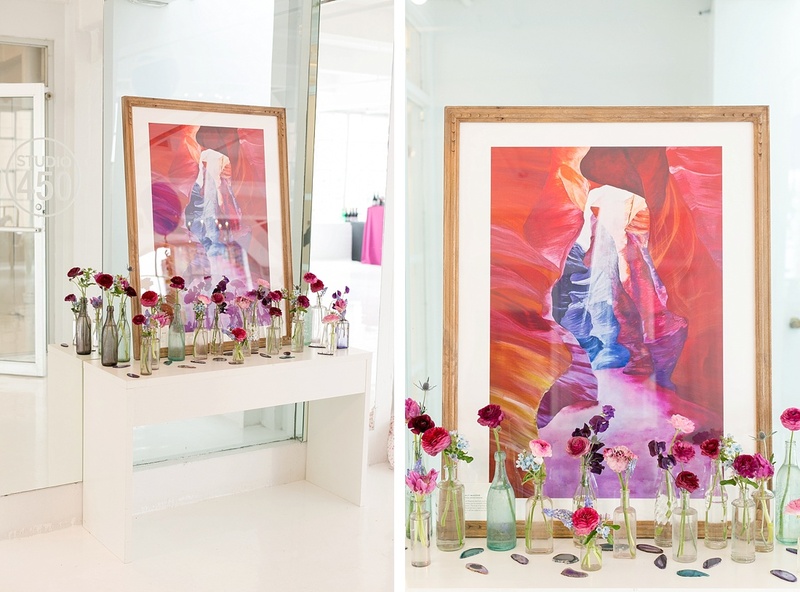 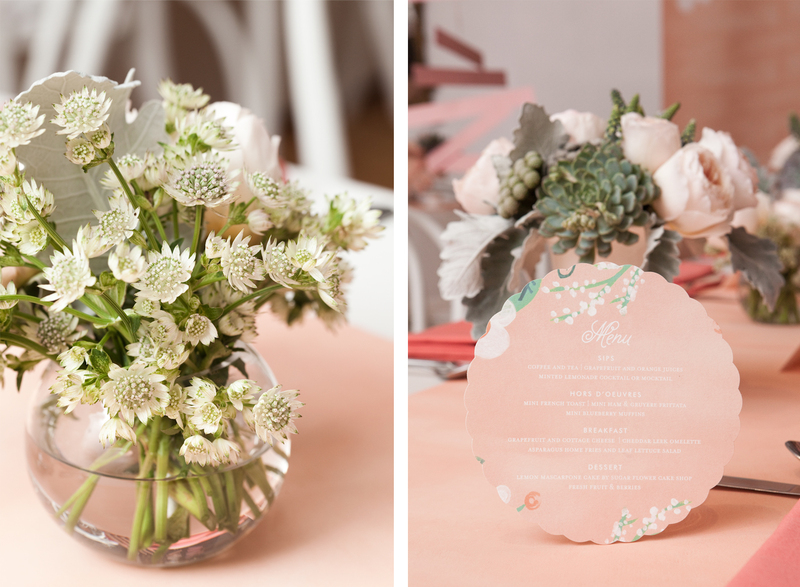 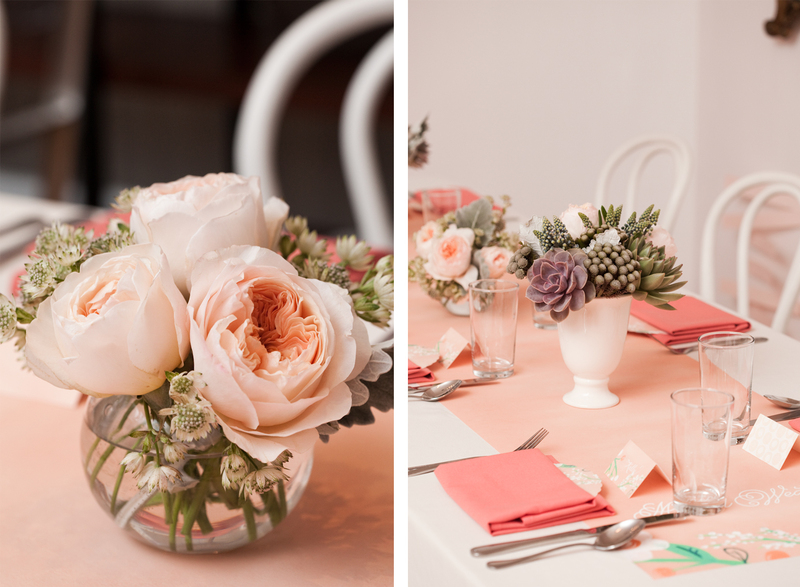 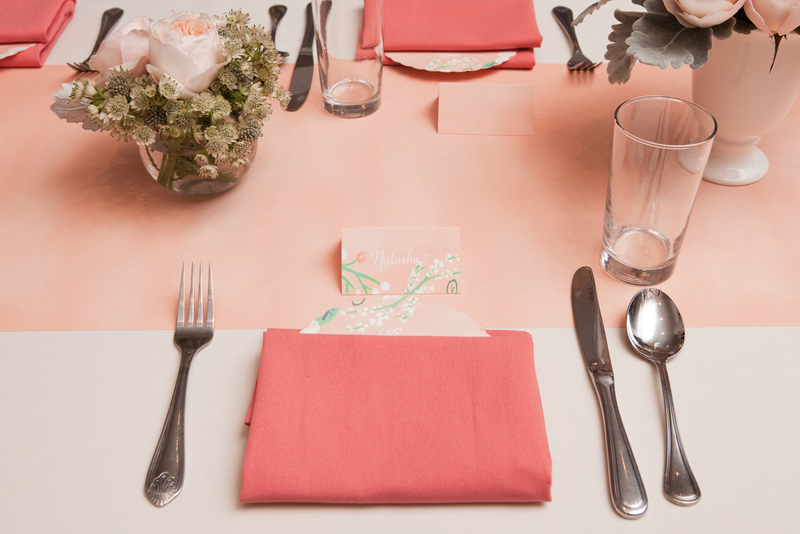 With the help of Natasha Lawler from Minted, Ara from Rock Paper Scissors and Christina Lozito’s gorgeous floral designs, the event was absolutely beautiful and perfect for the mom-to-be! 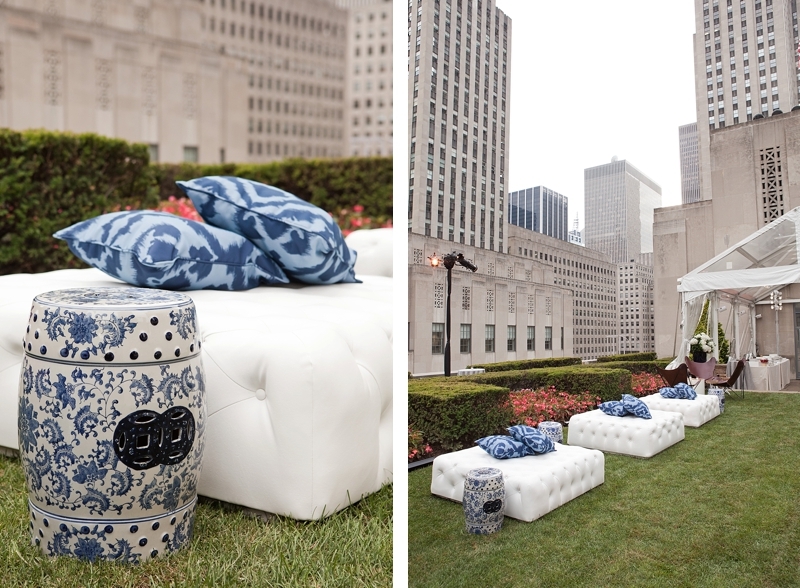 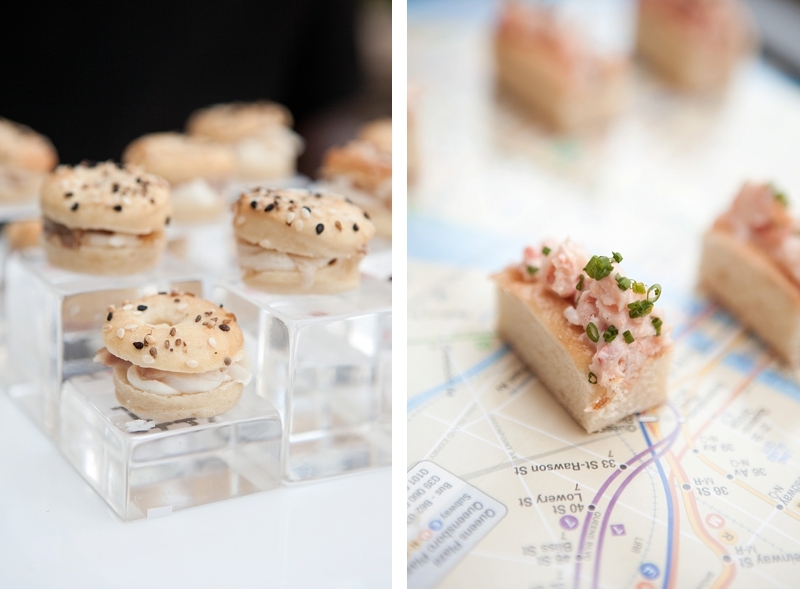 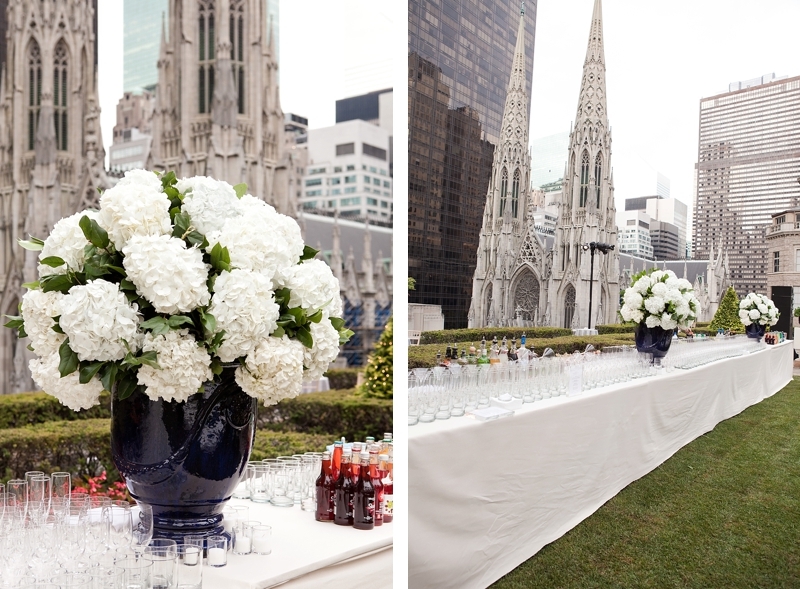 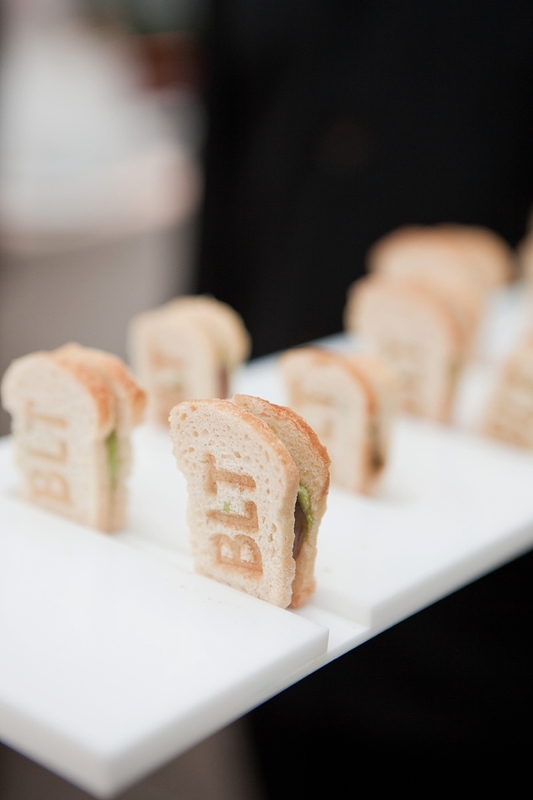 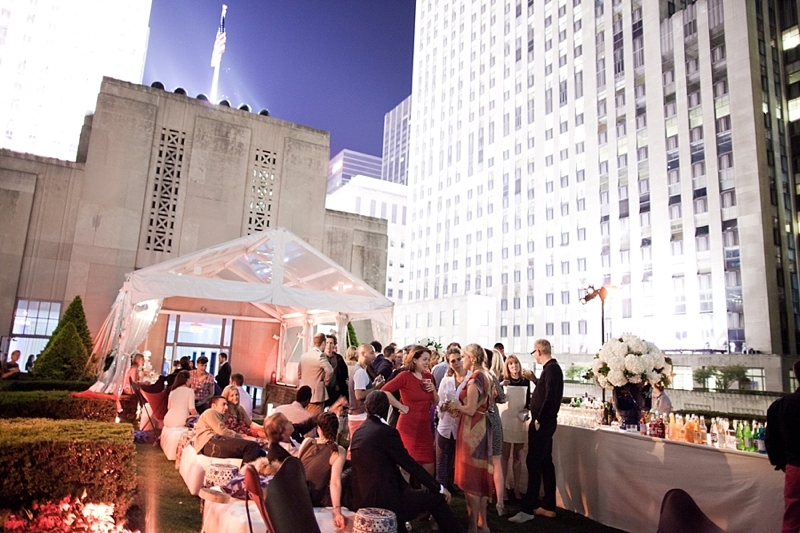 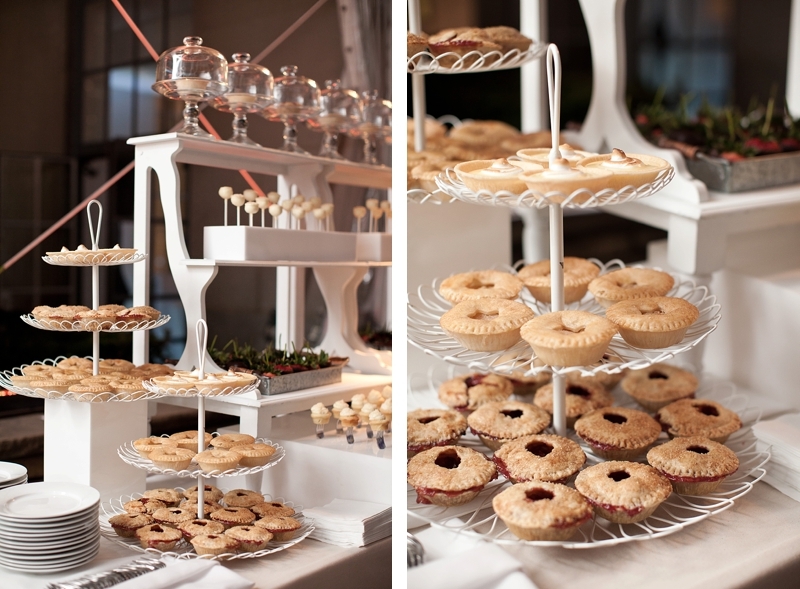 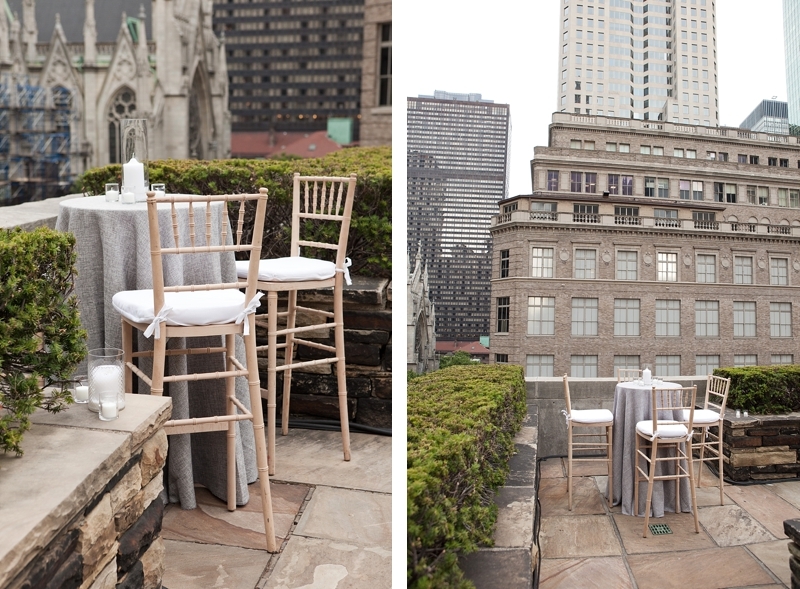 Guests enjoyed lots of delicious food and iced tea while over looking Manhattan at the top of the Soho Mondrian! 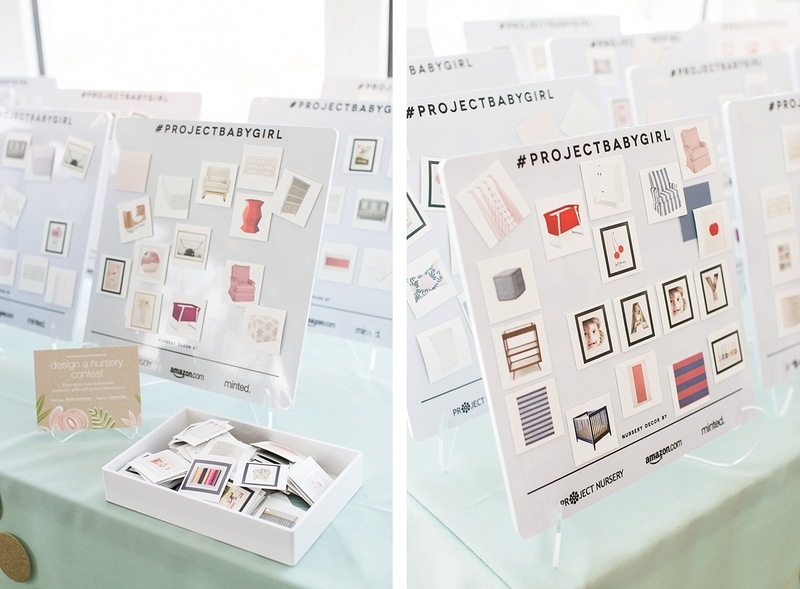 Magnetic boards were passed around for everyone to design a “dream nursery” for Melissa, what a fun shower game! 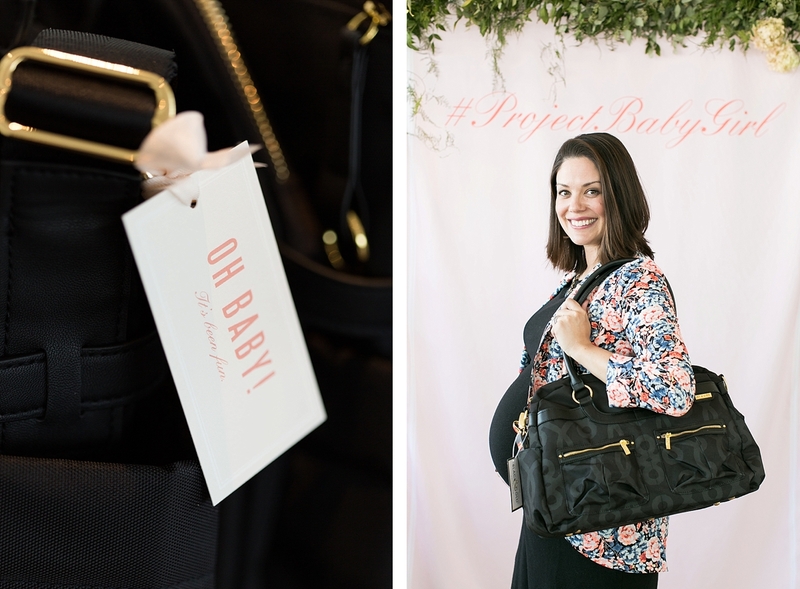 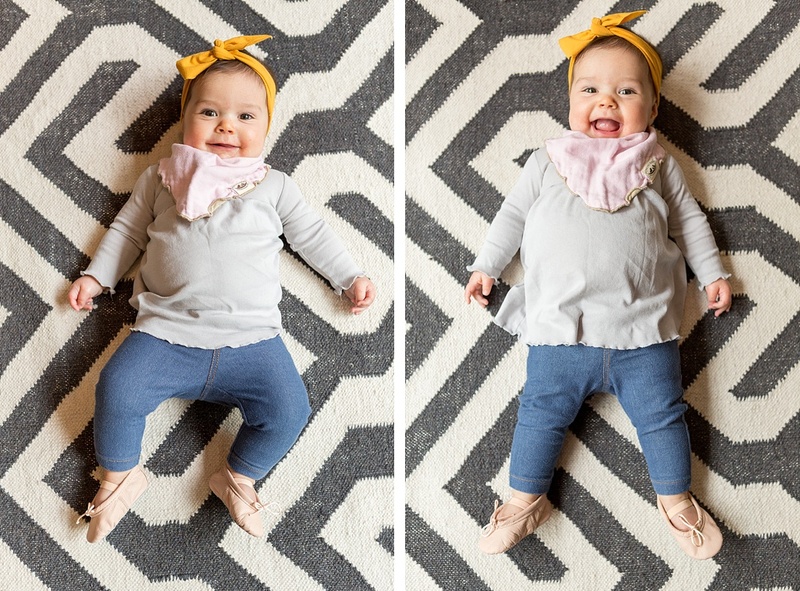 Even Rosie Pope, a friend of Project Nursery and mother herself shared some fabulous motherhood tips, and before each guest left the shower they were given a fabulous diaper bag from Skip Hop filled with goods from Amazon and Minted. 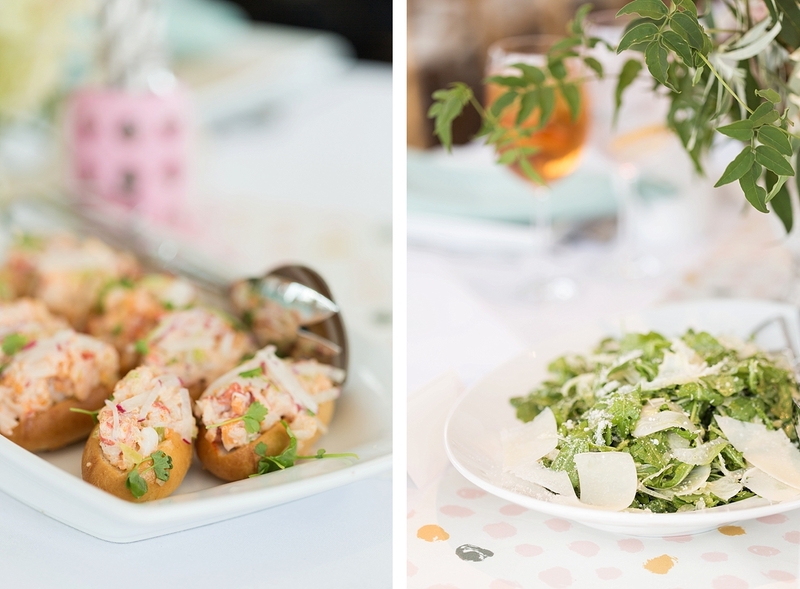 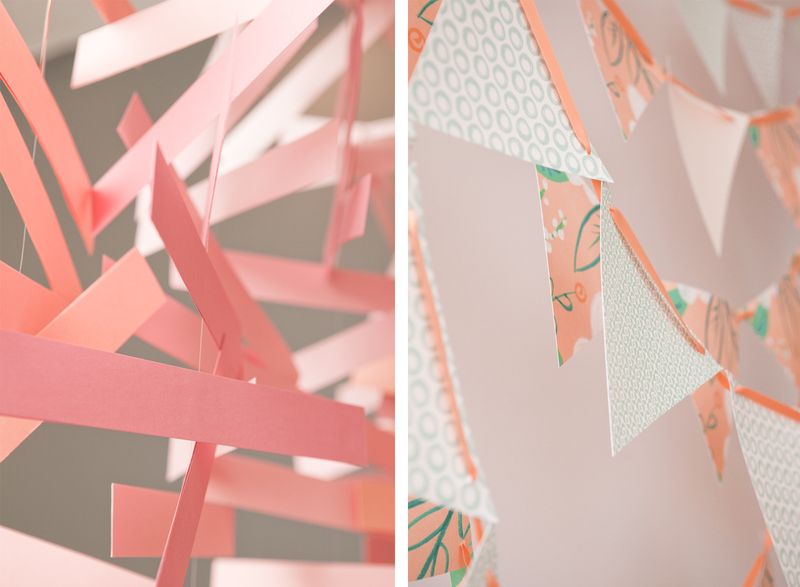 Here are some of my favorites from the baby shower, and be sure to check out the feature on Project Nursery! 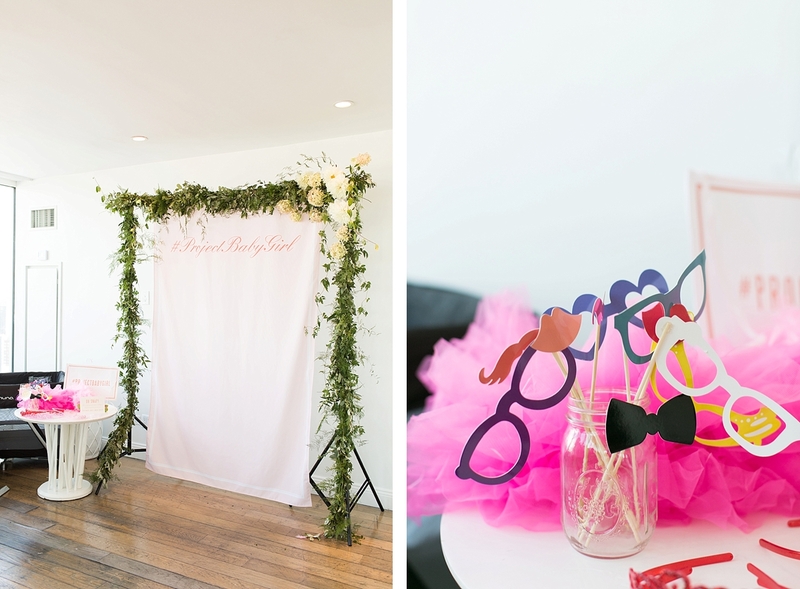 Monday I had the pleasure of working with Project Nursery and capturing Melissa’s surprise baby shower at the Soho Mondrian. 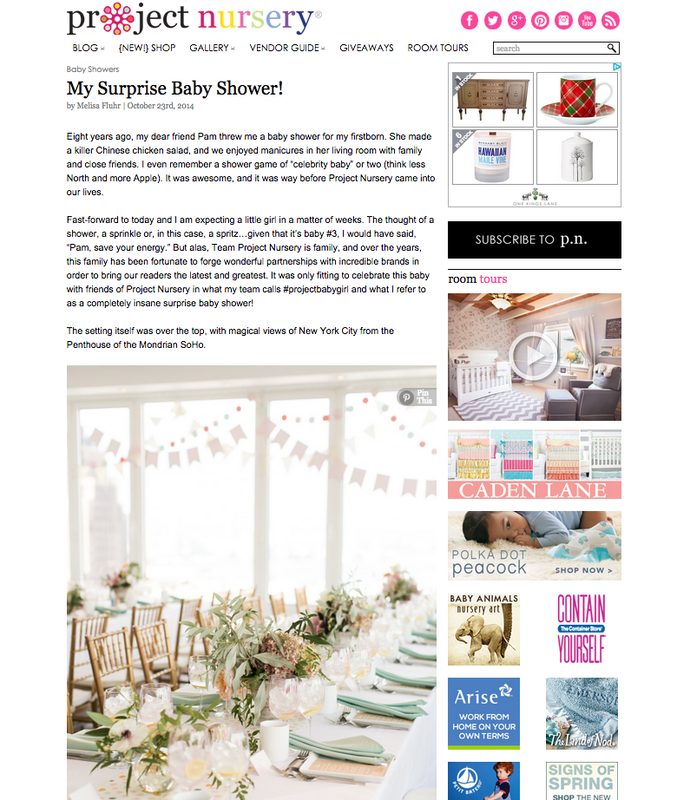 The shower was beyond beautiful, and everything was so sweet! 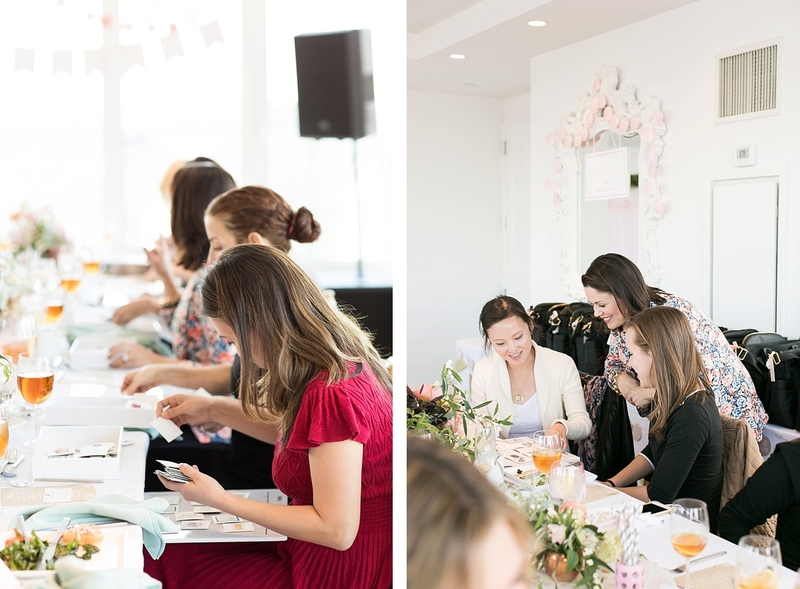 I had such a great time seeing all the ladies there to cheer on Melissa with fun and games, yummy food, and amazing swag bags to take home. 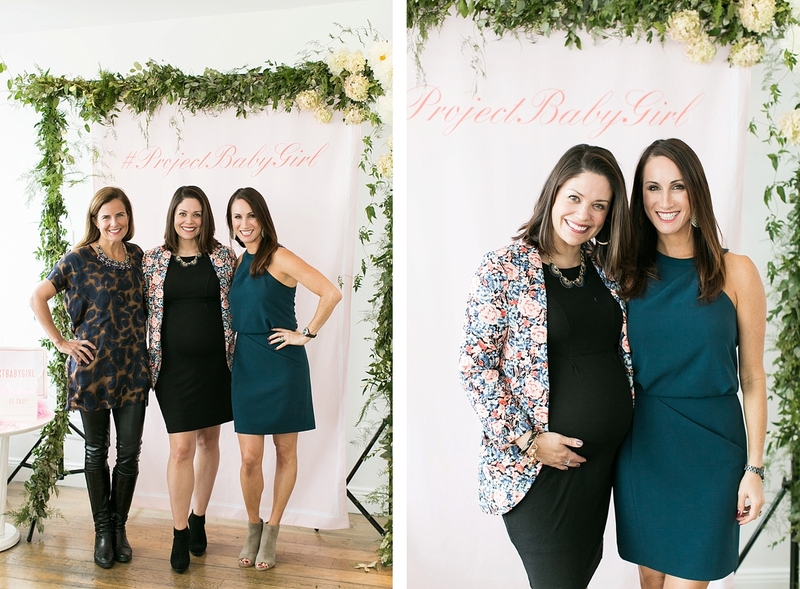 Rosie Pope Baby, Minted and Amazon sponsored the baby shower, Rock Paper Scissors styled the event, and Christina Lozito created the lovely florals. 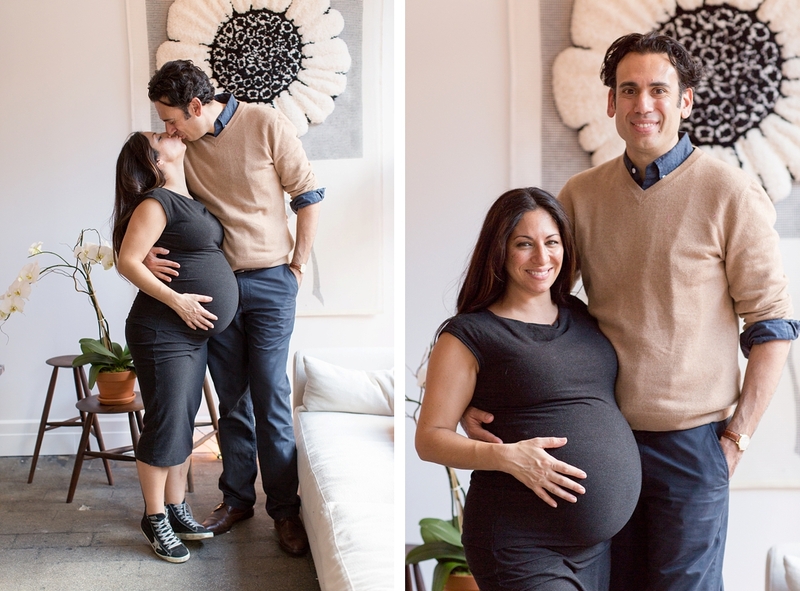 Is Melissa not the cutest preggo lady you have ever seen, she is just glowing! 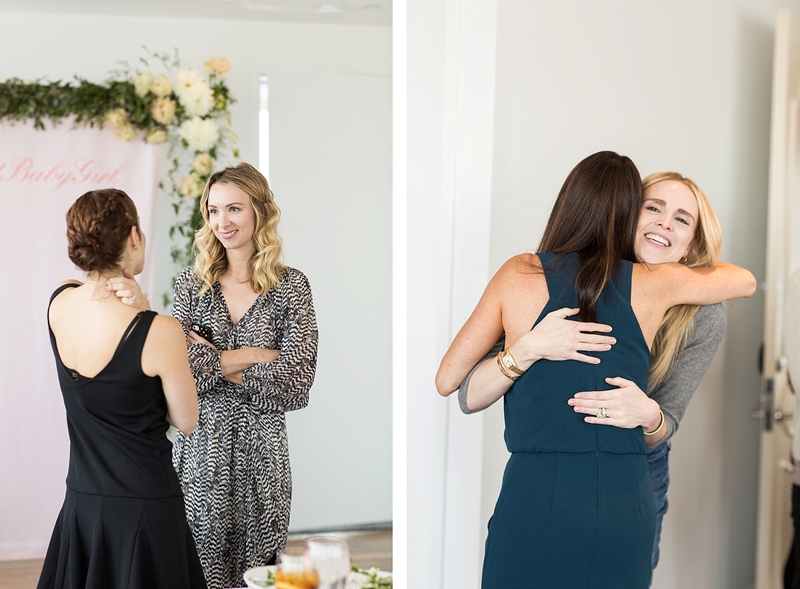 I am so thrilled I was able to be a part of this wonderful celebration for Melissa. 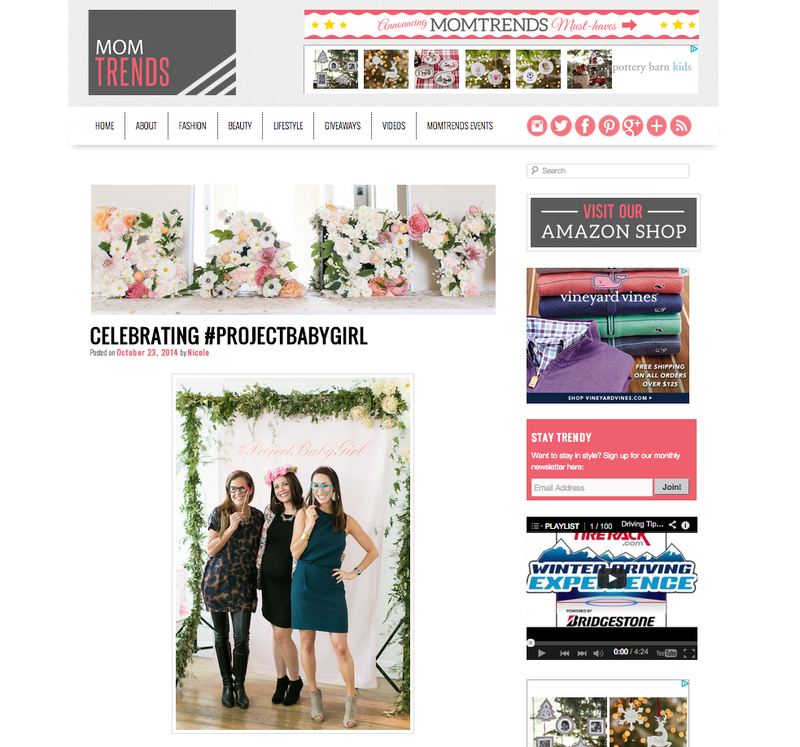 Be sure to check out the feature here on Project Nursery and check out the feature on Mom Trends as well. 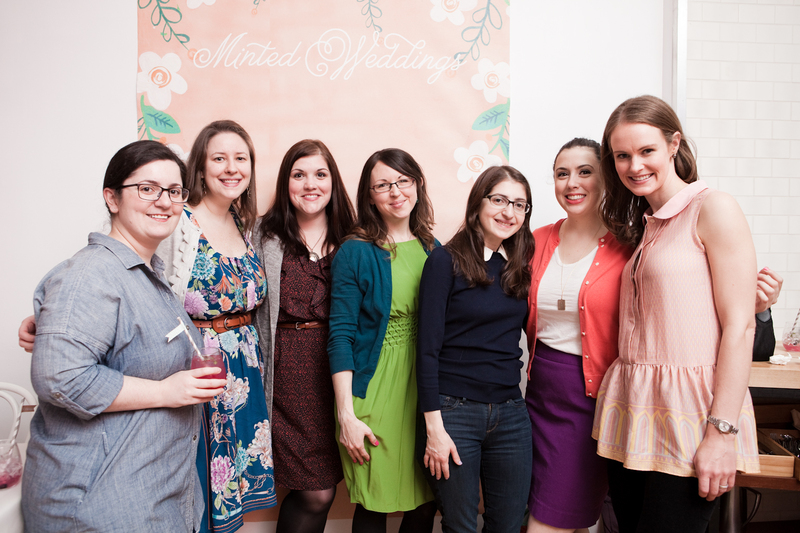 This is a little belated but it was such a gorgeous event I had to share! 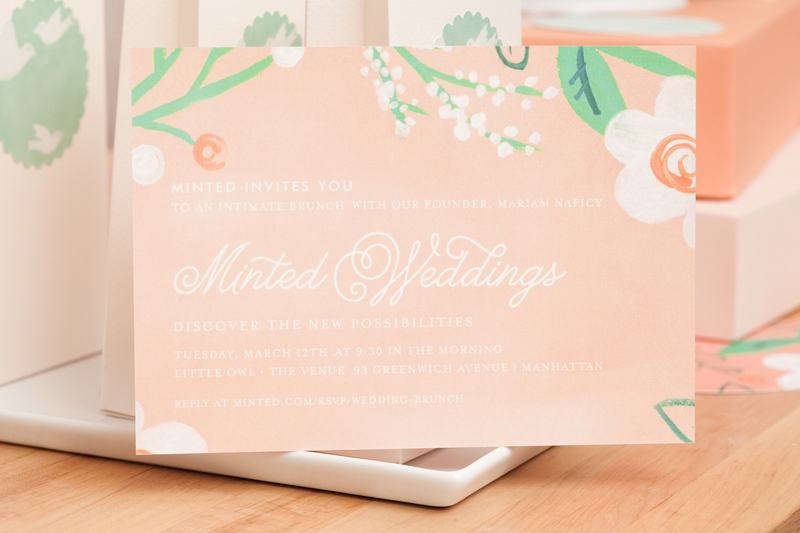 Minted invited me to photograph their Brunch featuring their new products in NYC at The Little Owl, and it was all so beautiful! 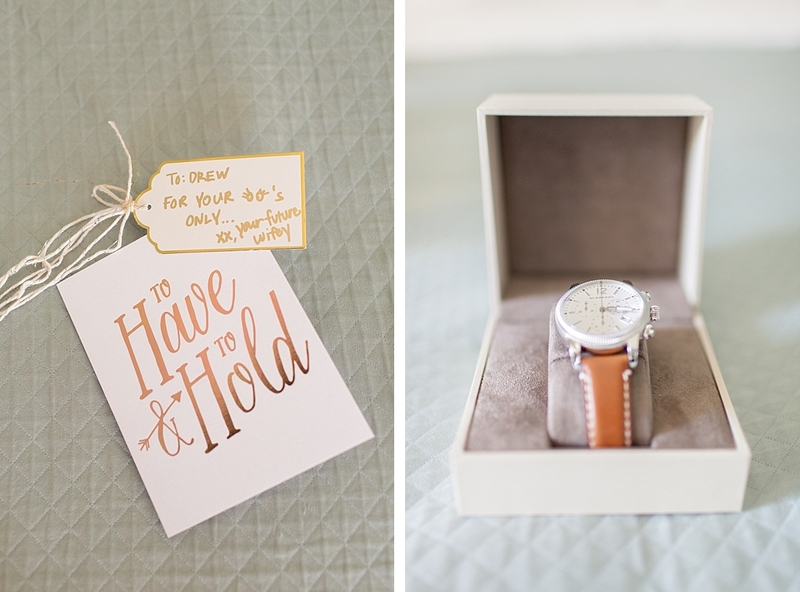 I was eyeing everything they had saying to myself I could definitely use that for my wedding. 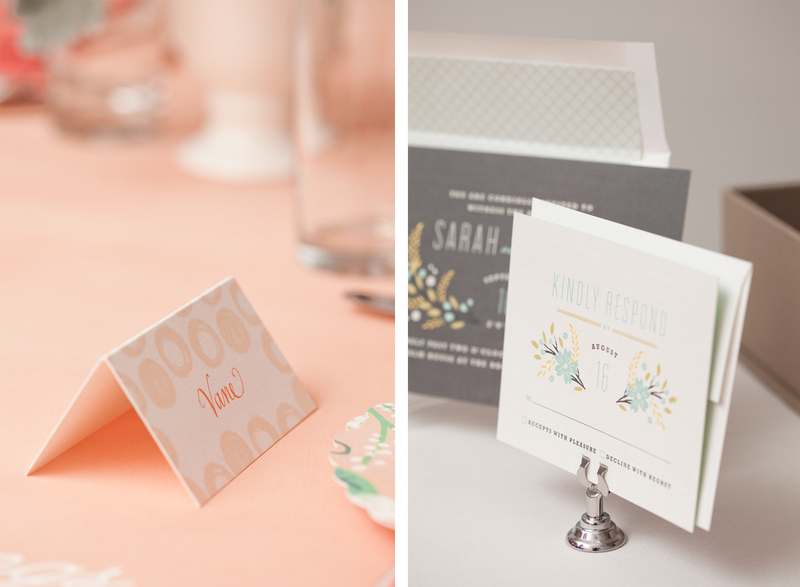 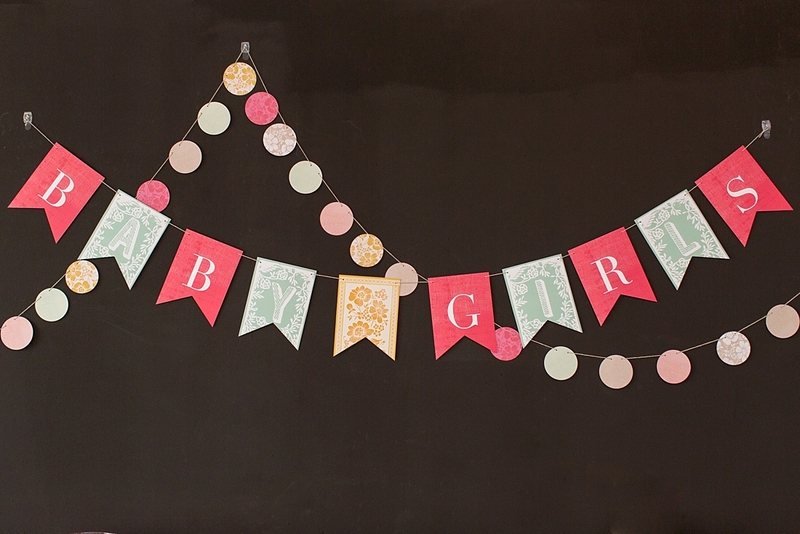 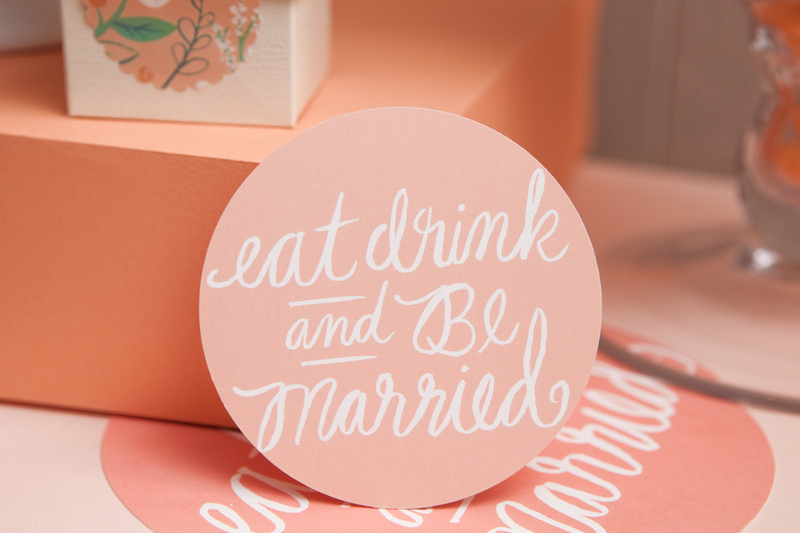 Minted just started to bring back Letterpress Invitation Suites, they have paper decor, placecards, photo booth backdrops and more. 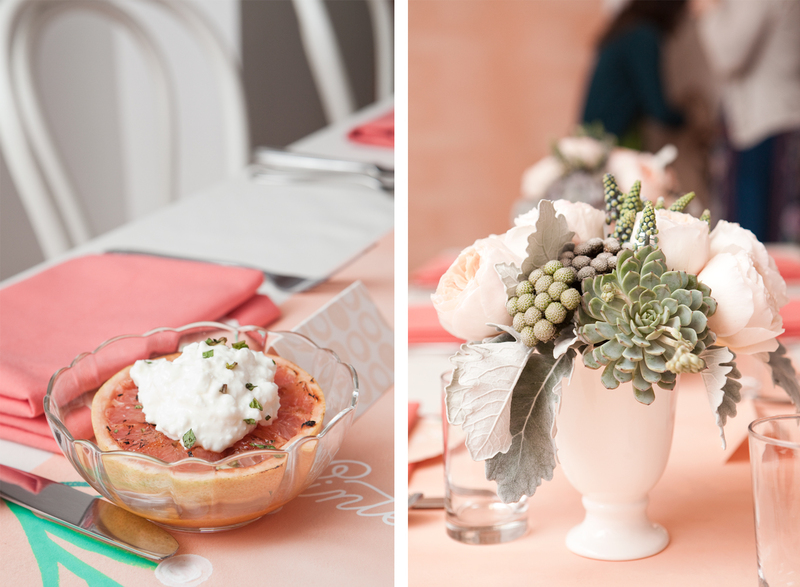 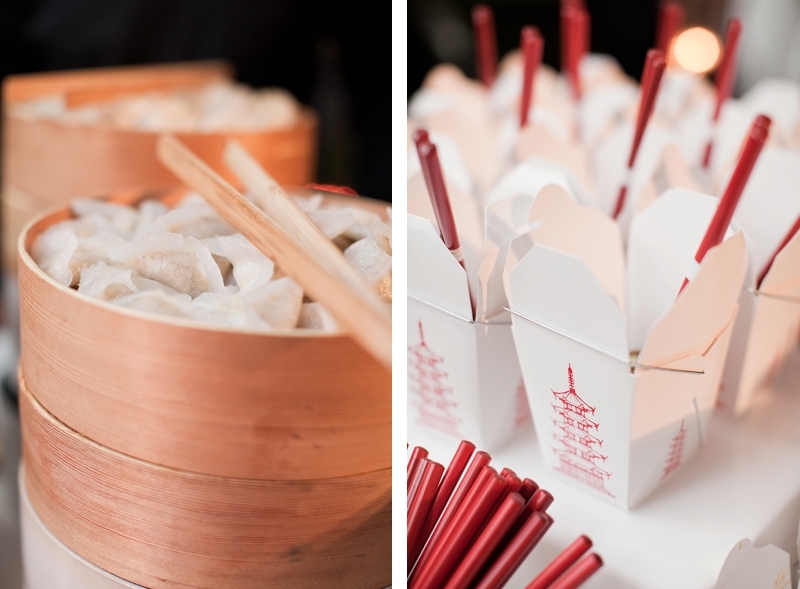 I had such a fun time photographing all the beautiful details I wanted to share some of my favorites from the event. 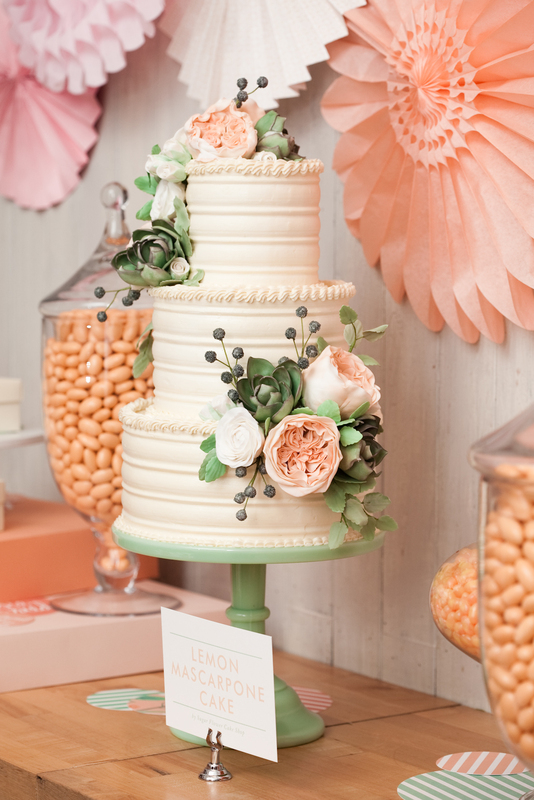 And check out that beautiful cake from Sugar Flower Cake Shop, Wow! 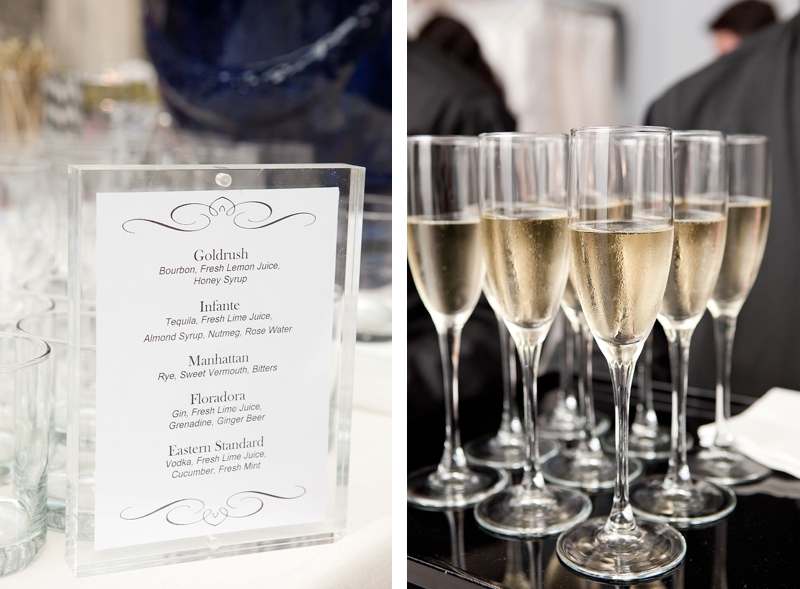 A huge thanks to all the incredibly talented vendors who made all the stunning details. 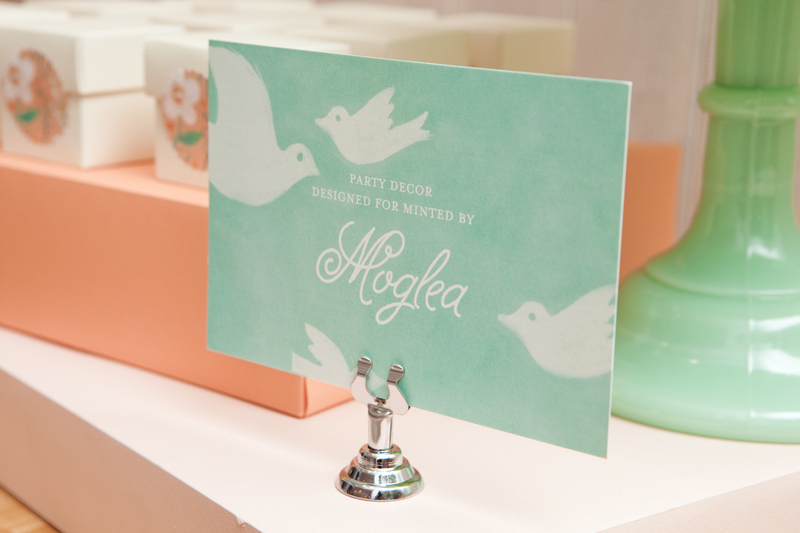 Inspiration was from Moglea’s Mathiolla Invitation and Party Decor. 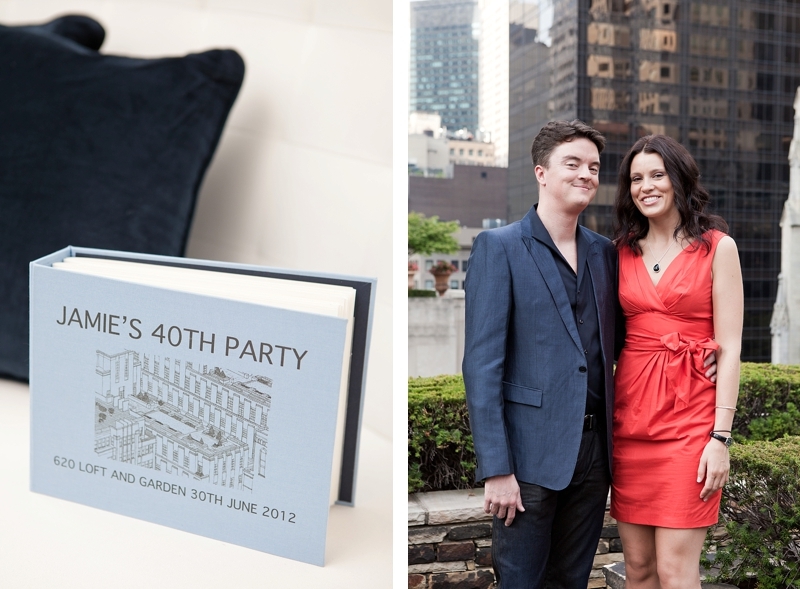 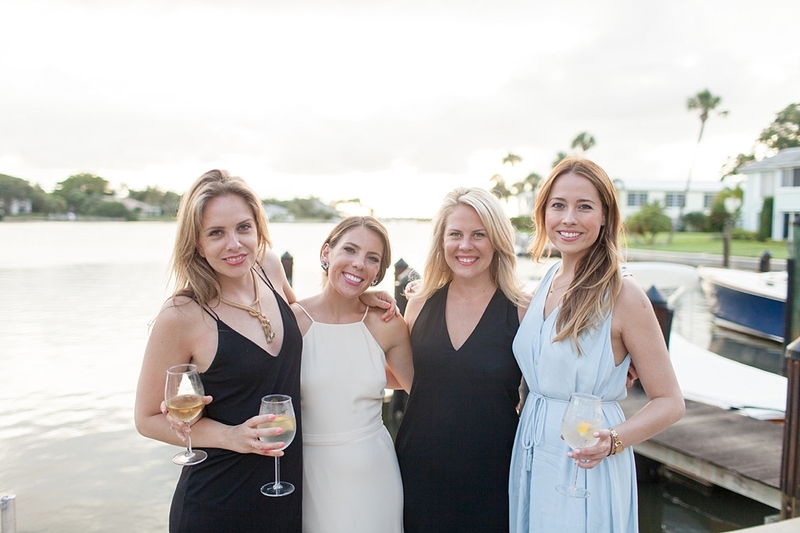 Jamie’s 40th birthday party was one fabulous celebration! 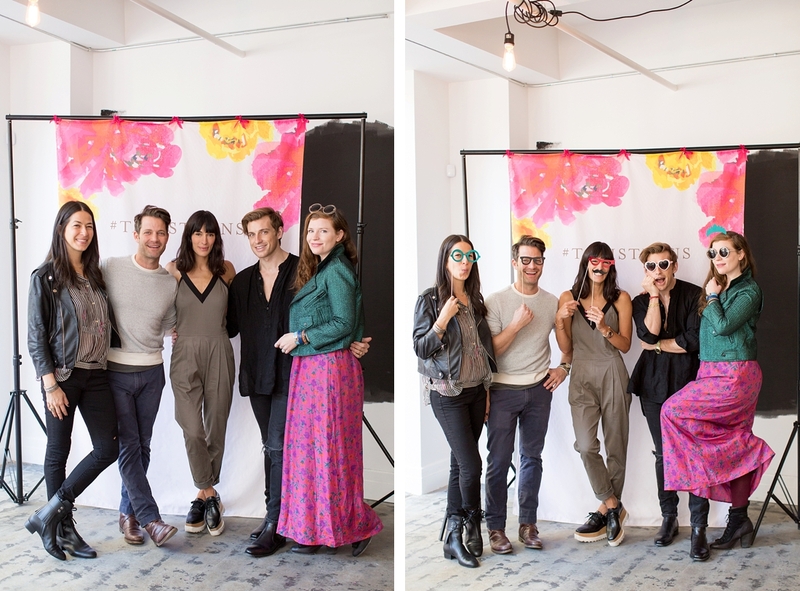 Most of the guests were coming from London including Jamie himself, and 620 Loft and Garden was the perfect spot in the city for all the out of town guests. 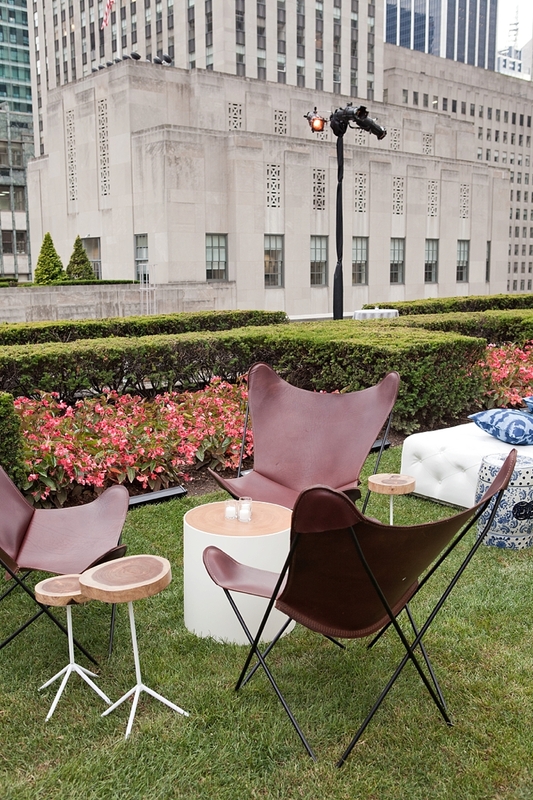 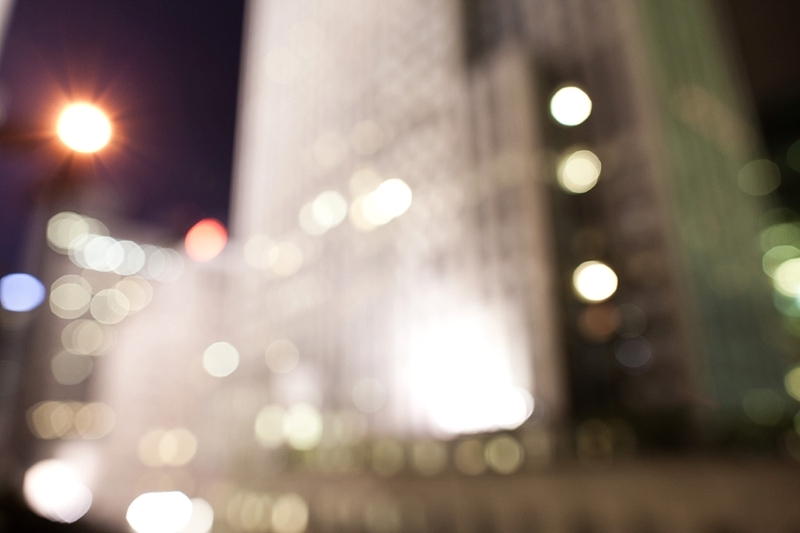 It’s a beautiful spot in the heart of the city overlooking all of midtown, you really feel like you are floating in the city. 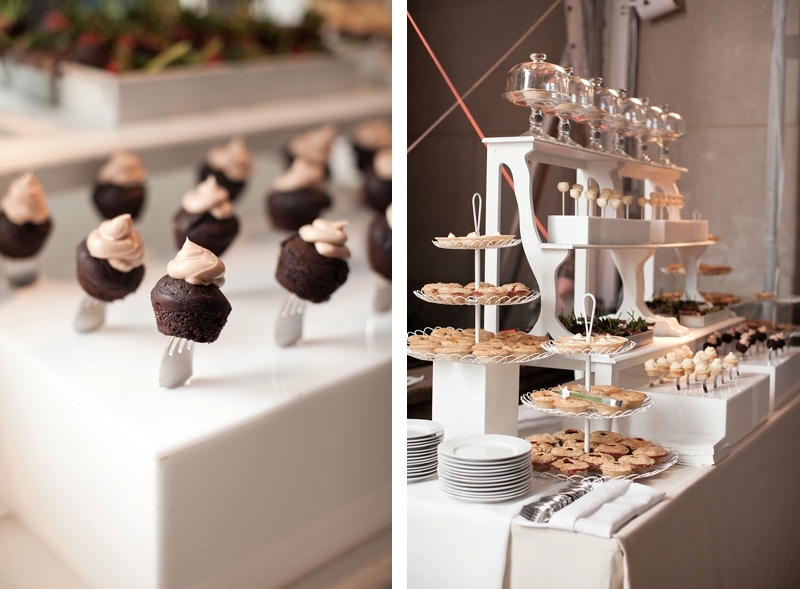 Creative Edge Parties did a fantastic job on the catering and all the yummy treats throughout the evening! 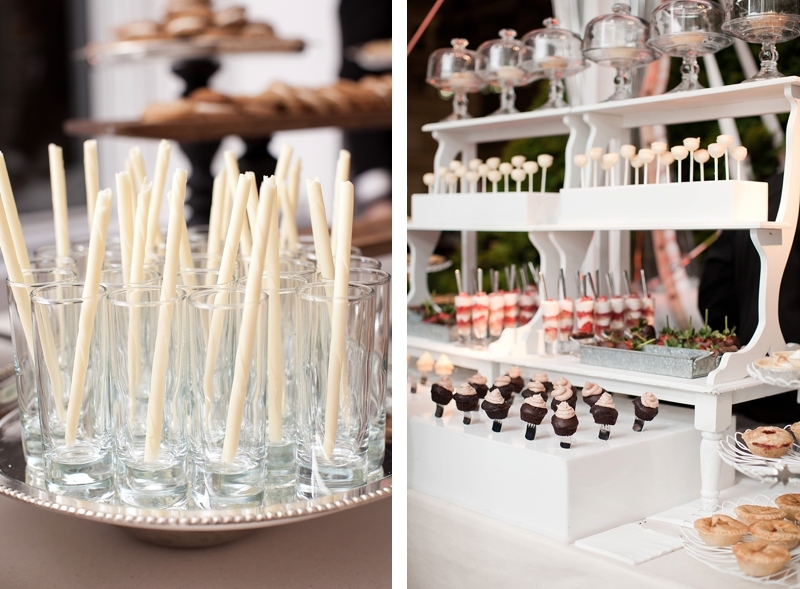 How delicious do all those desserts look! 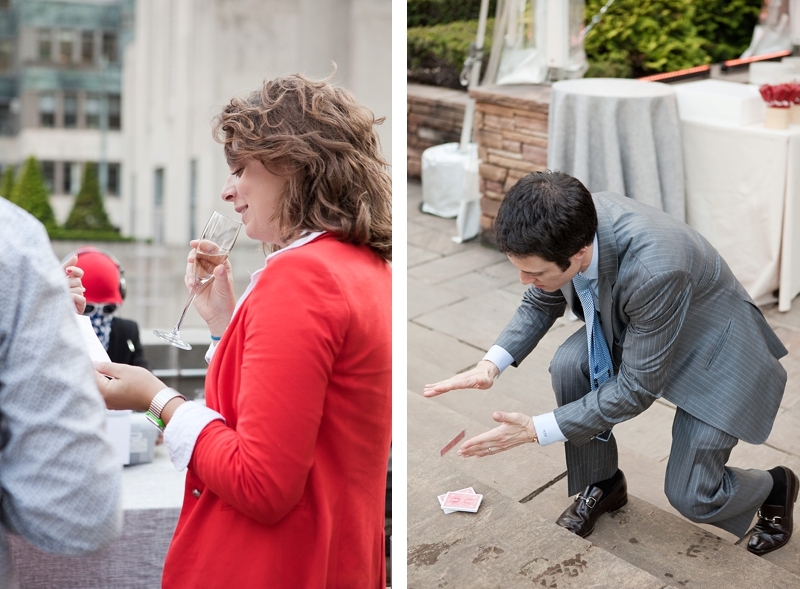 And who doesn’t love to get their personality reading from The Bumby’s! 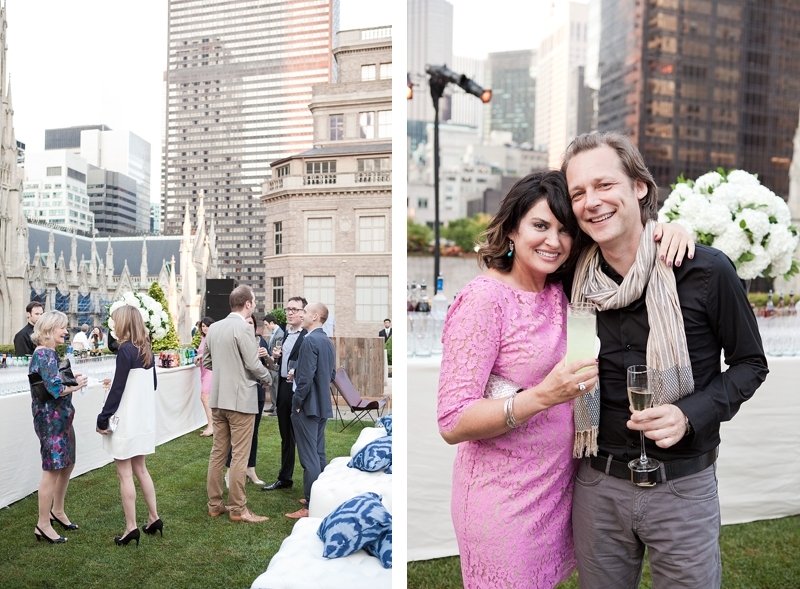 It was the perfect night to celebrate a 40th Birthday! 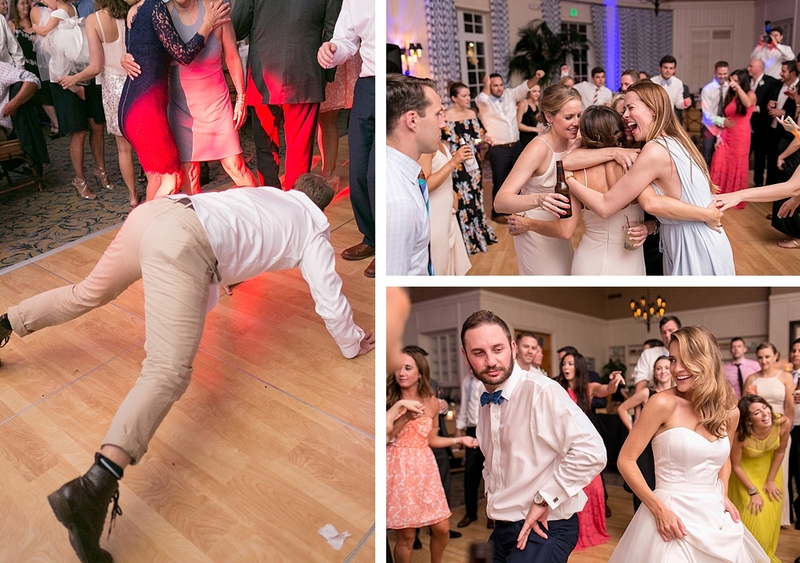 Here are a few of my favorites from the evening.